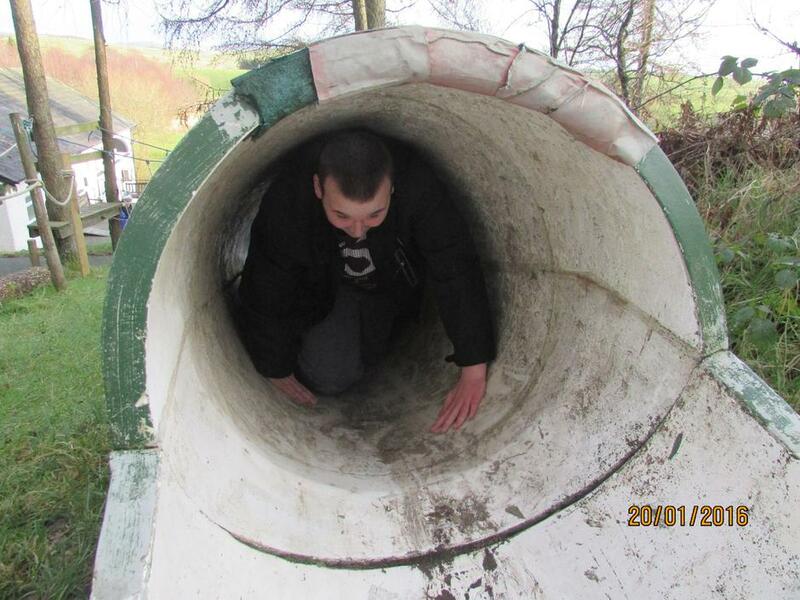 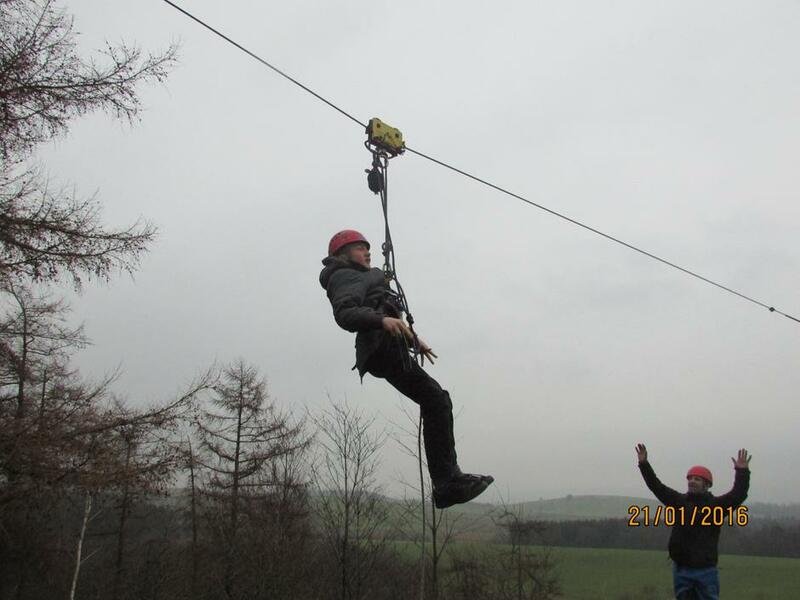 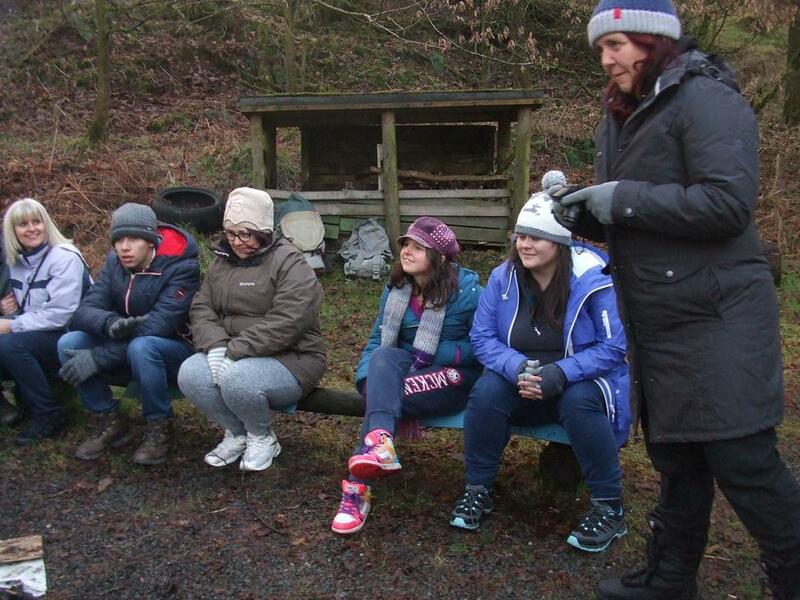 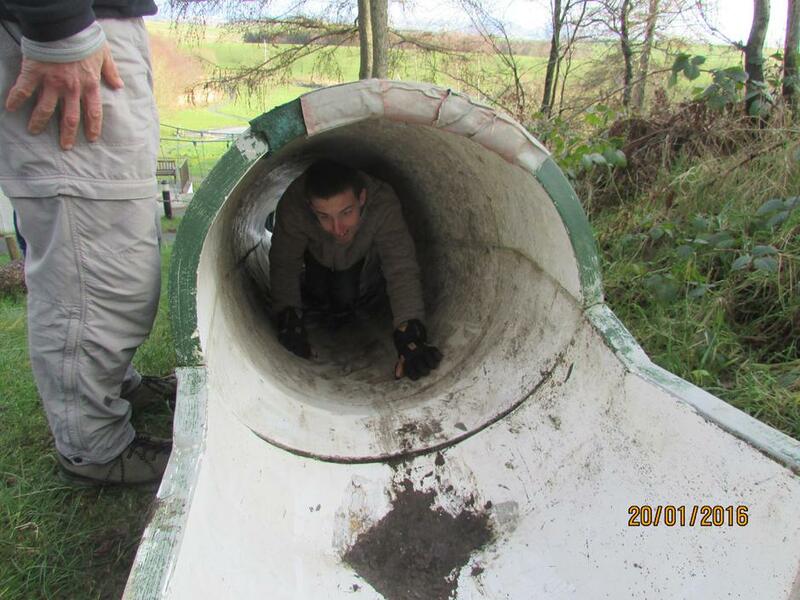 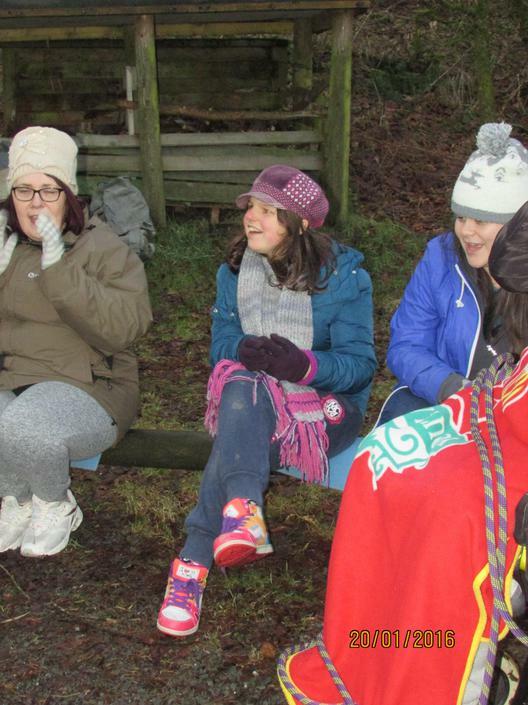 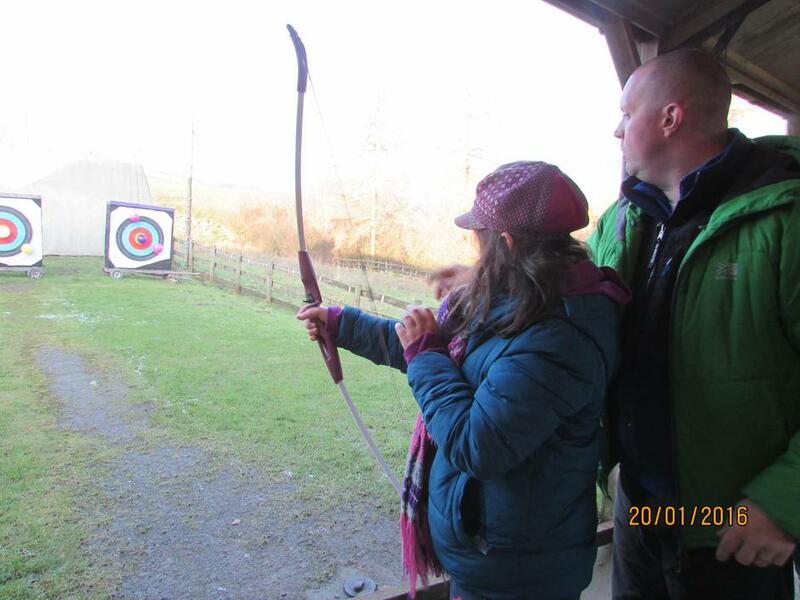 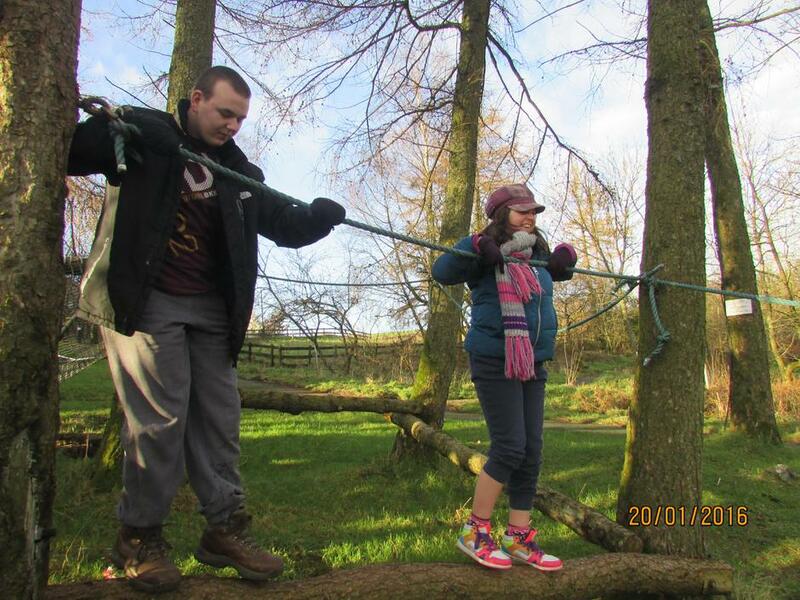 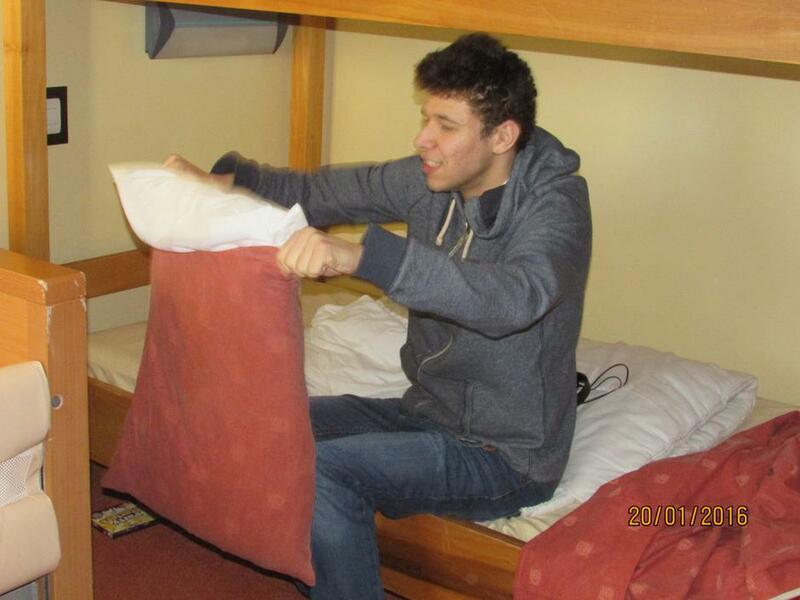 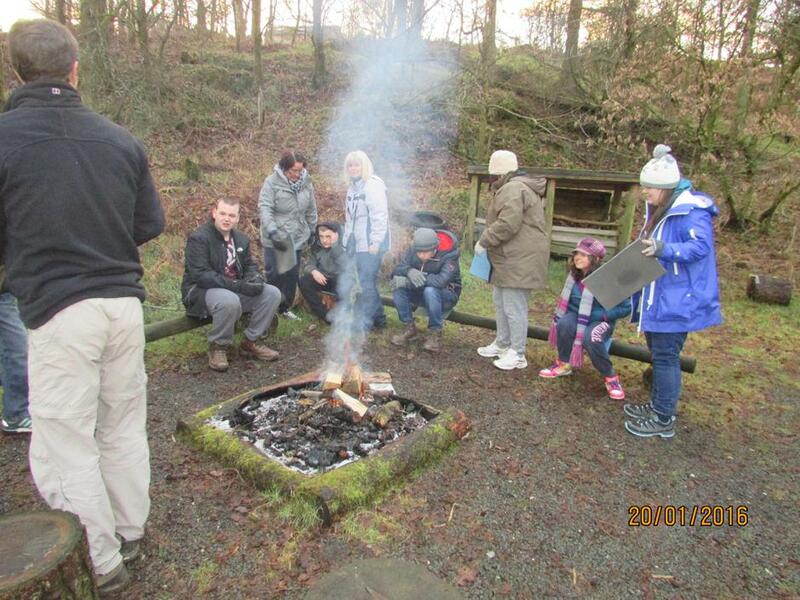 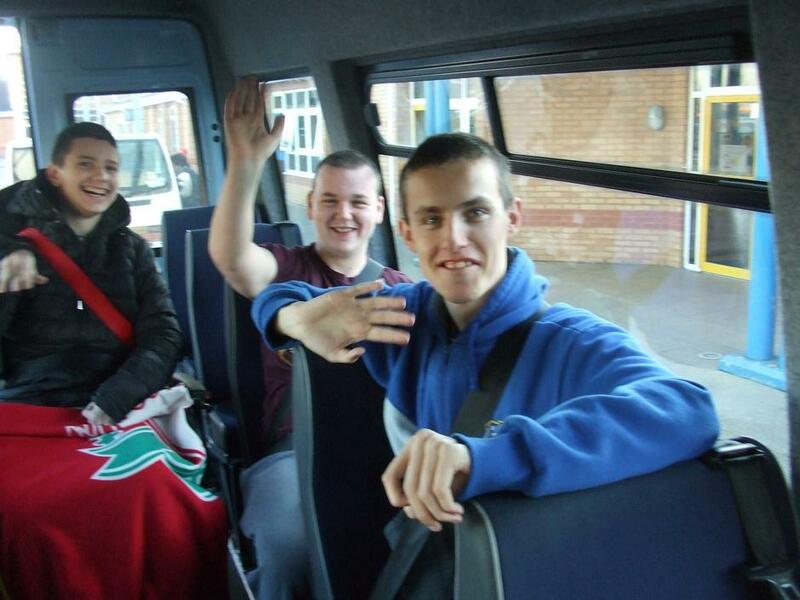 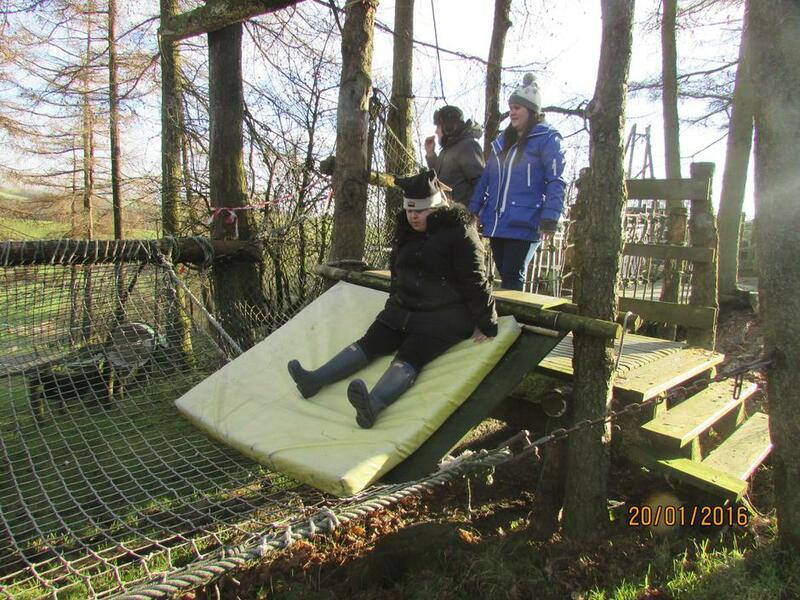 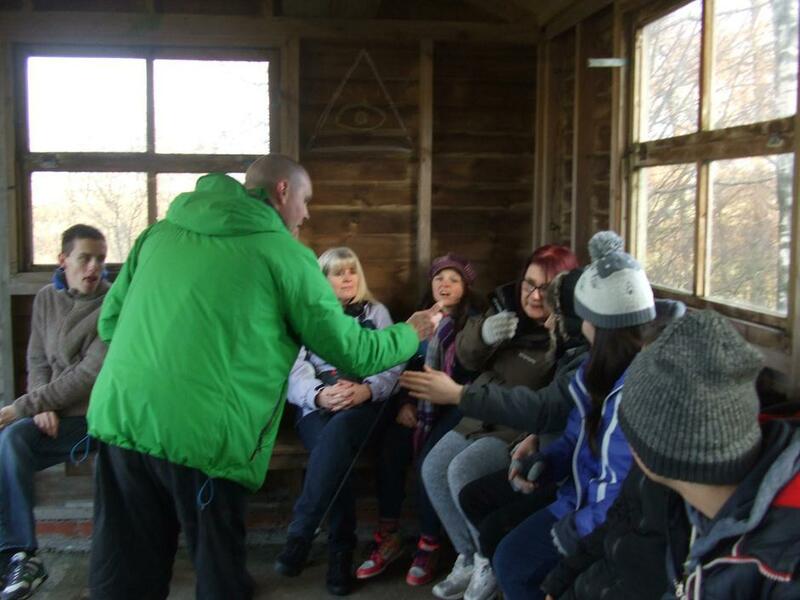 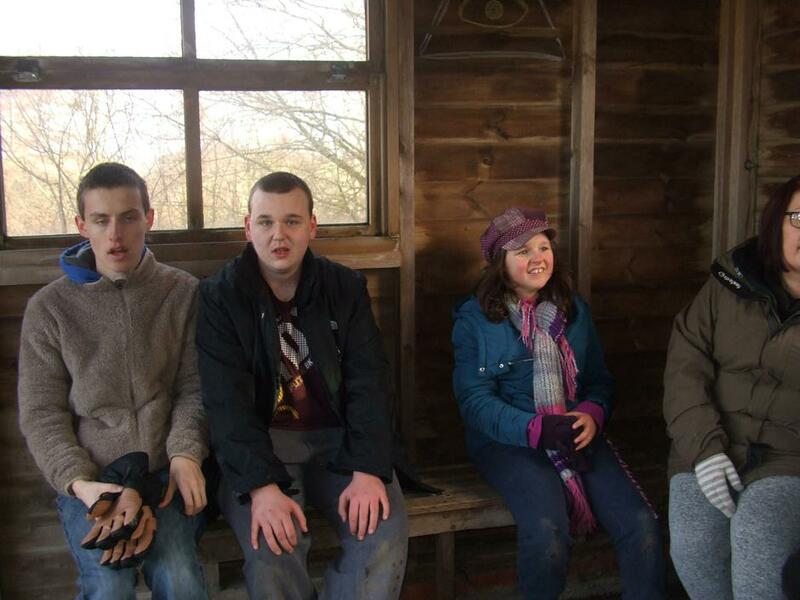 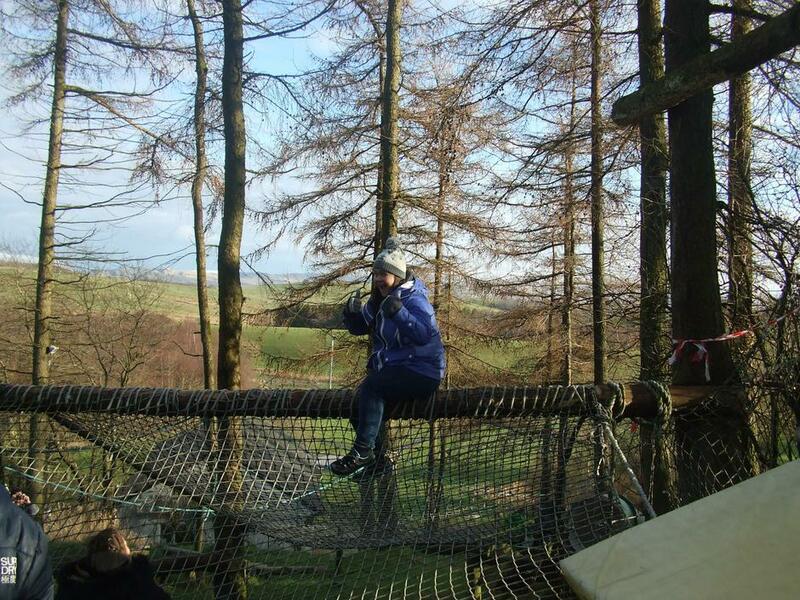 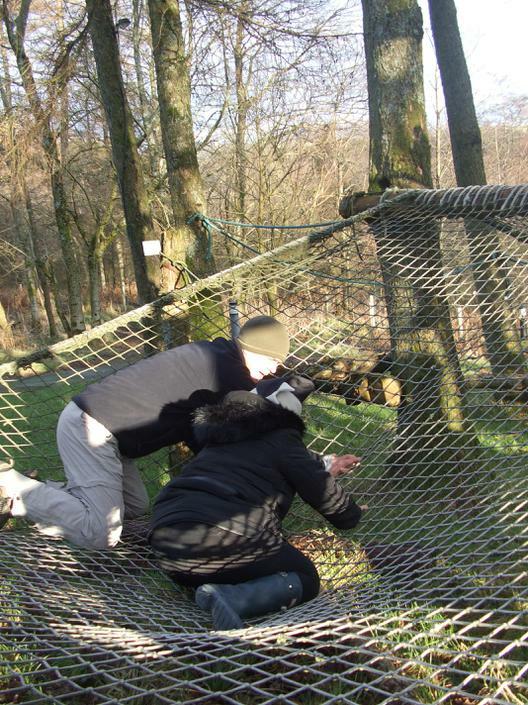 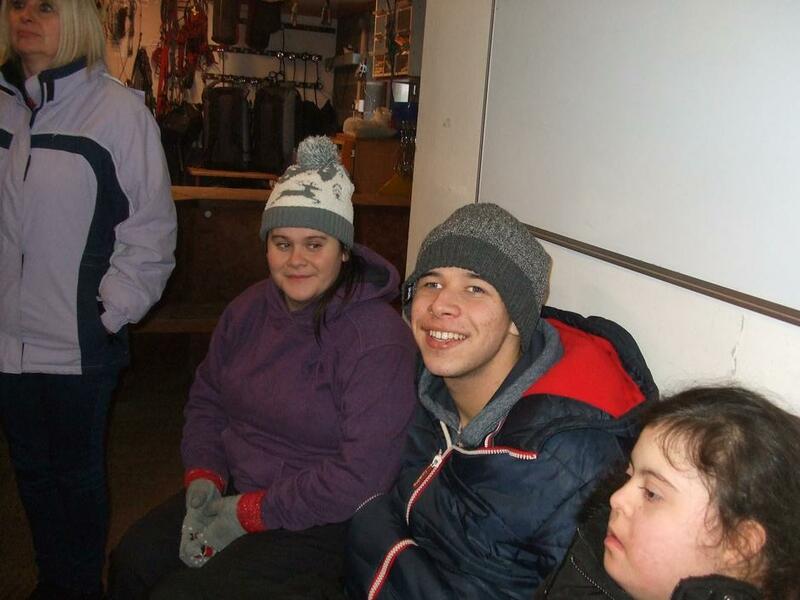 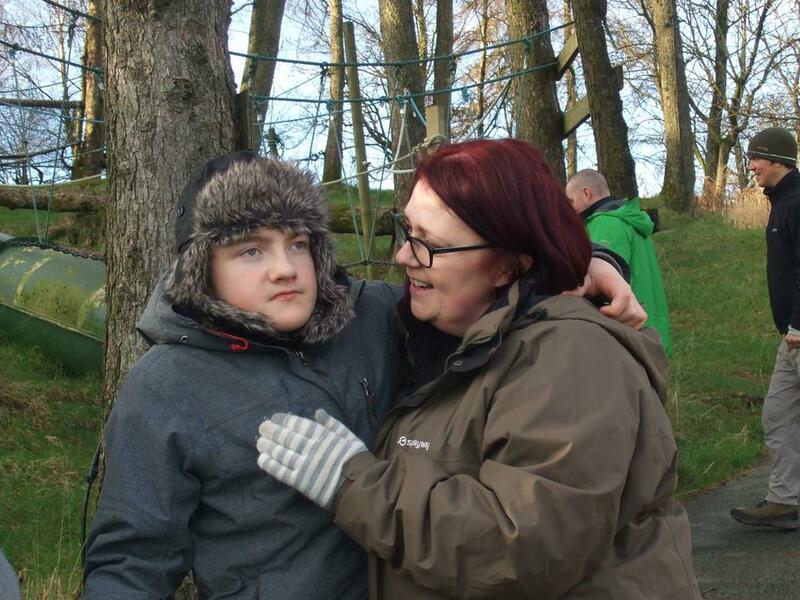 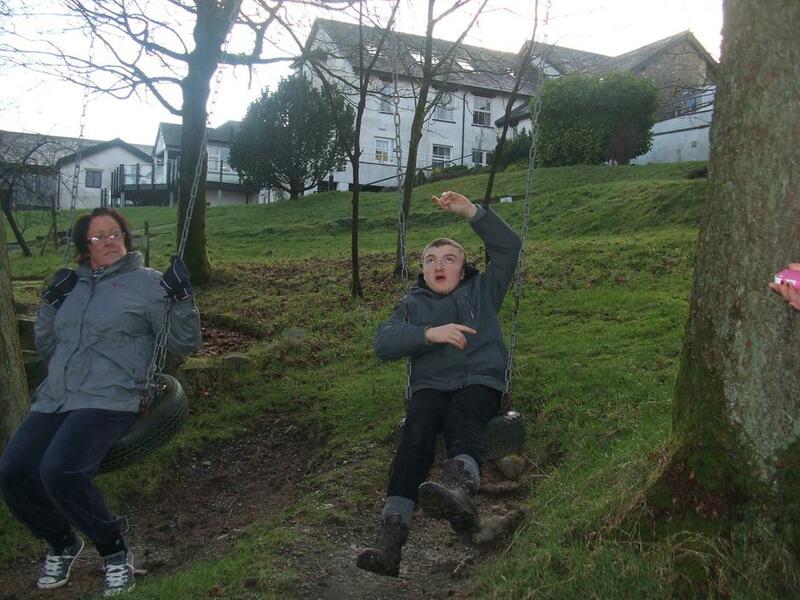 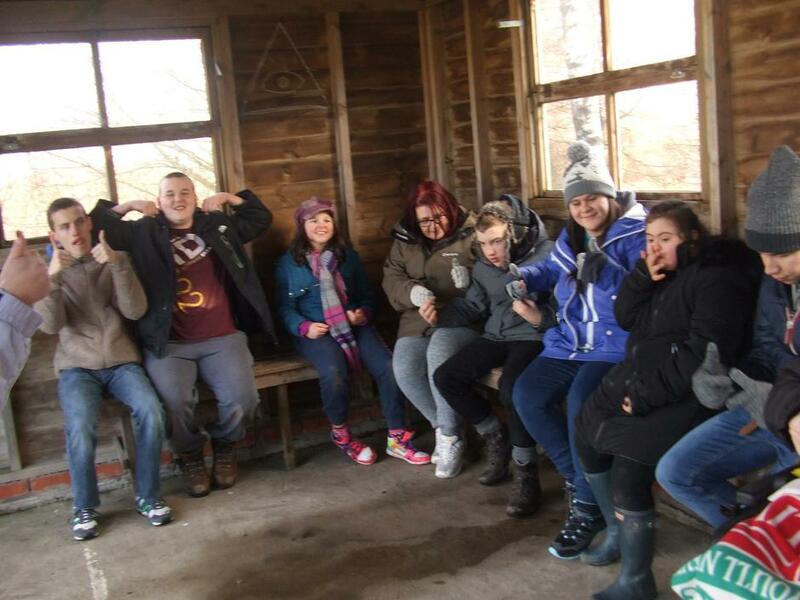 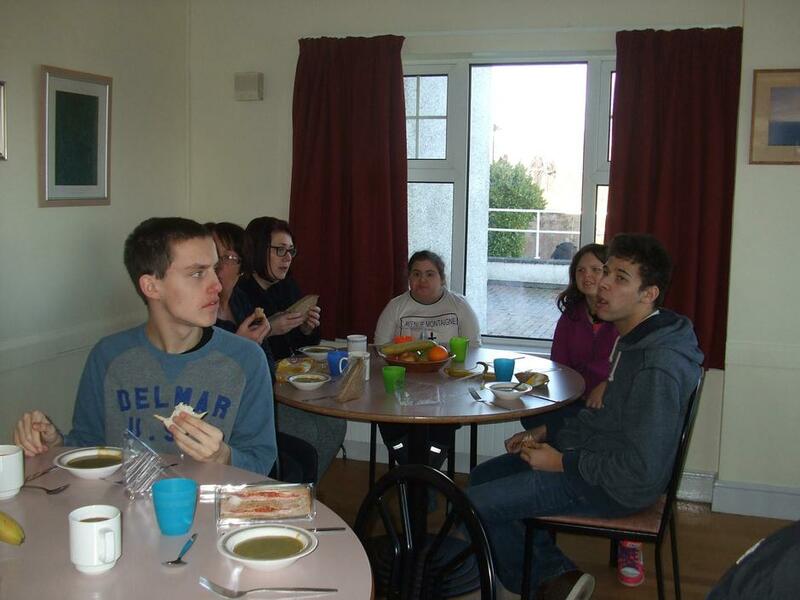 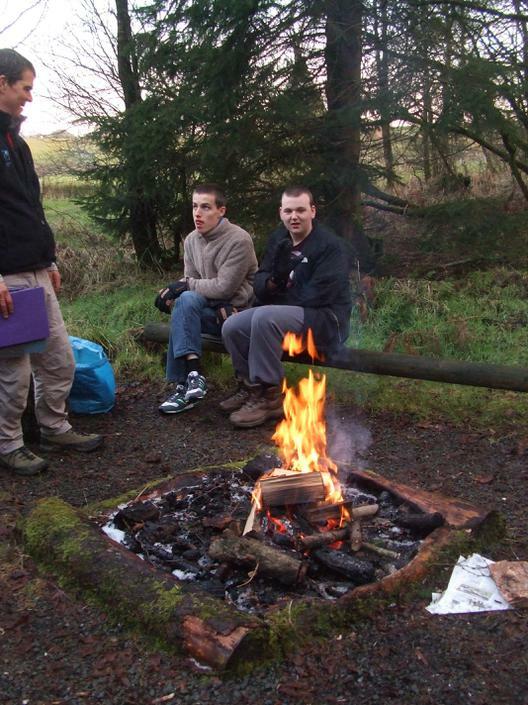 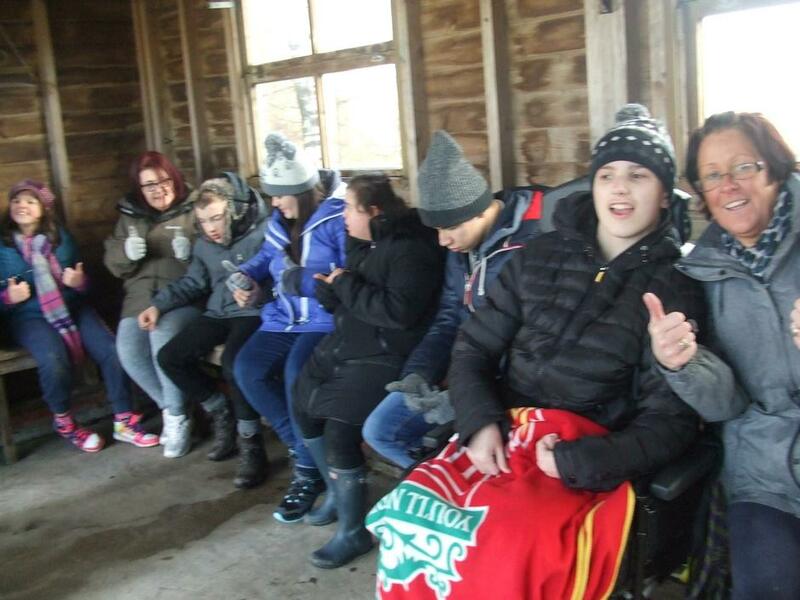 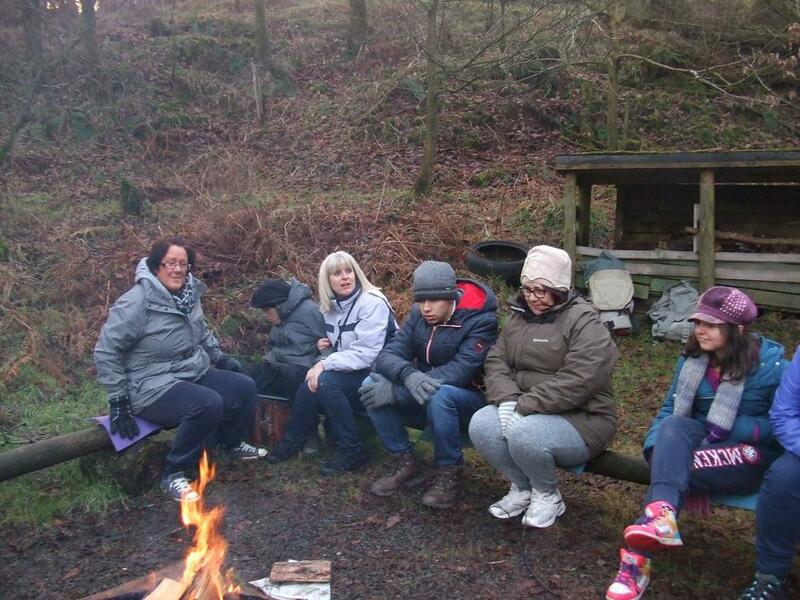 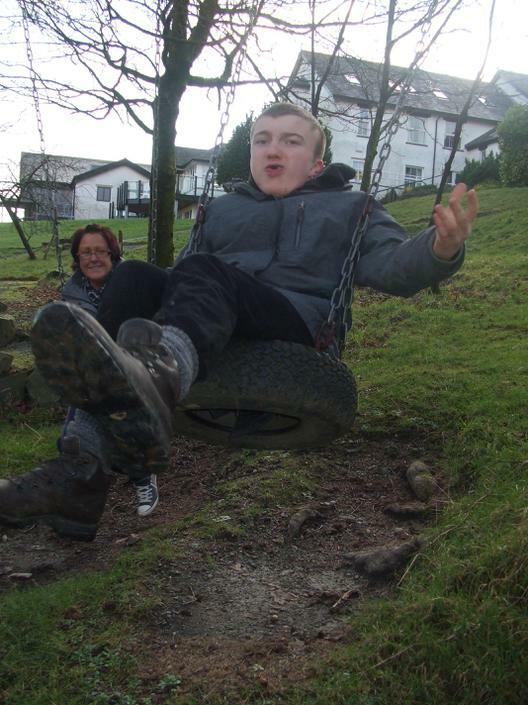 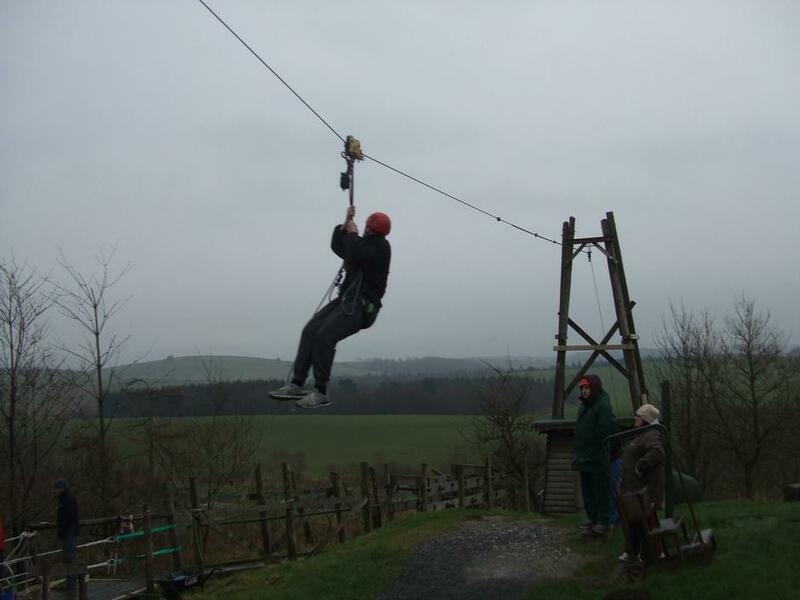 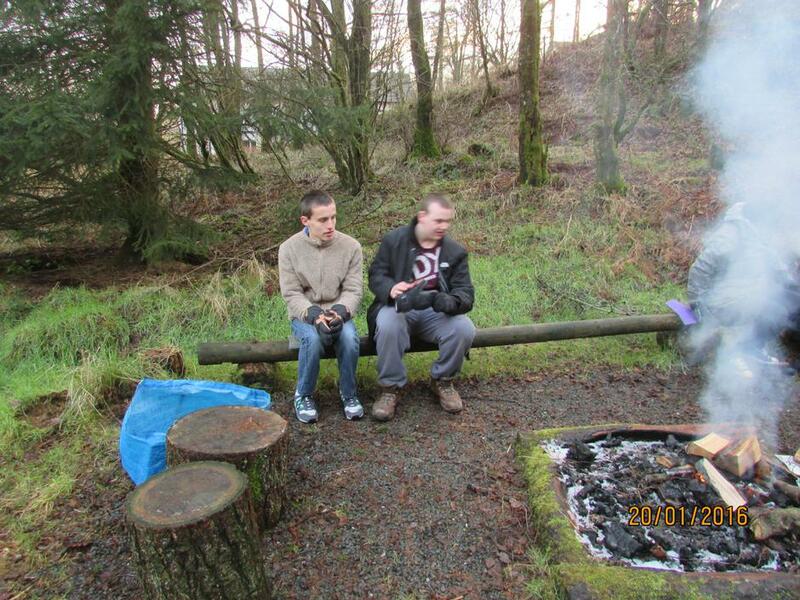 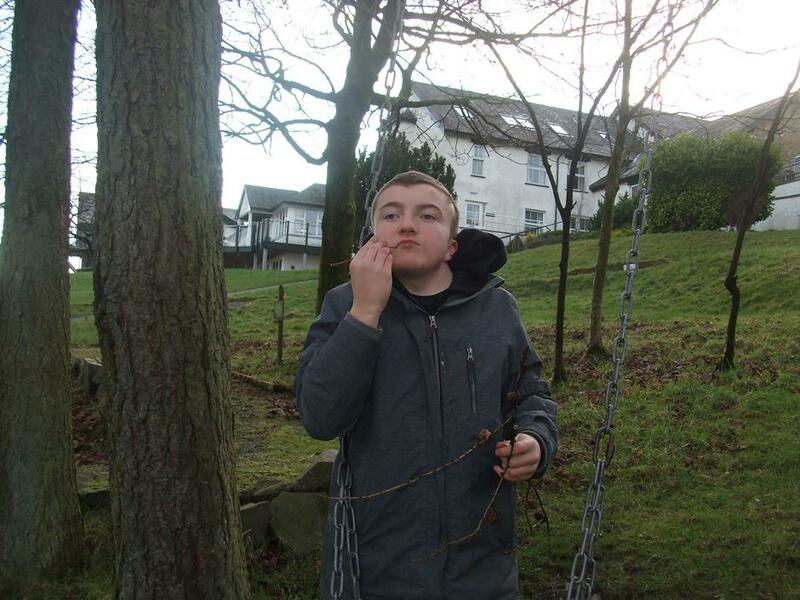 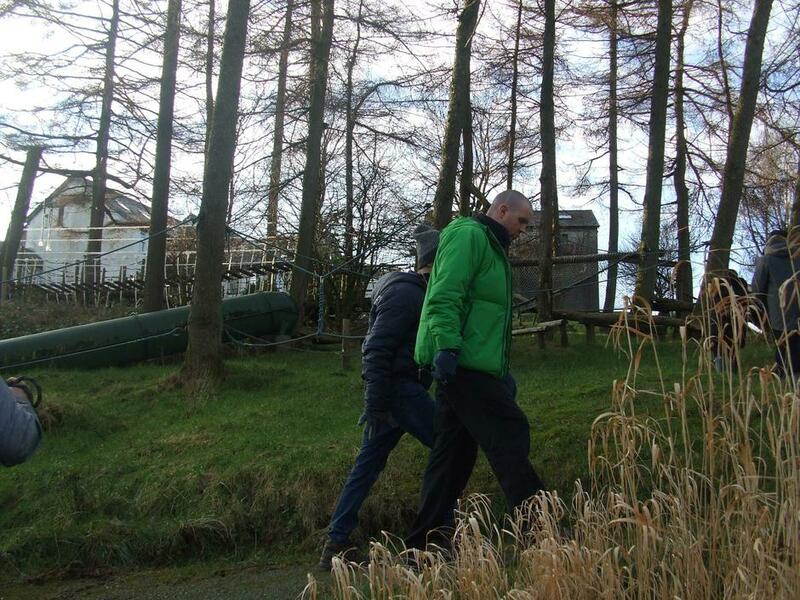 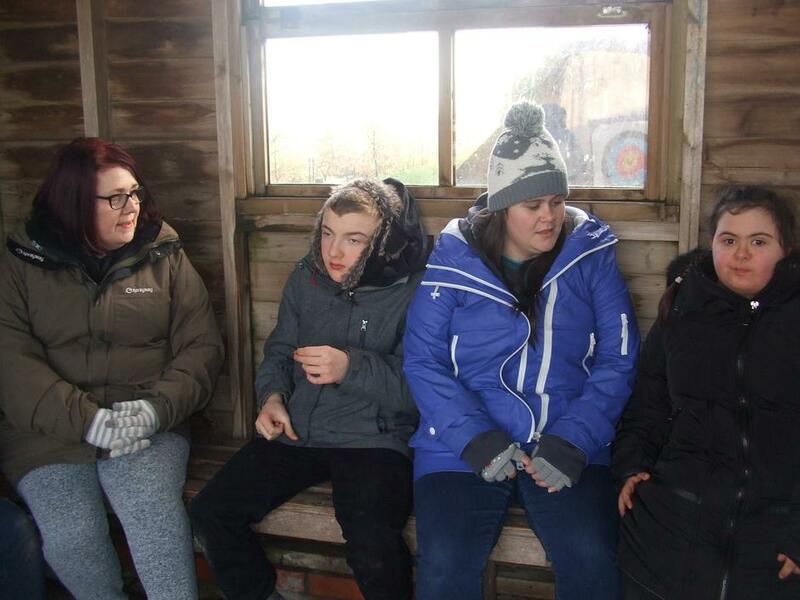 Some pupils in the Secondary Department have just returned from a two night Residential to Bendrigg Lodge Activity Centre in Kendal. 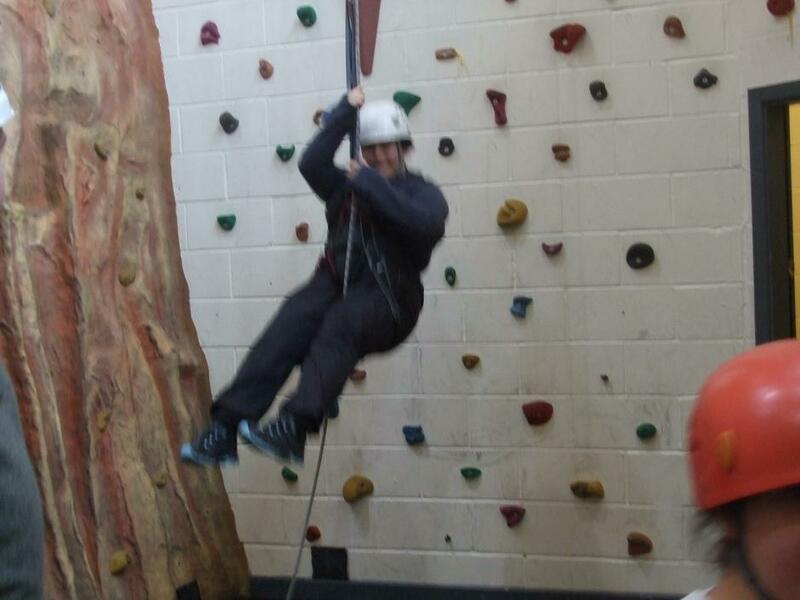 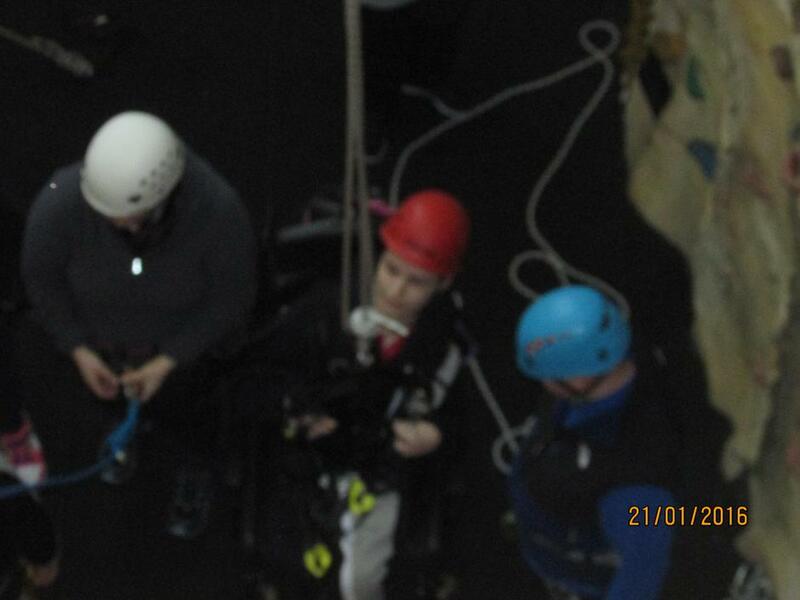 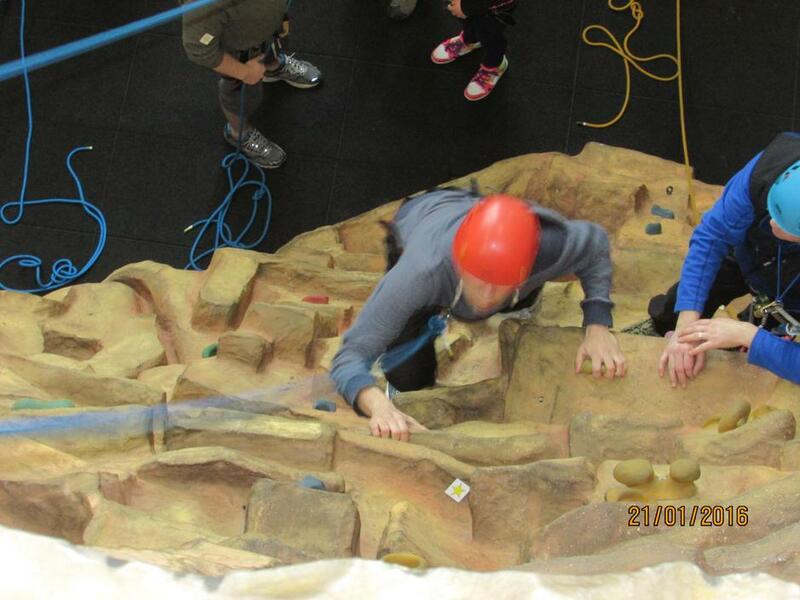 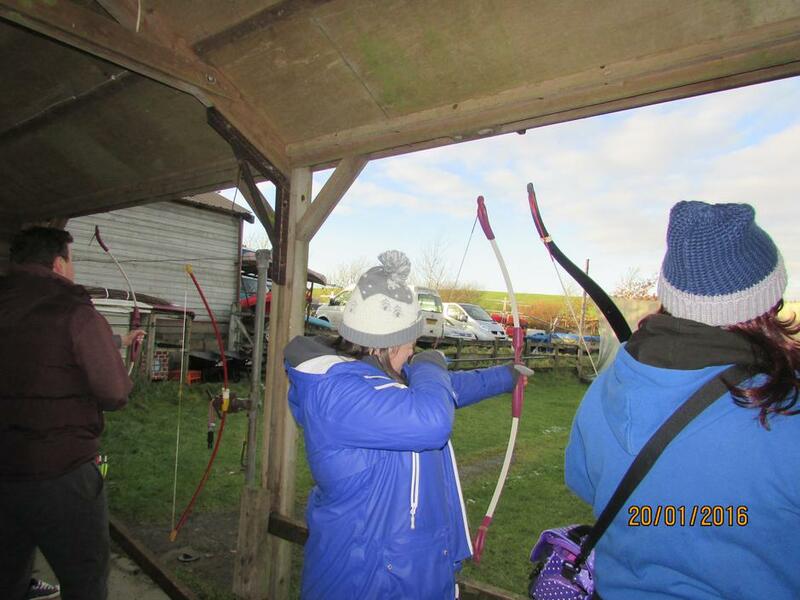 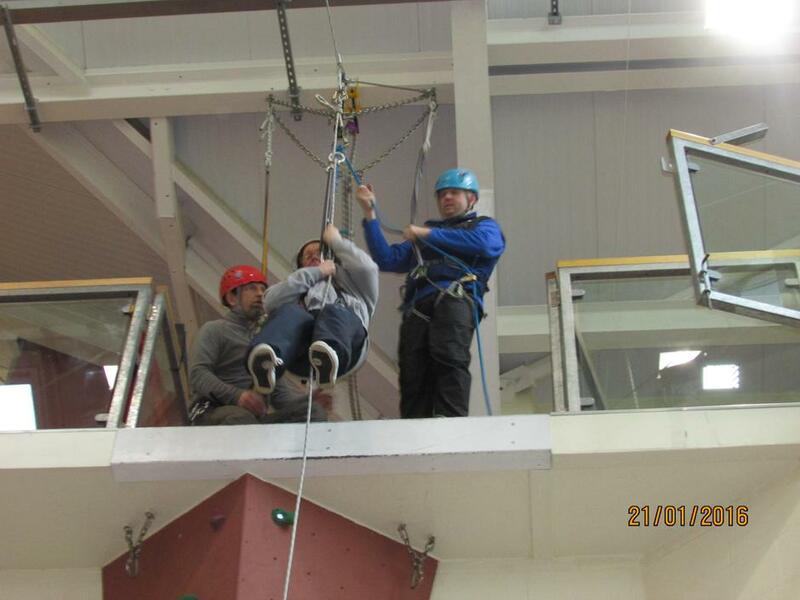 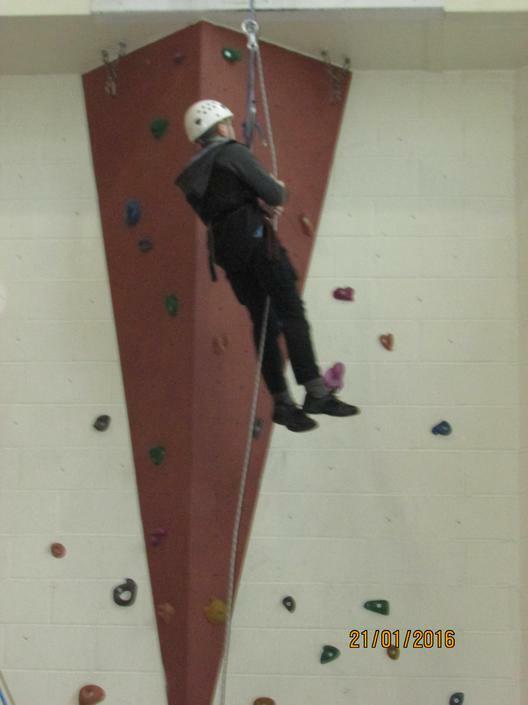 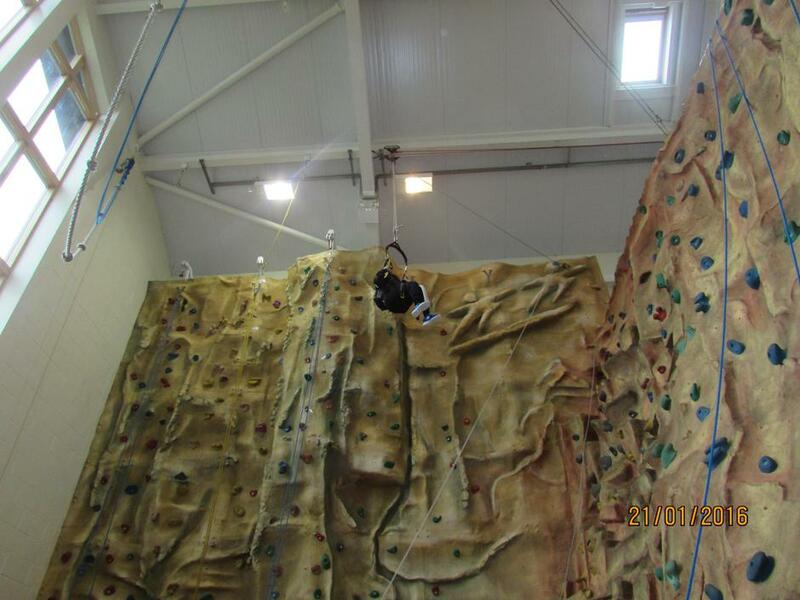 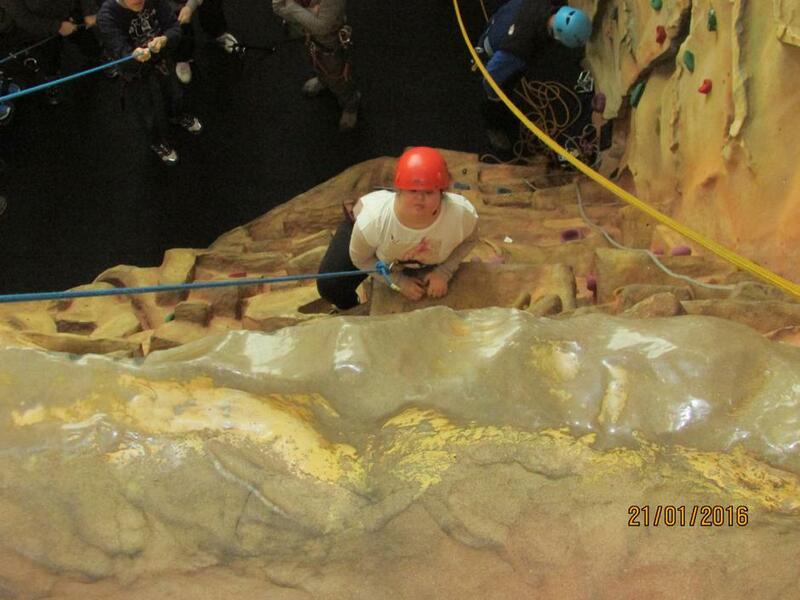 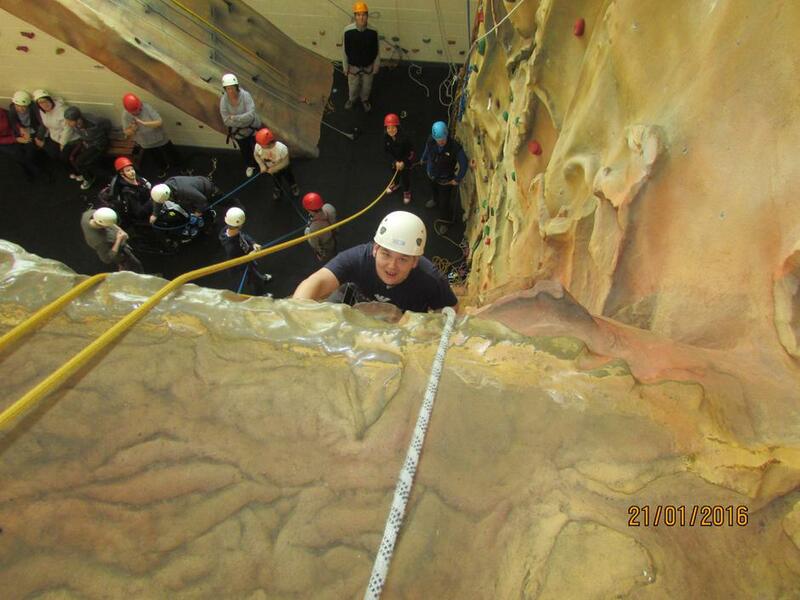 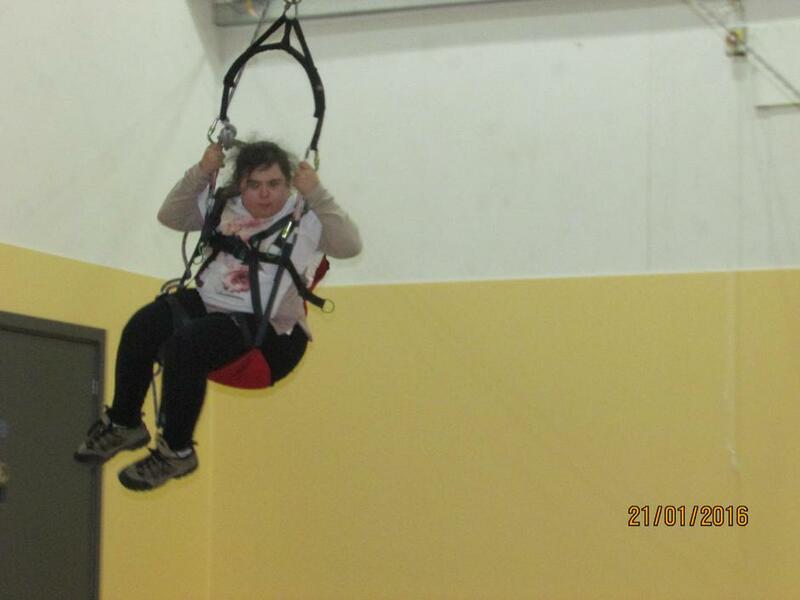 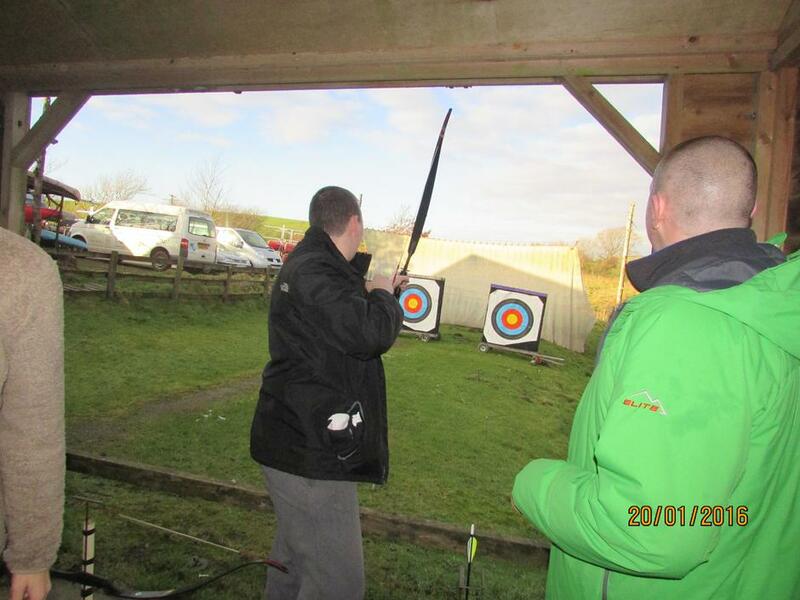 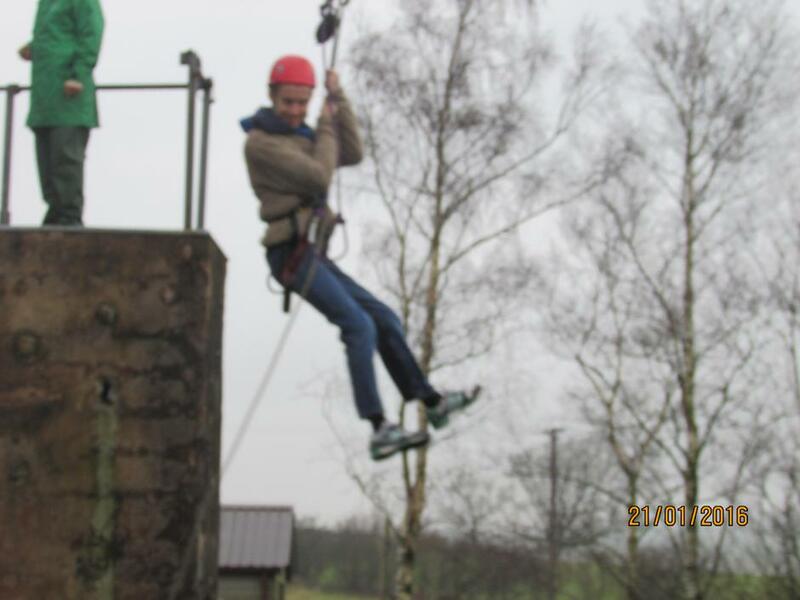 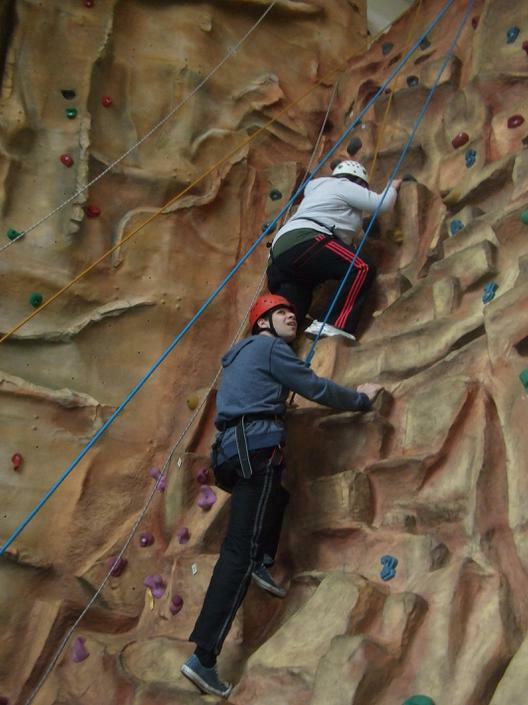 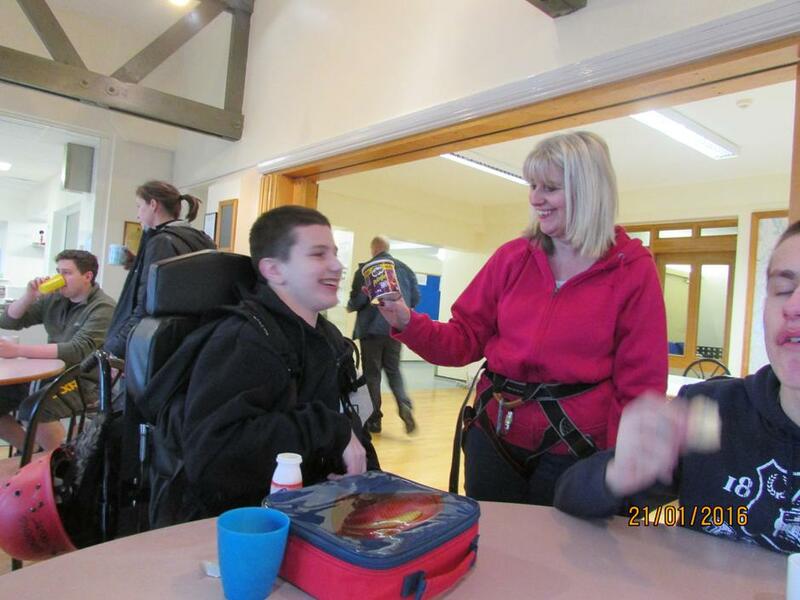 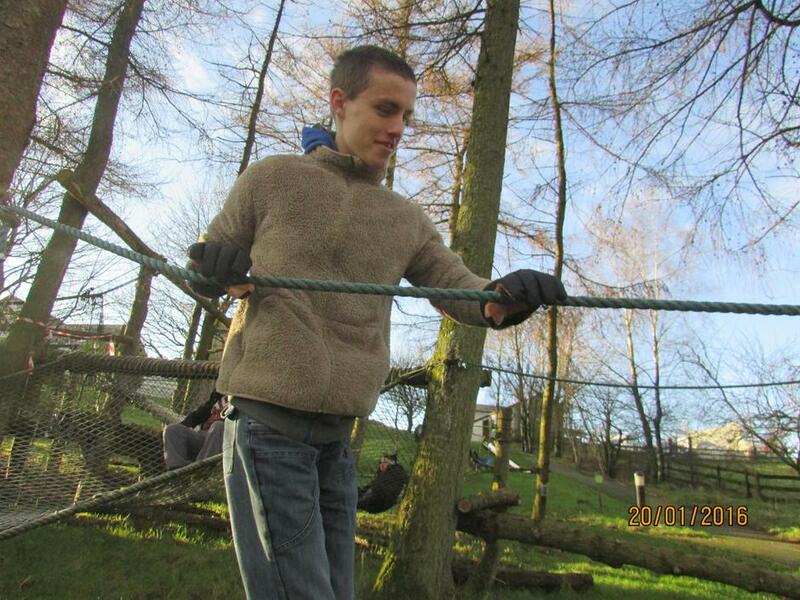 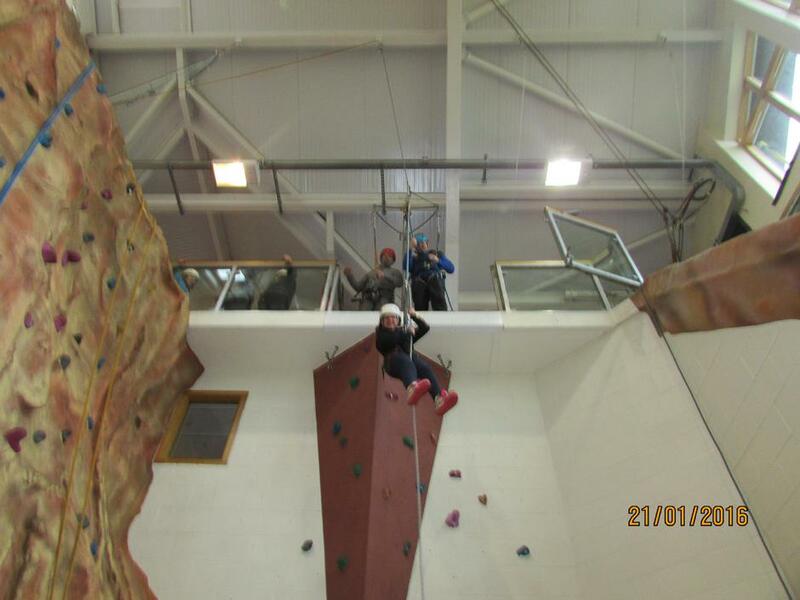 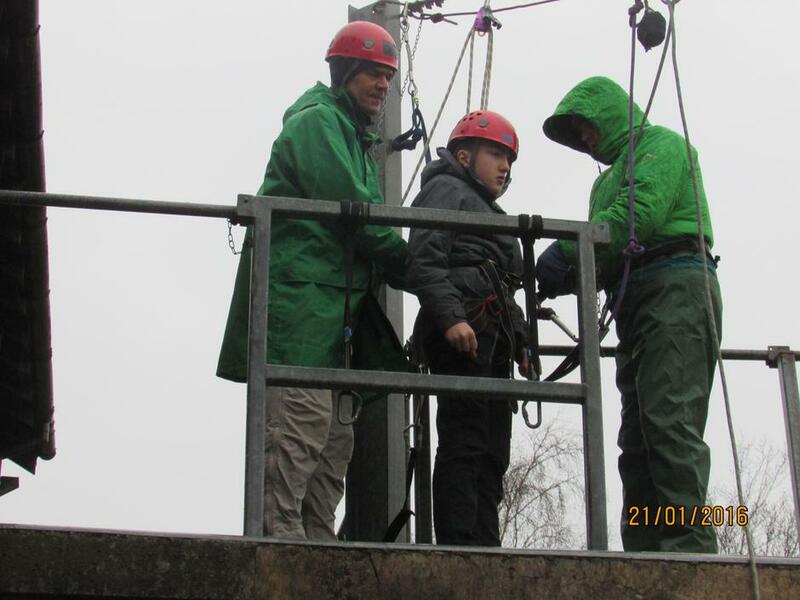 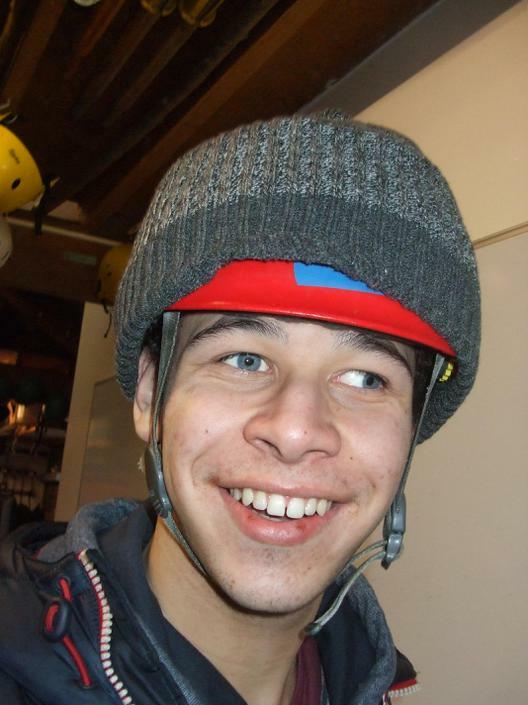 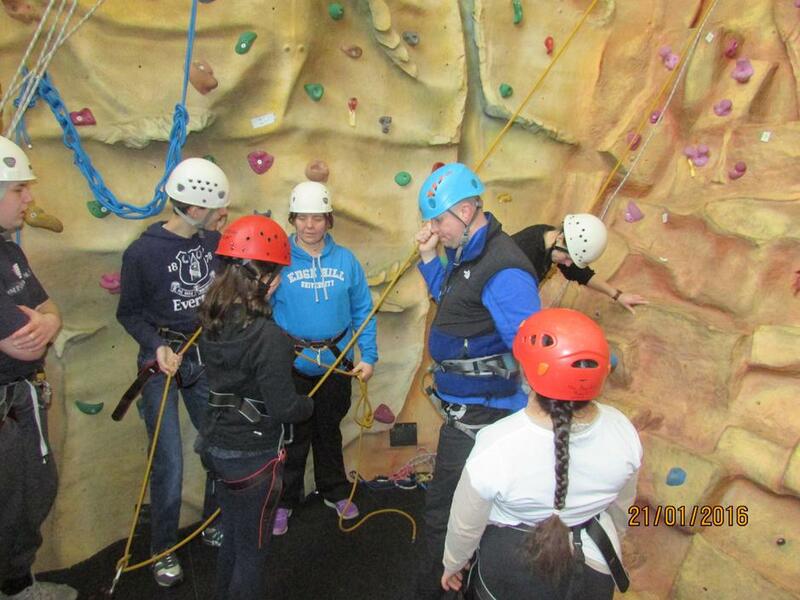 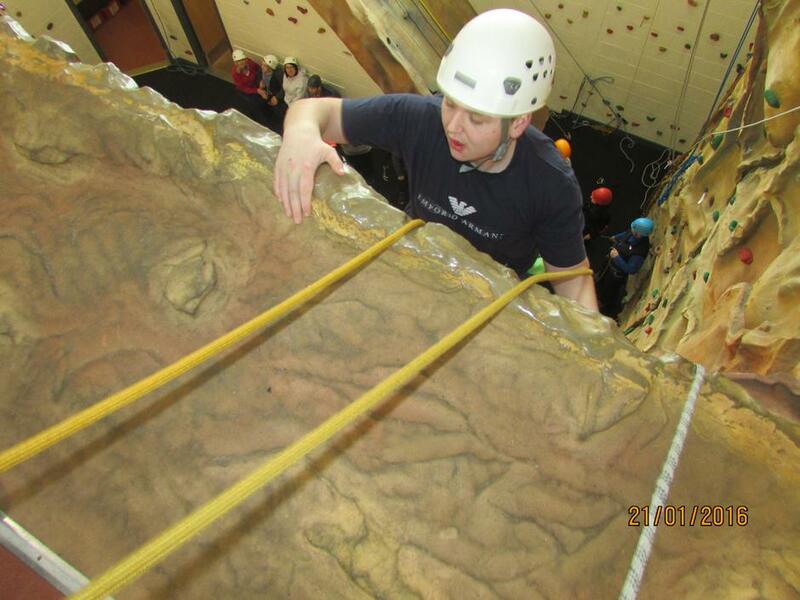 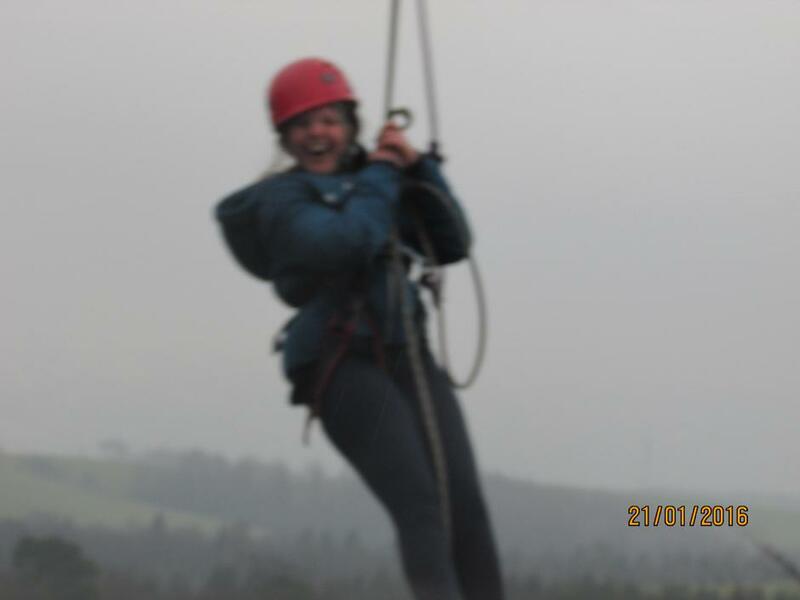 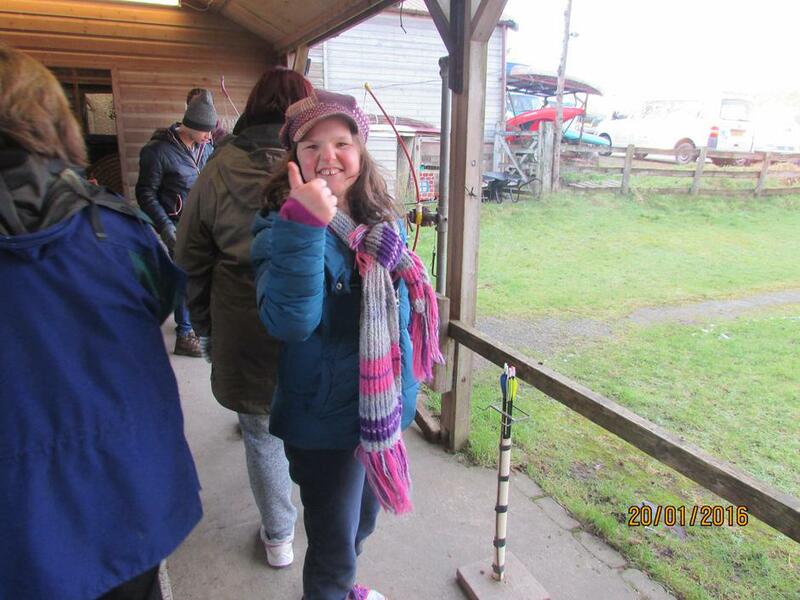 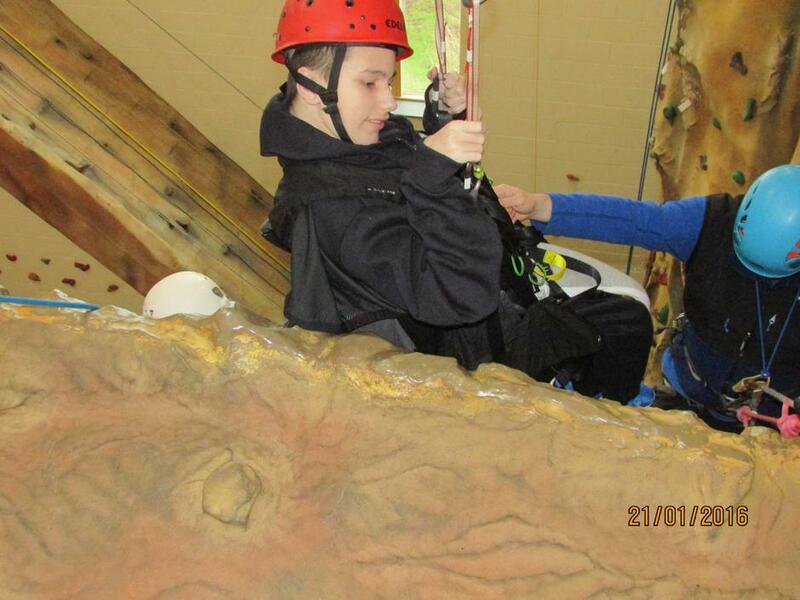 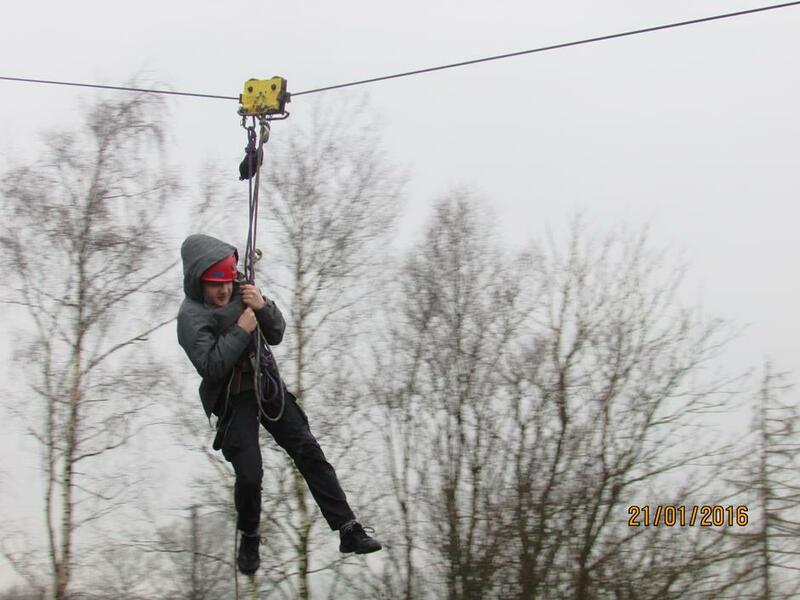 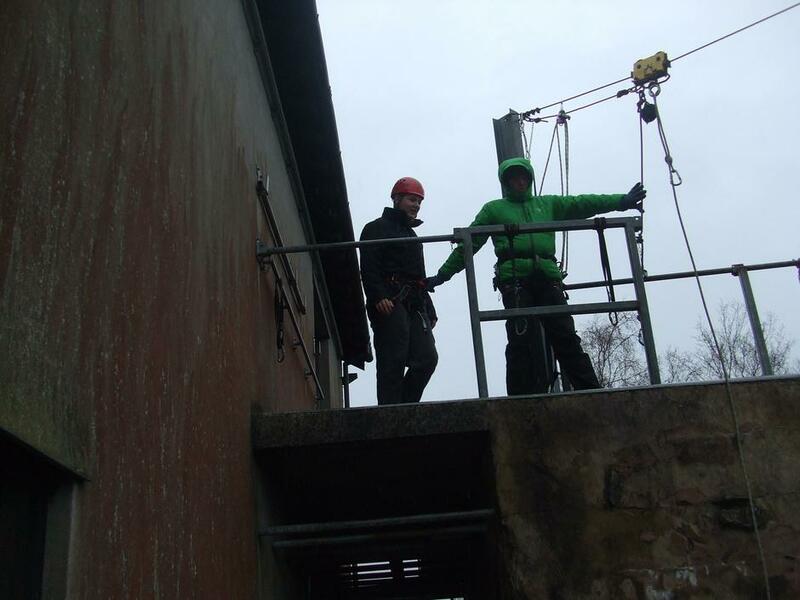 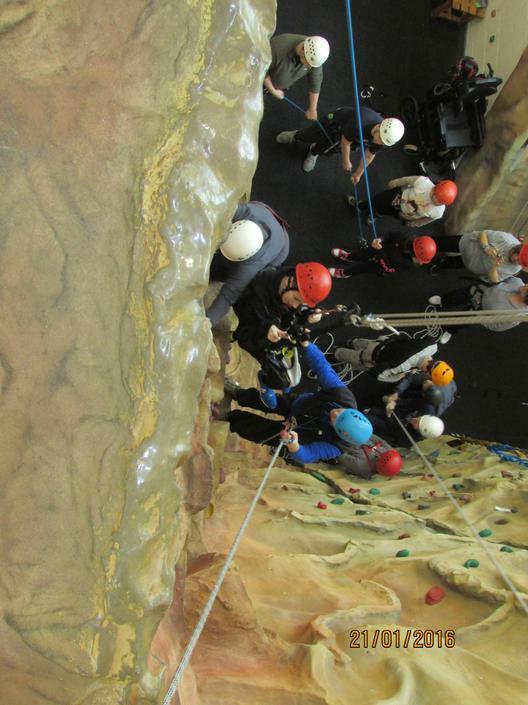 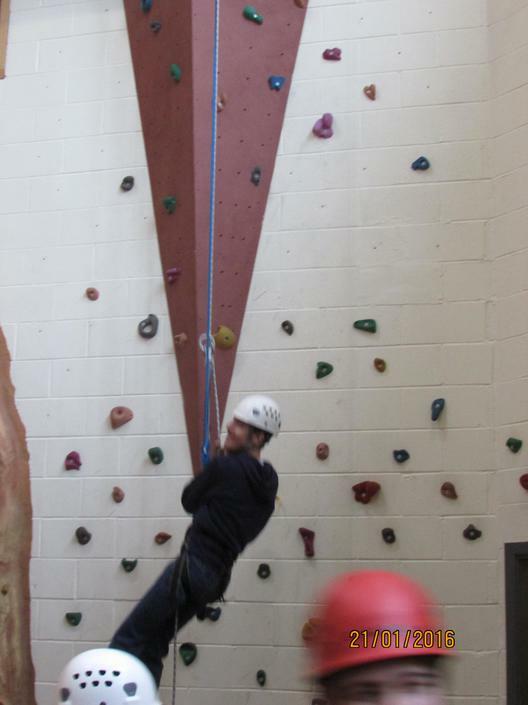 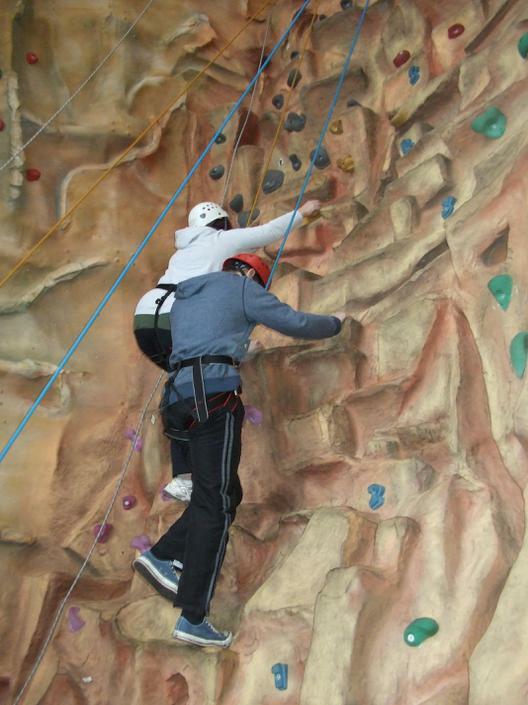 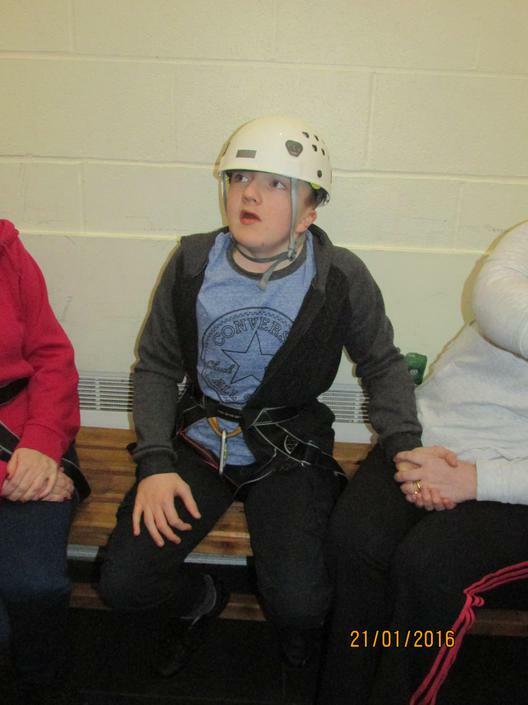 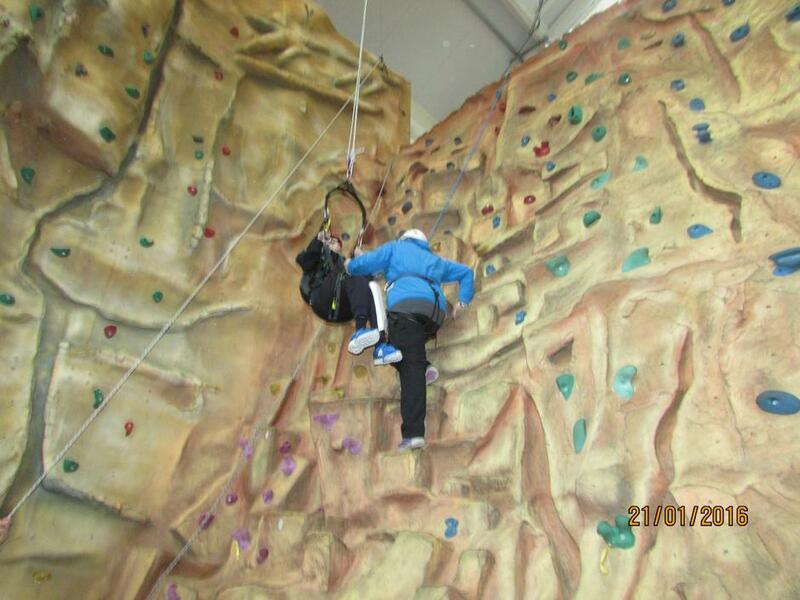 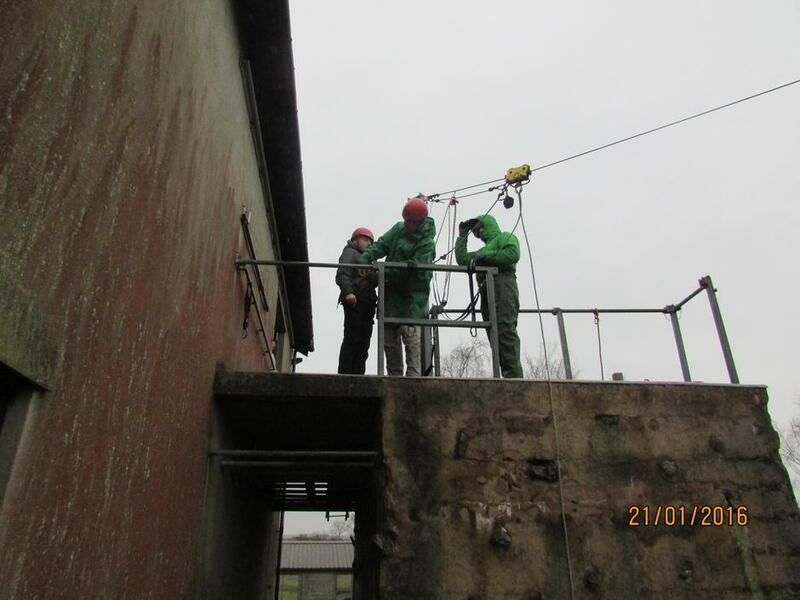 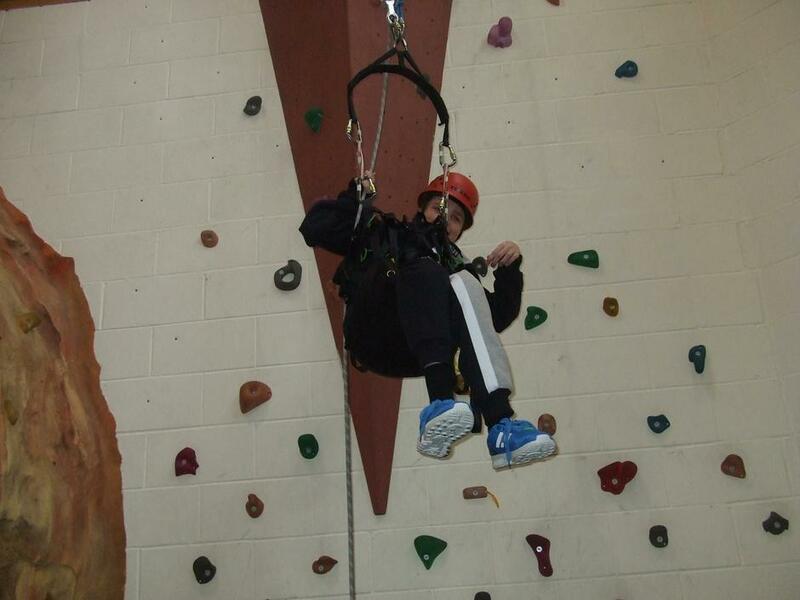 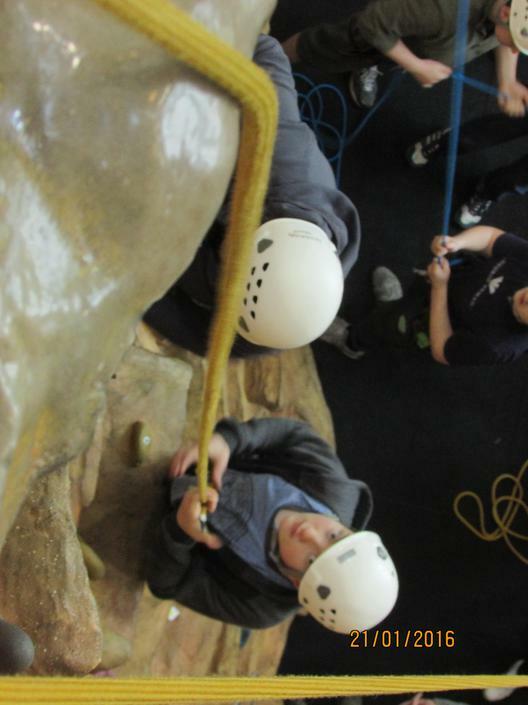 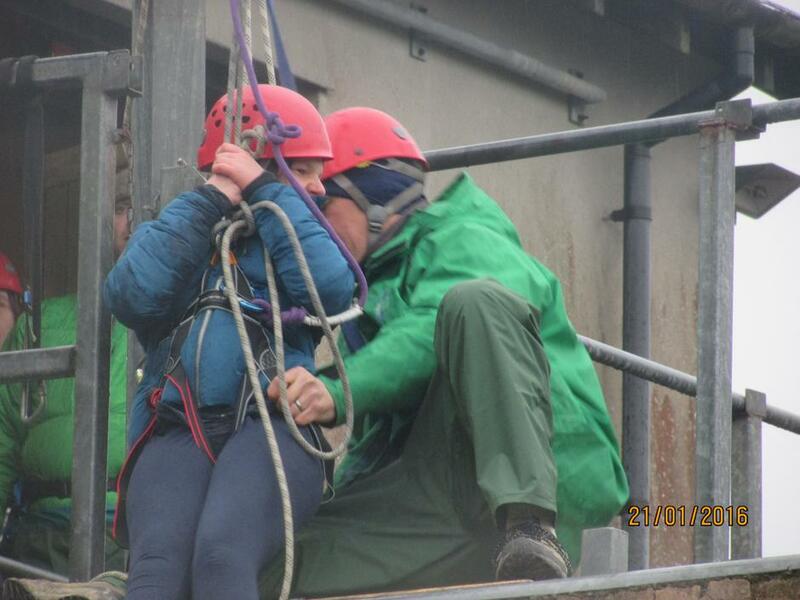 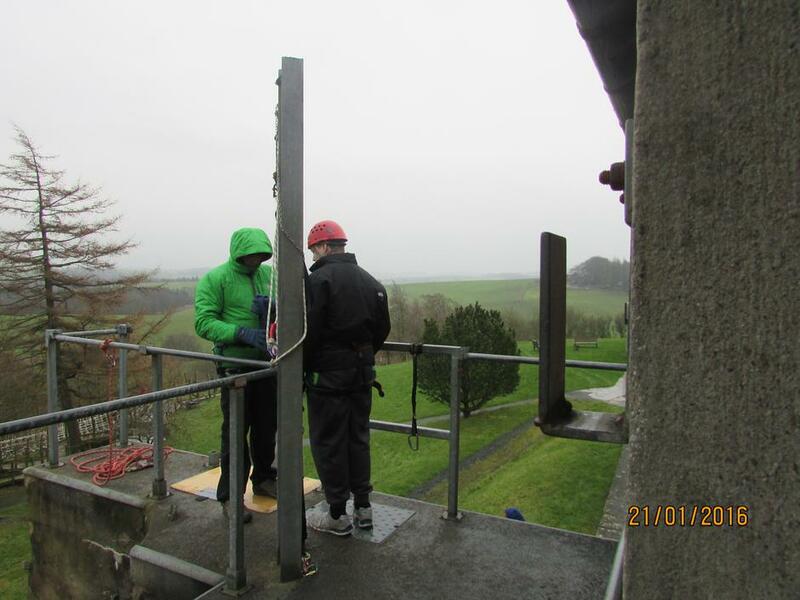 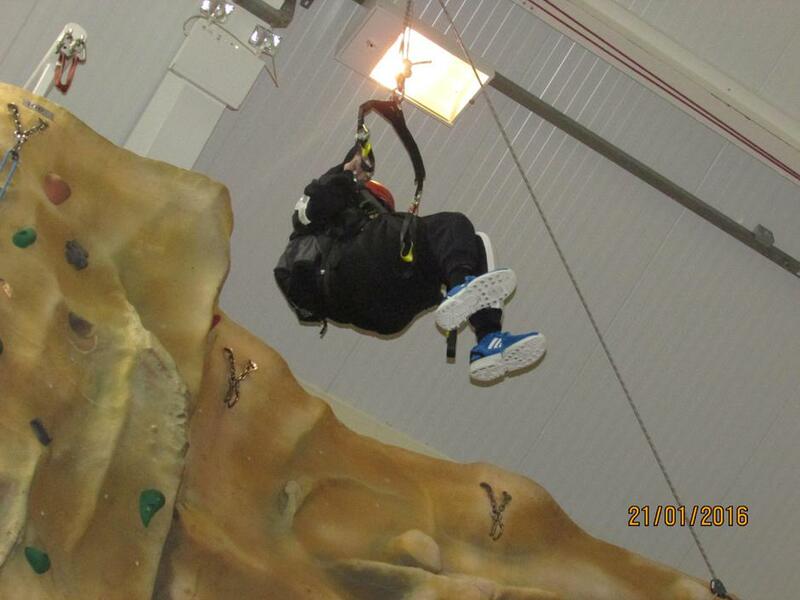 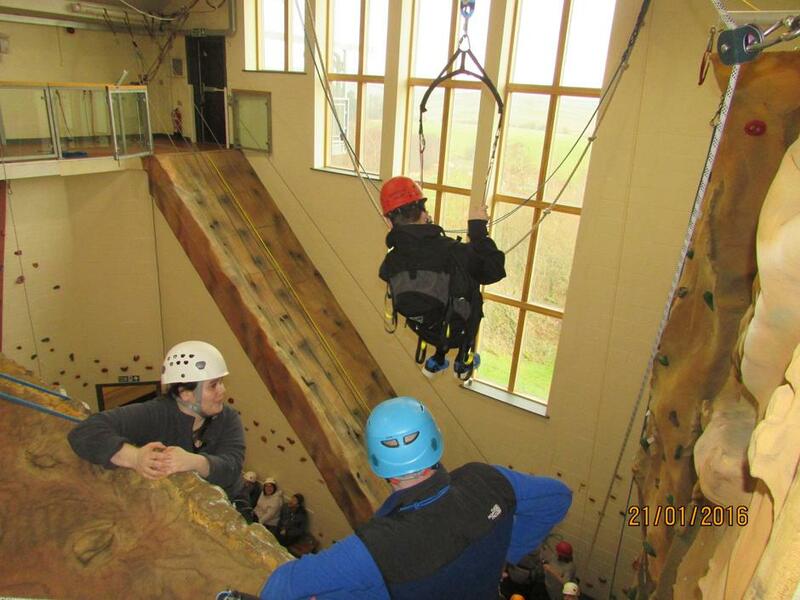 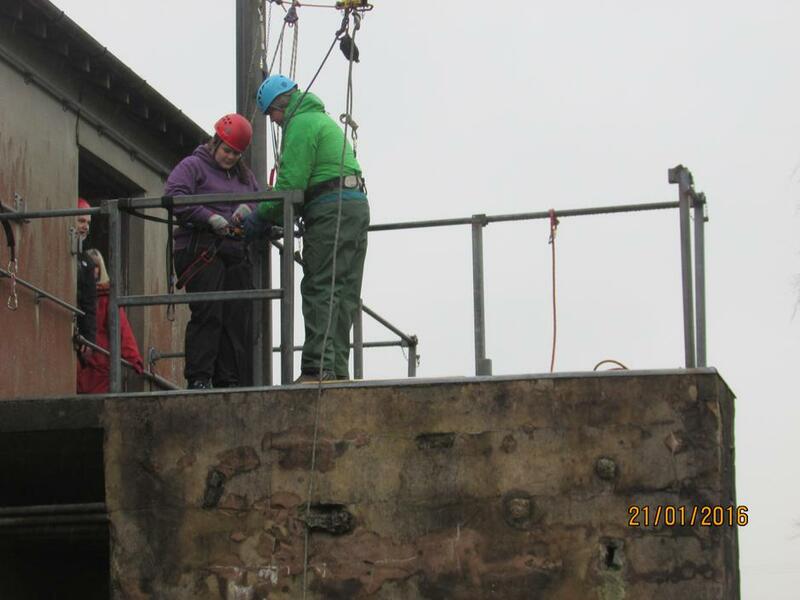 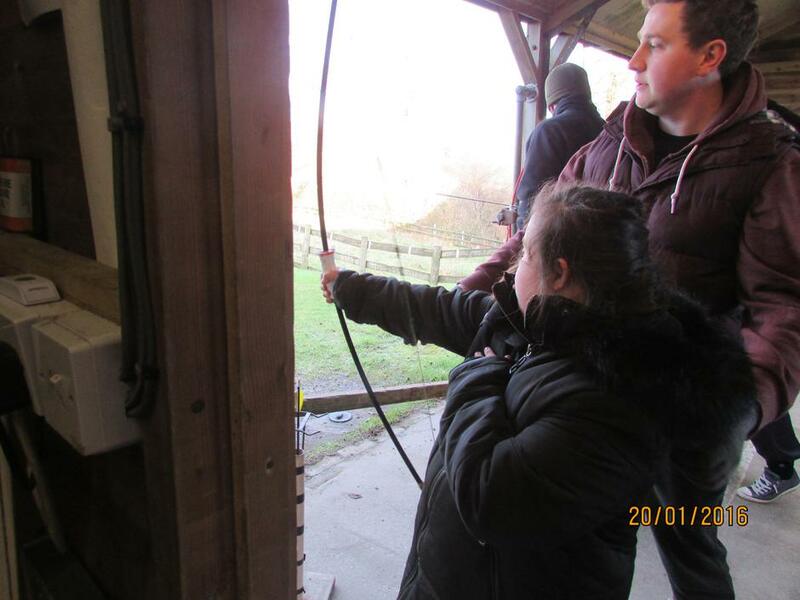 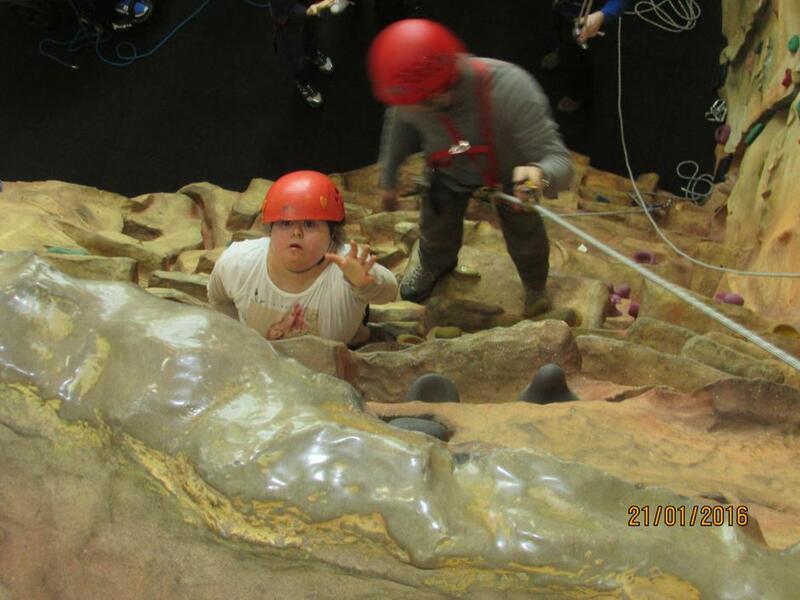 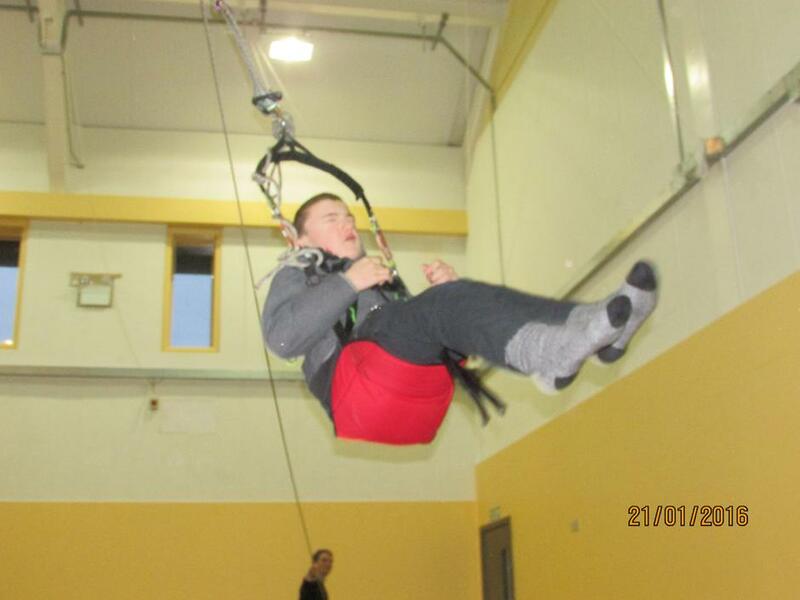 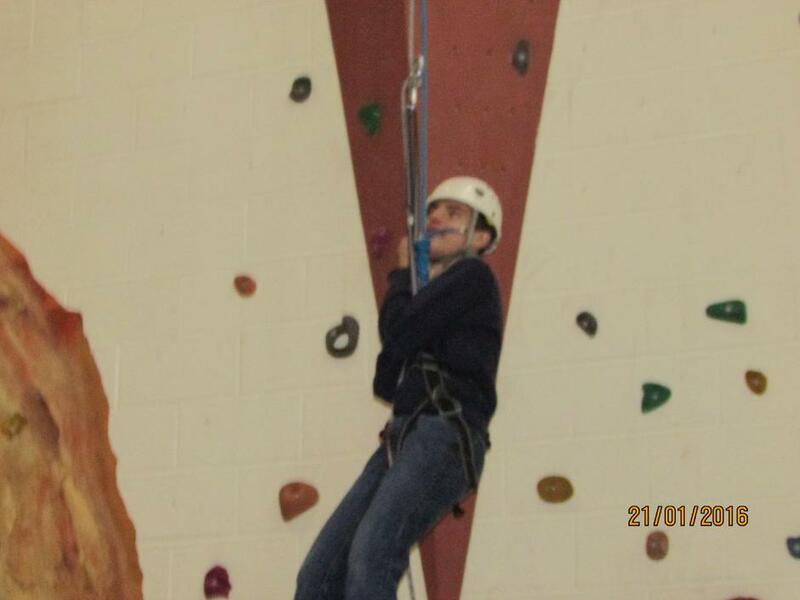 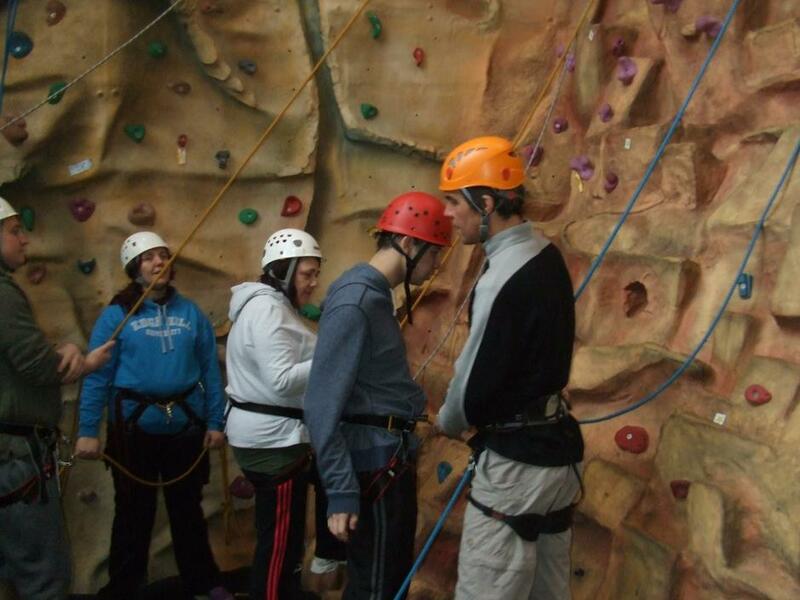 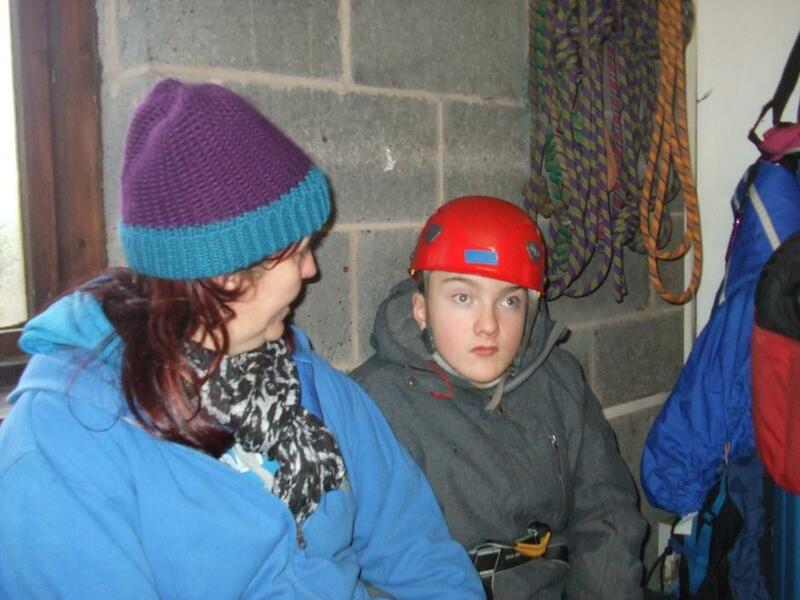 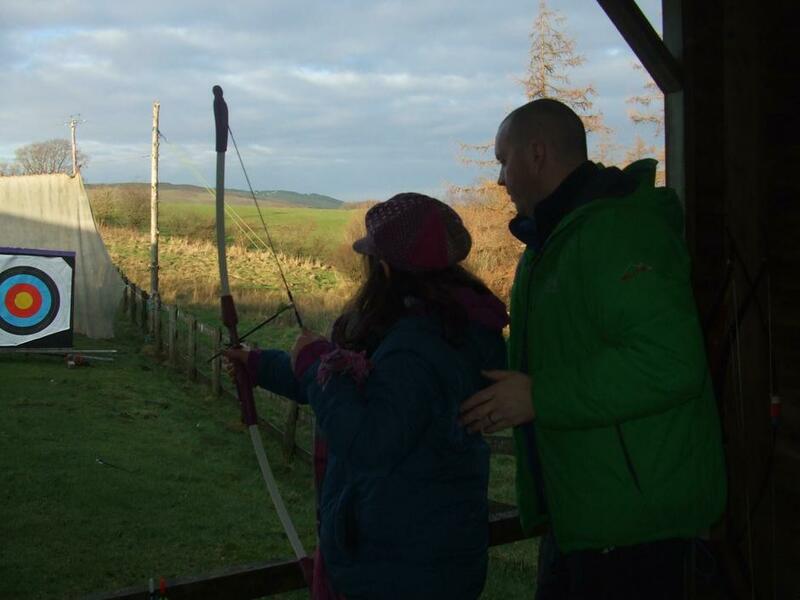 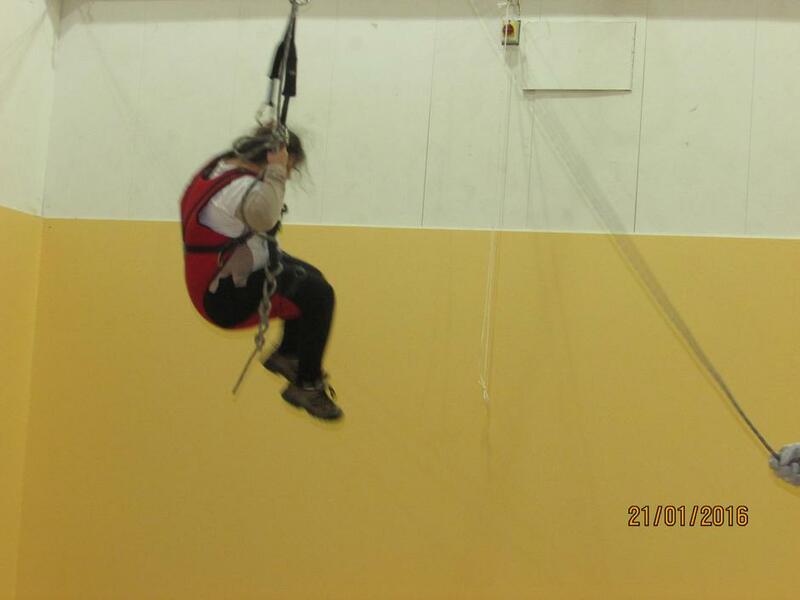 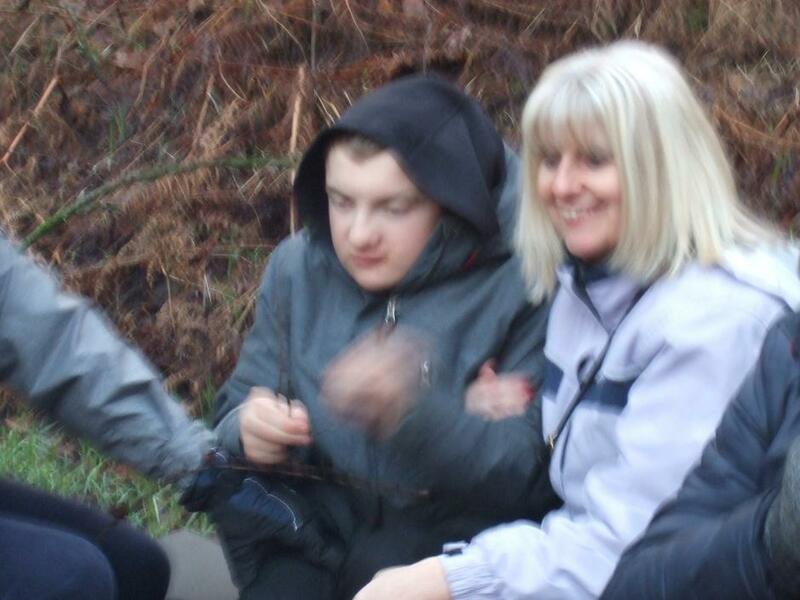 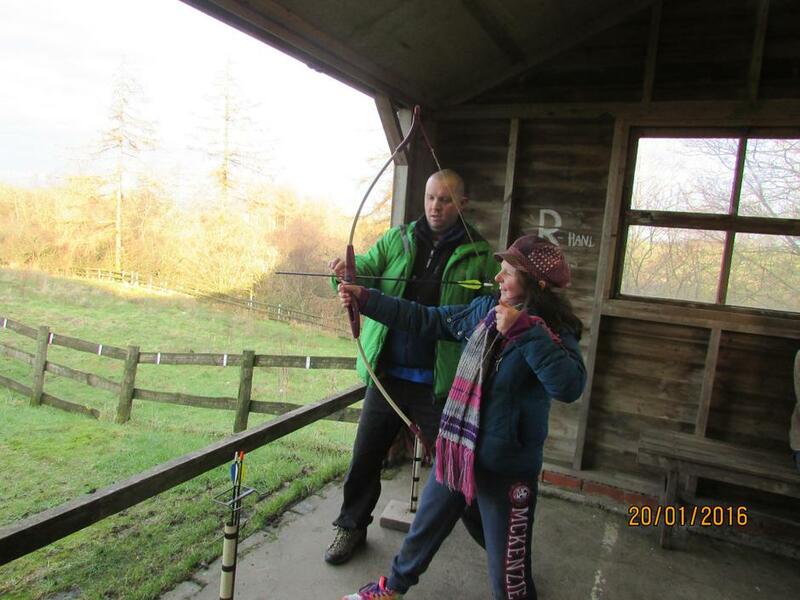 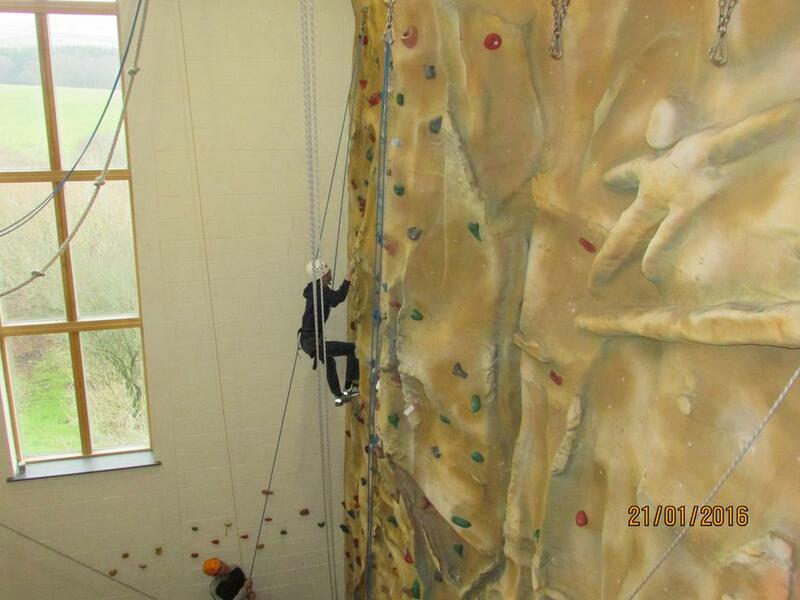 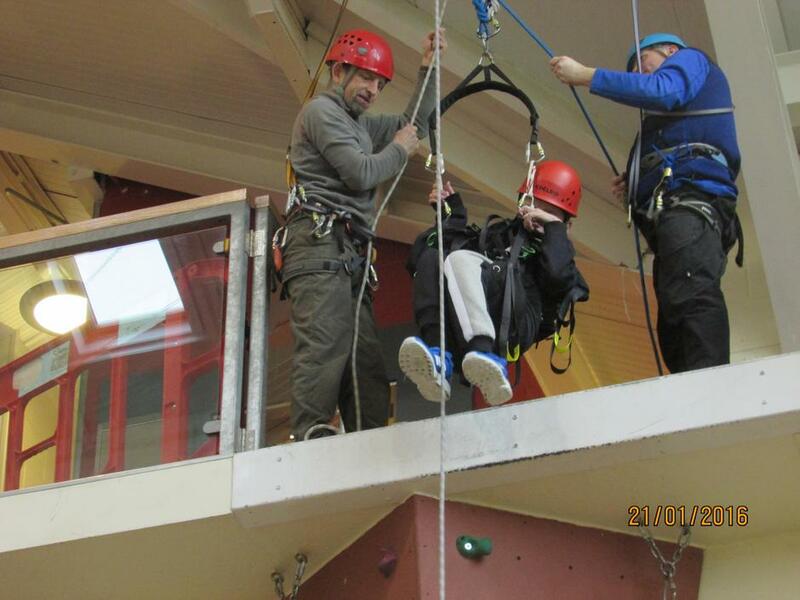 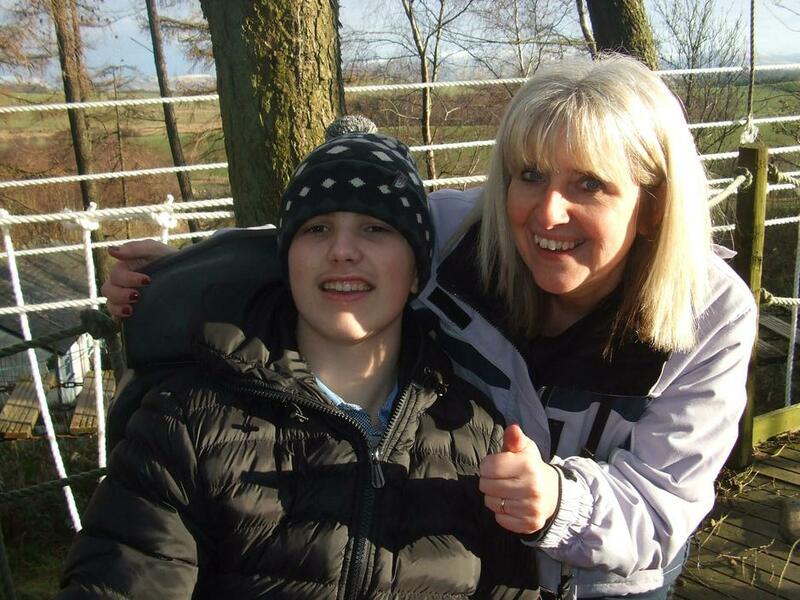 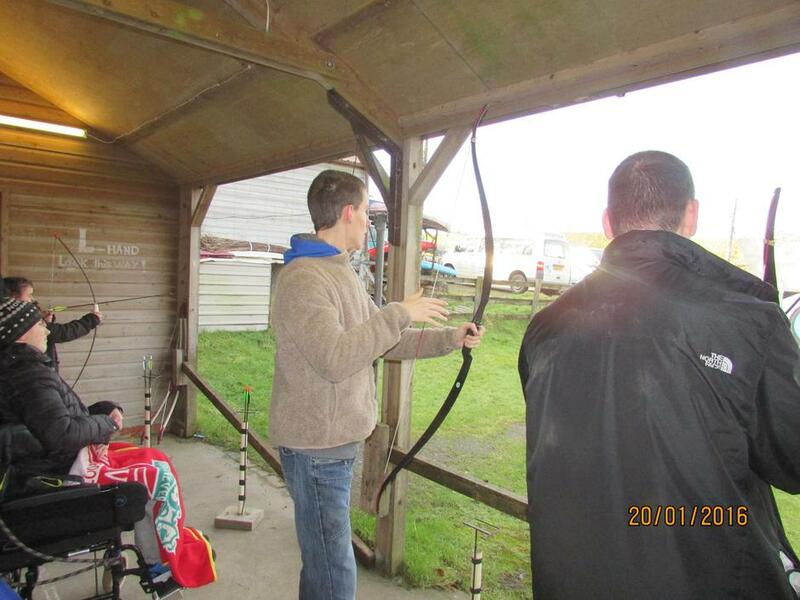 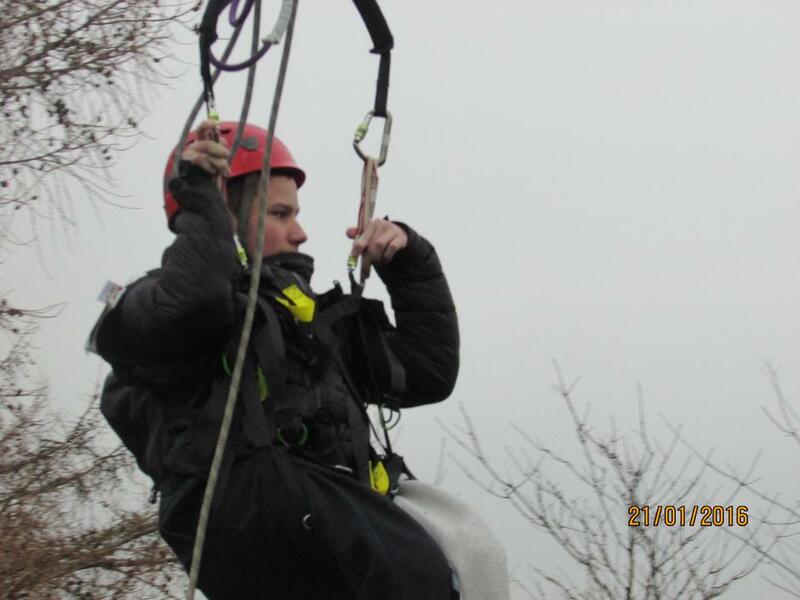 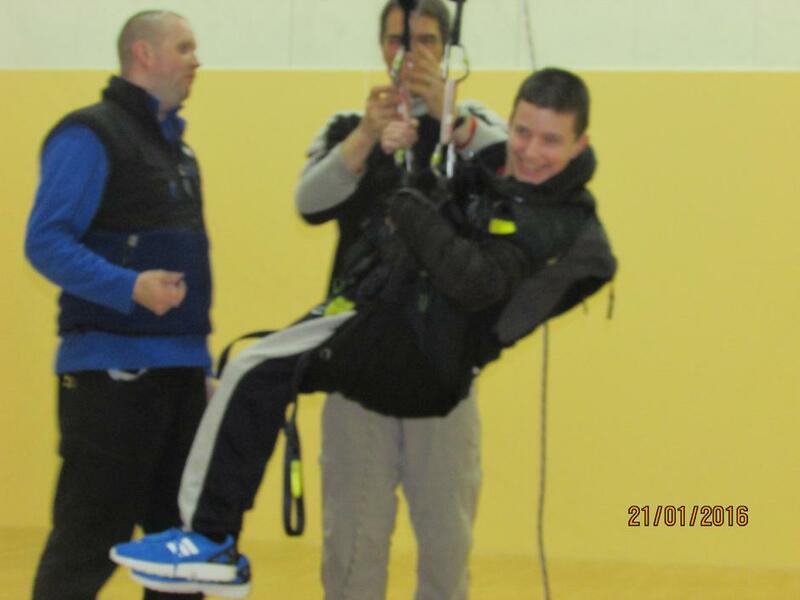 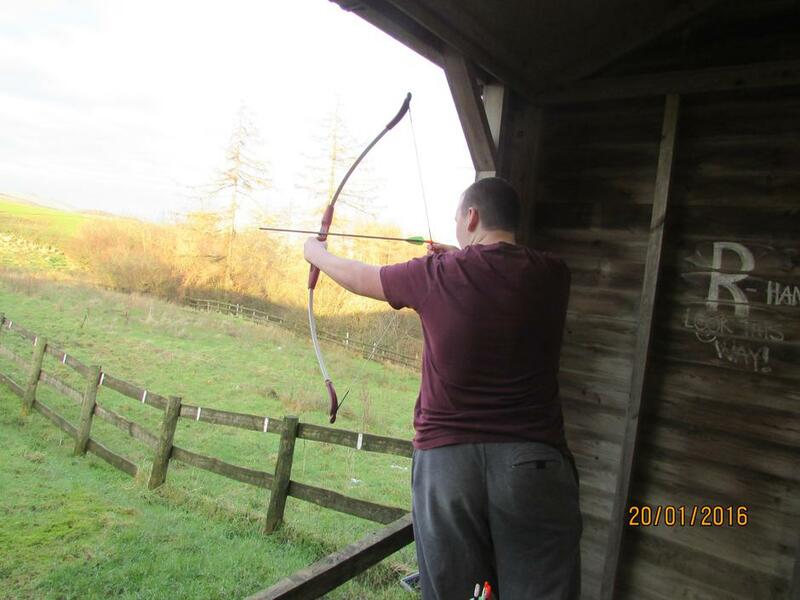 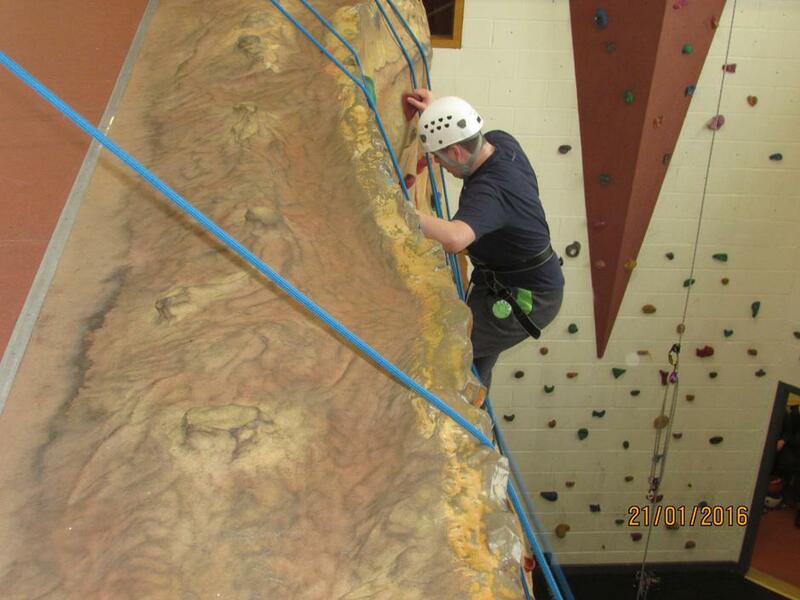 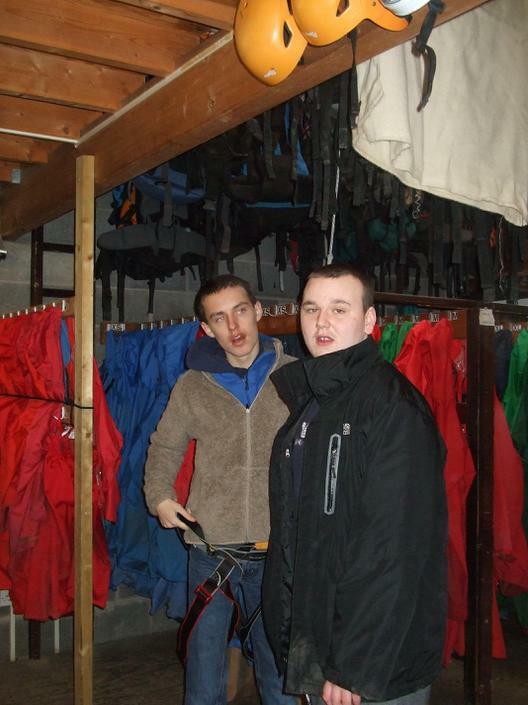 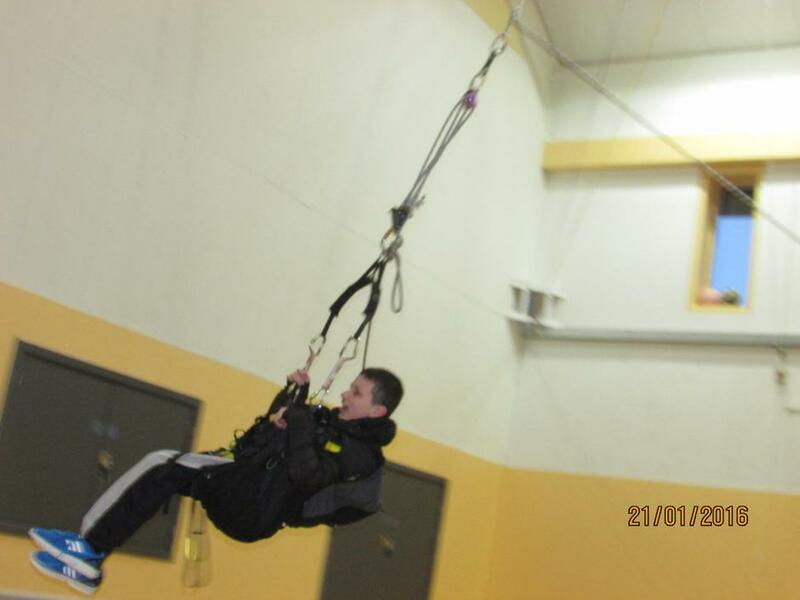 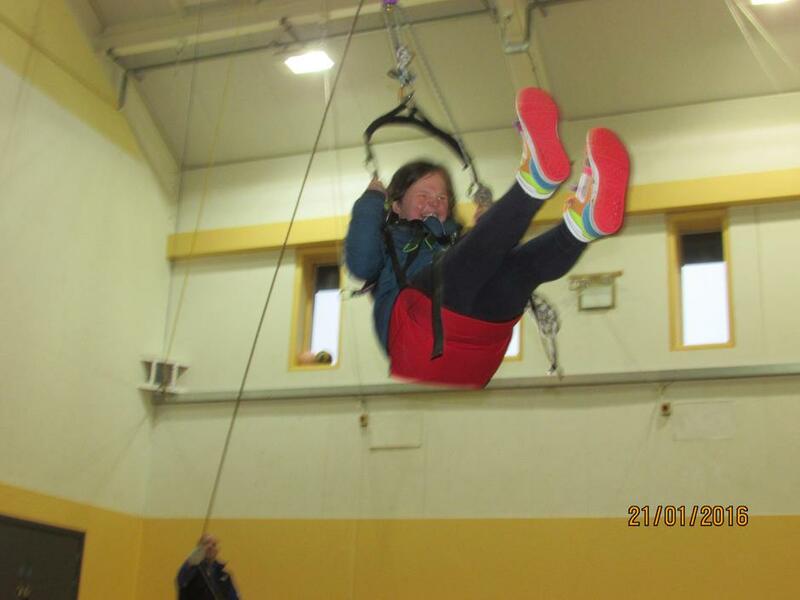 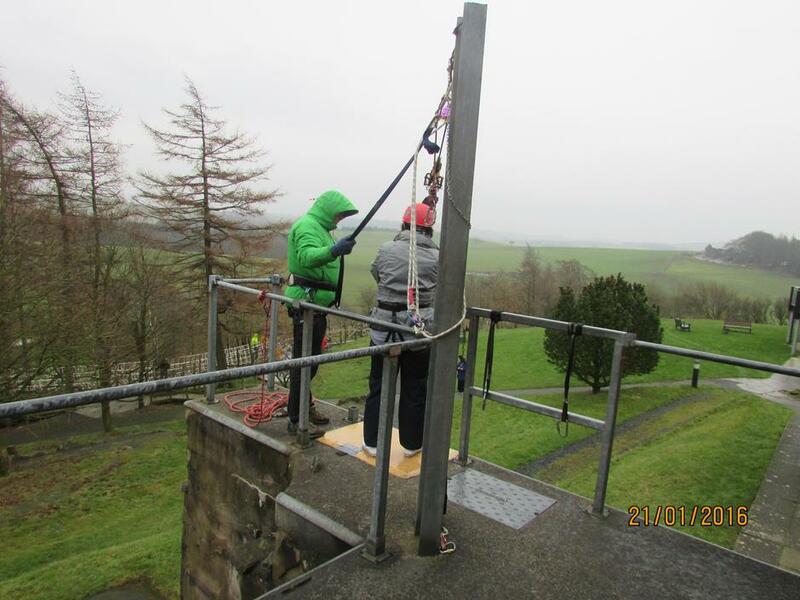 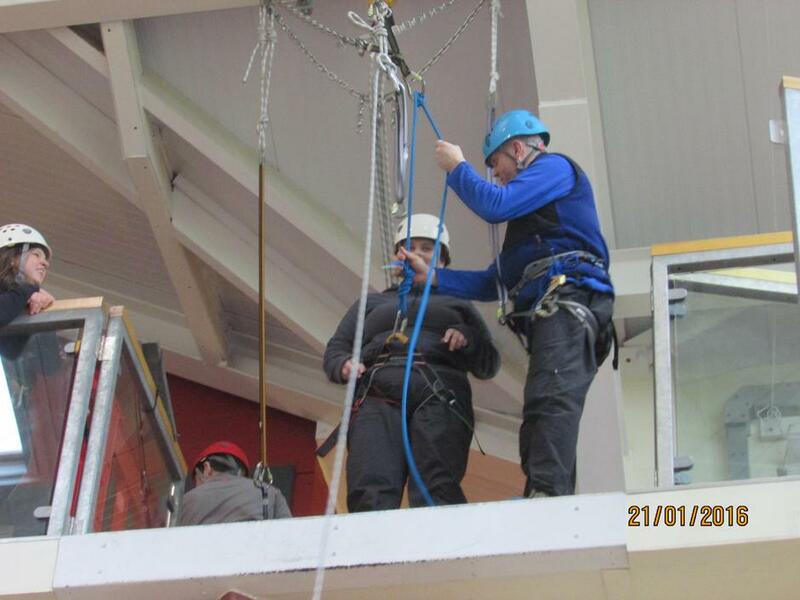 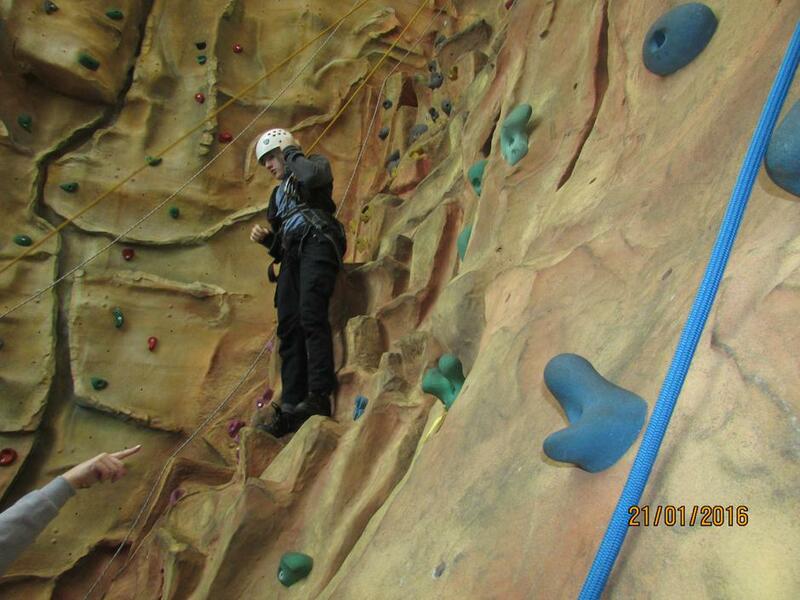 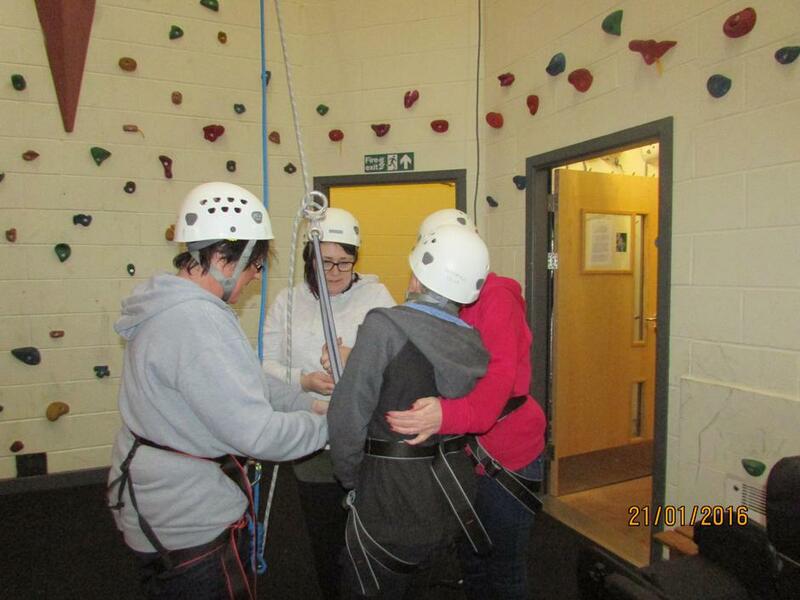 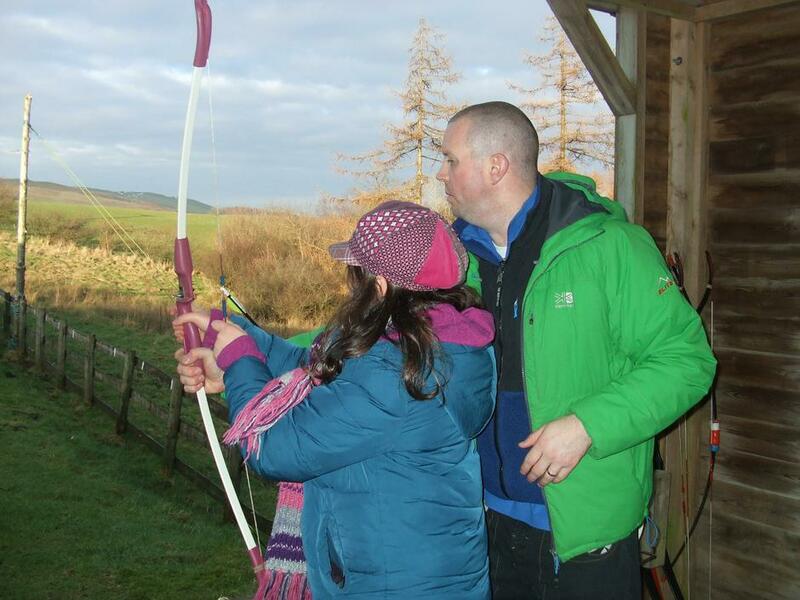 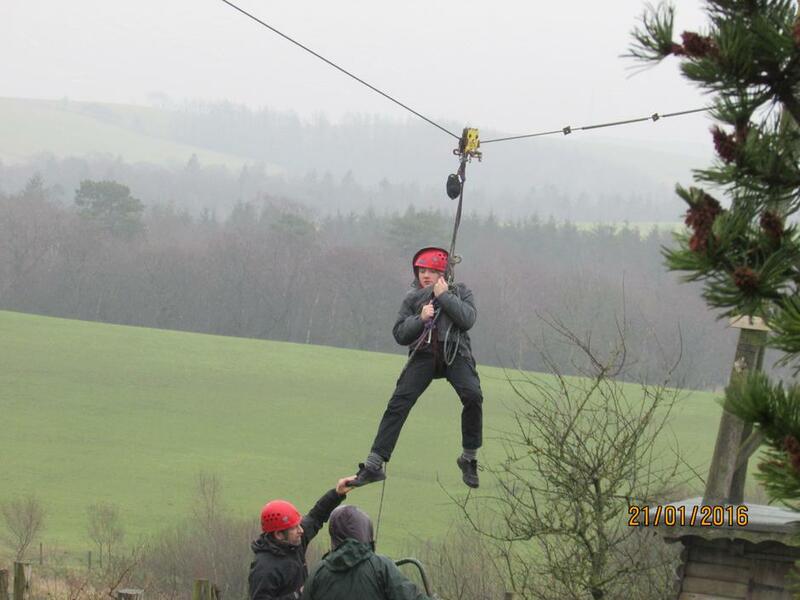 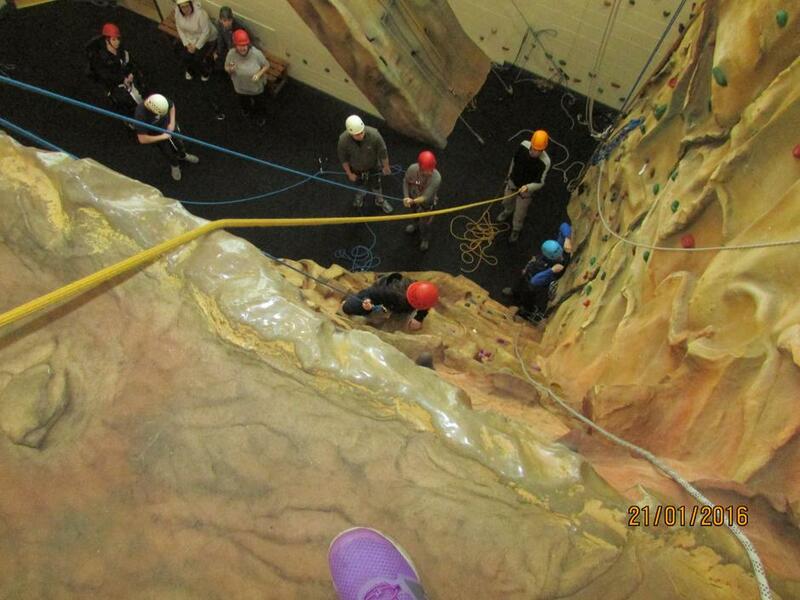 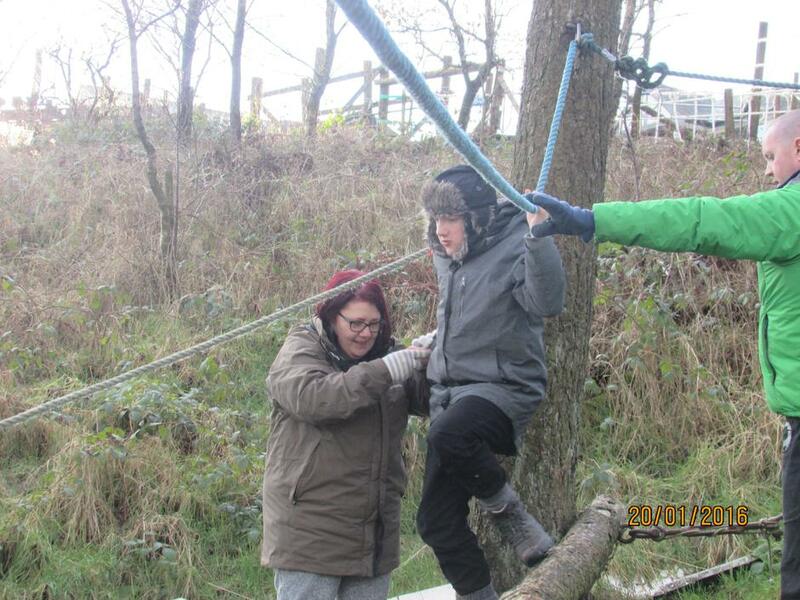 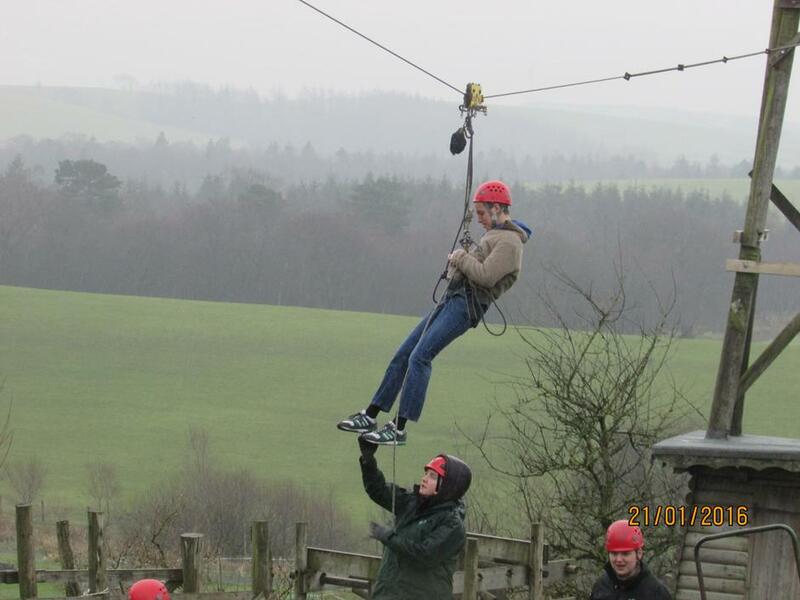 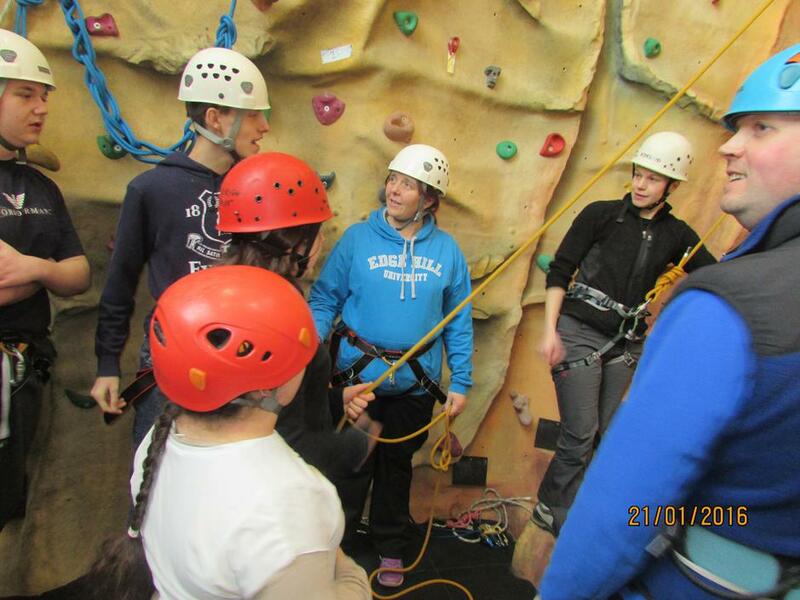 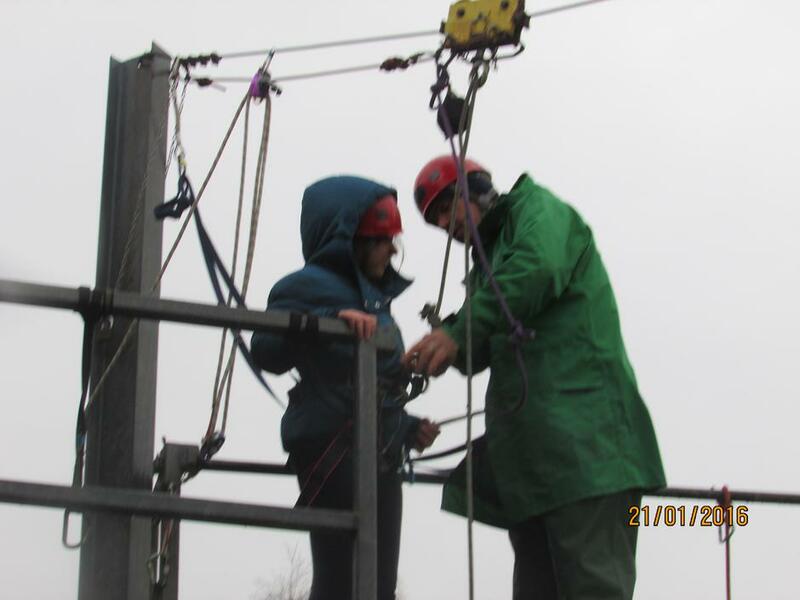 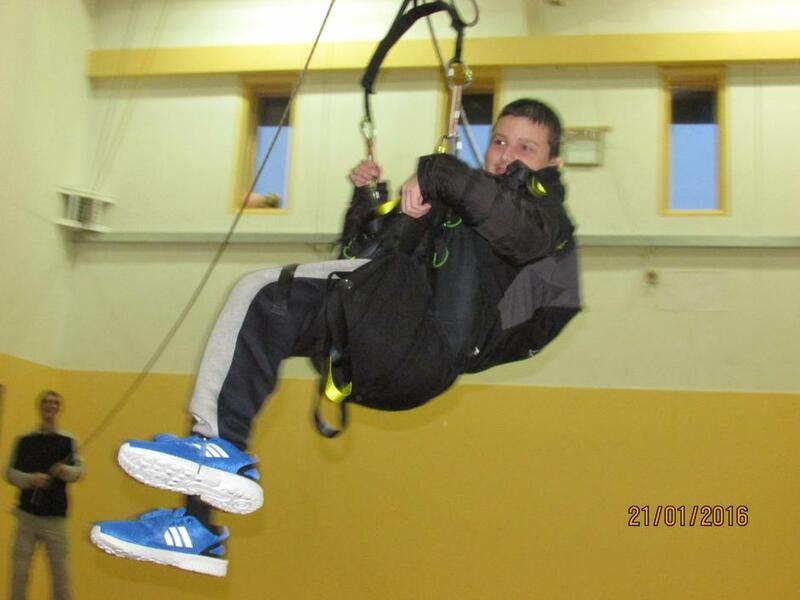 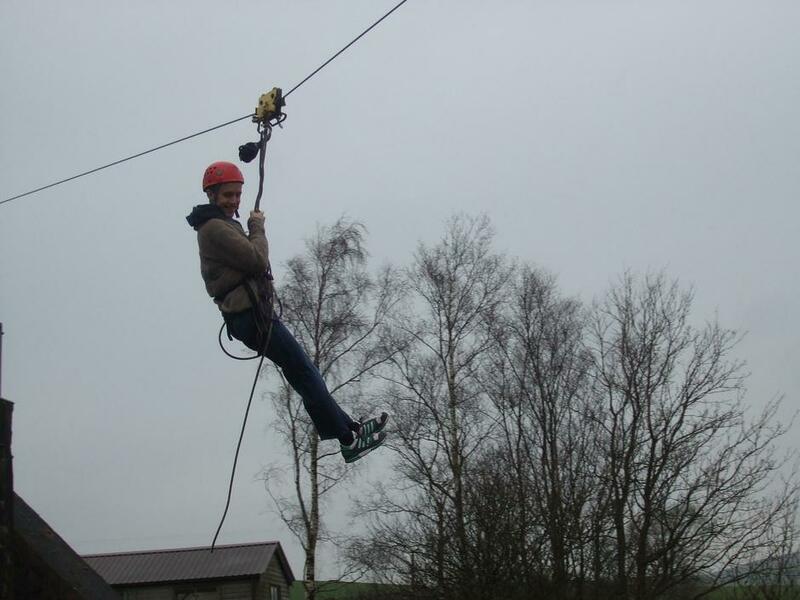 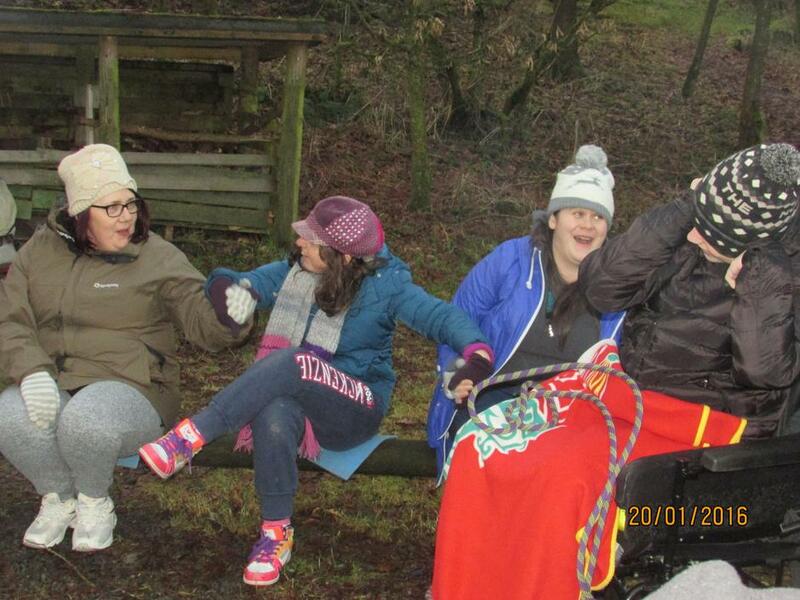 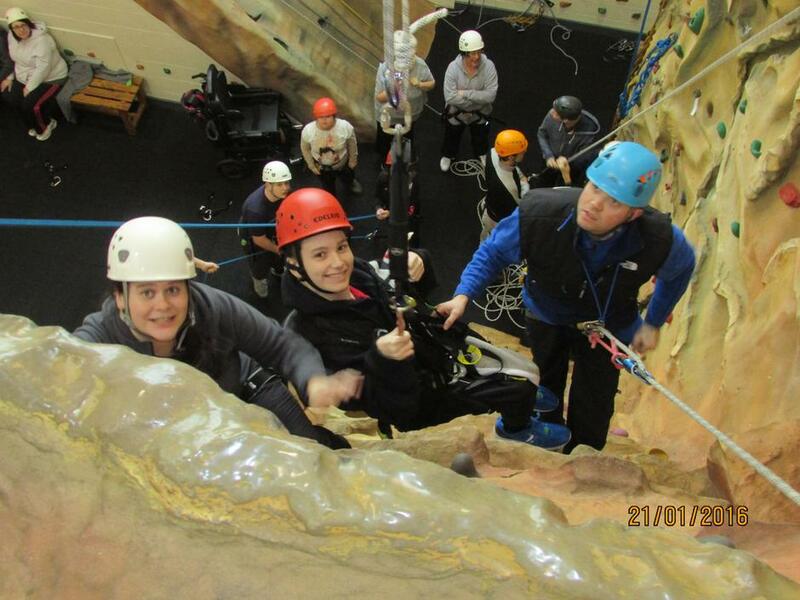 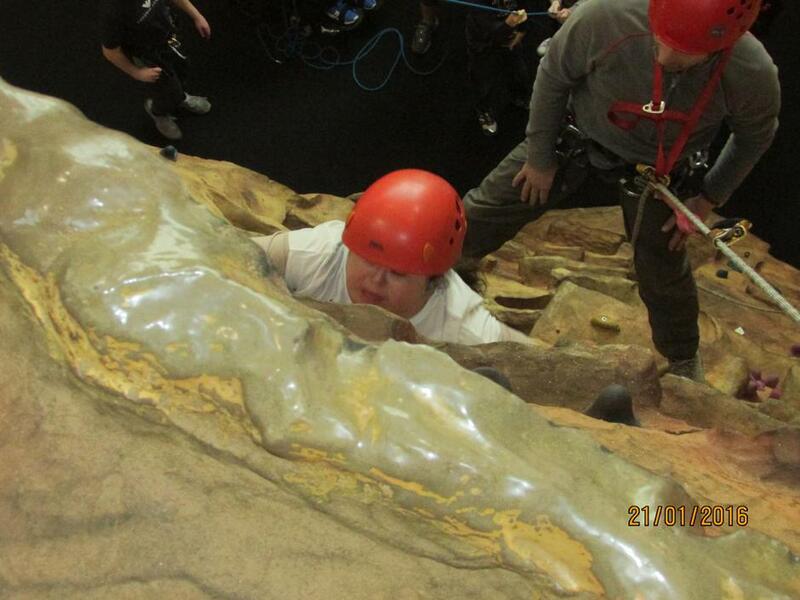 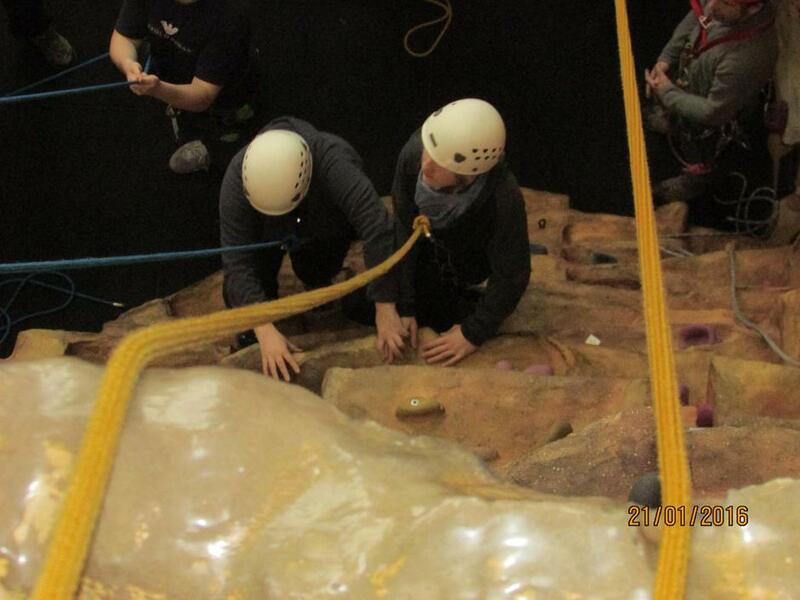 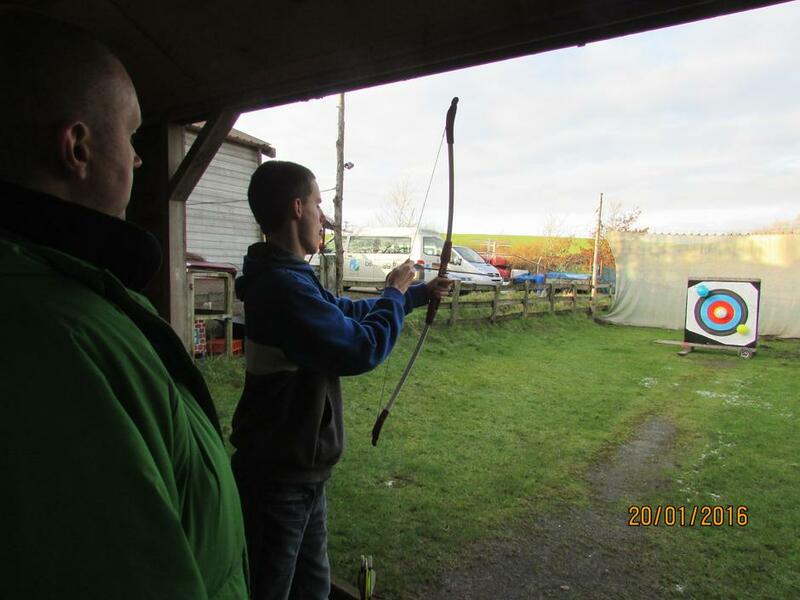 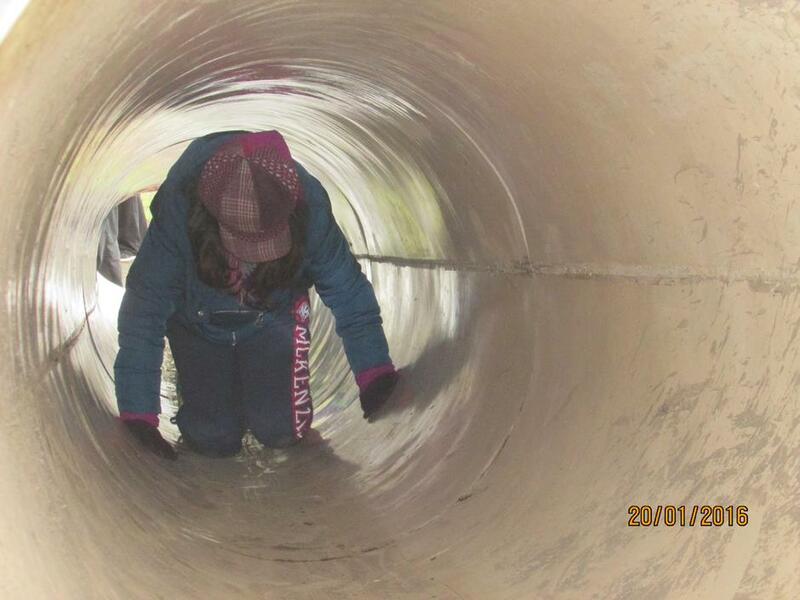 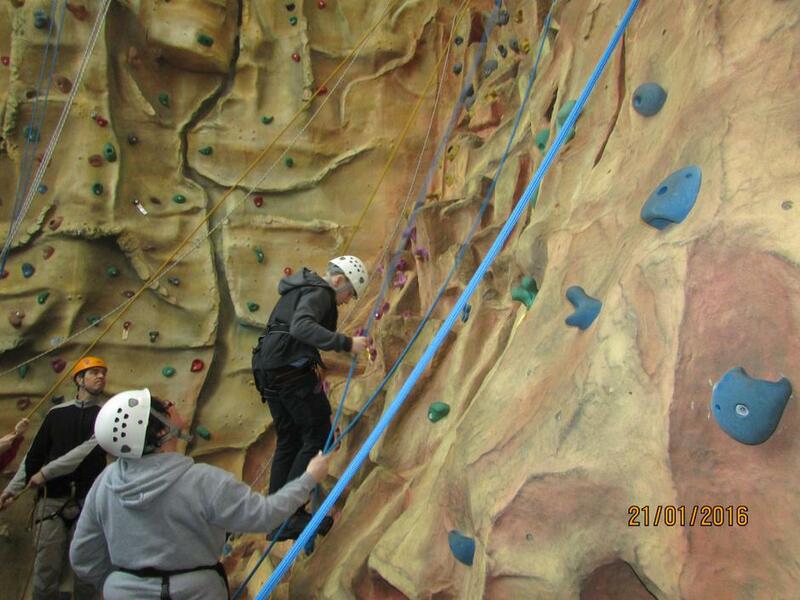 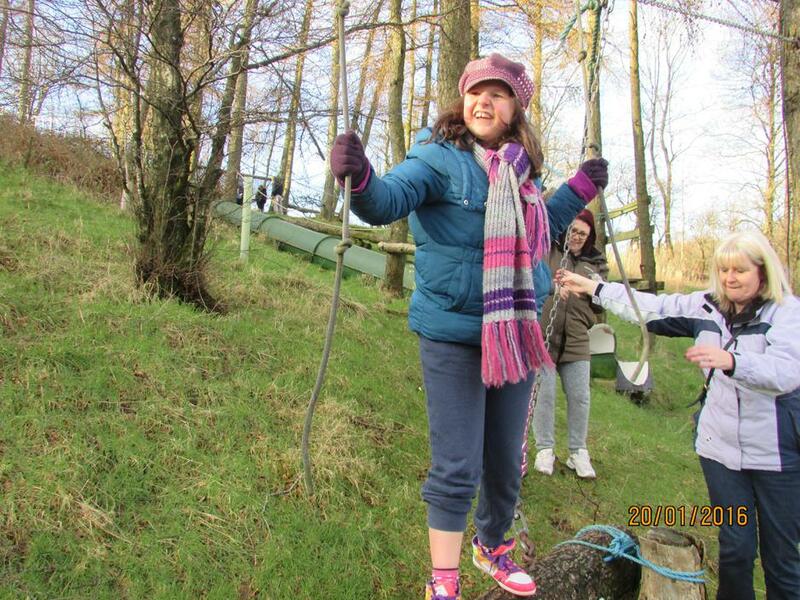 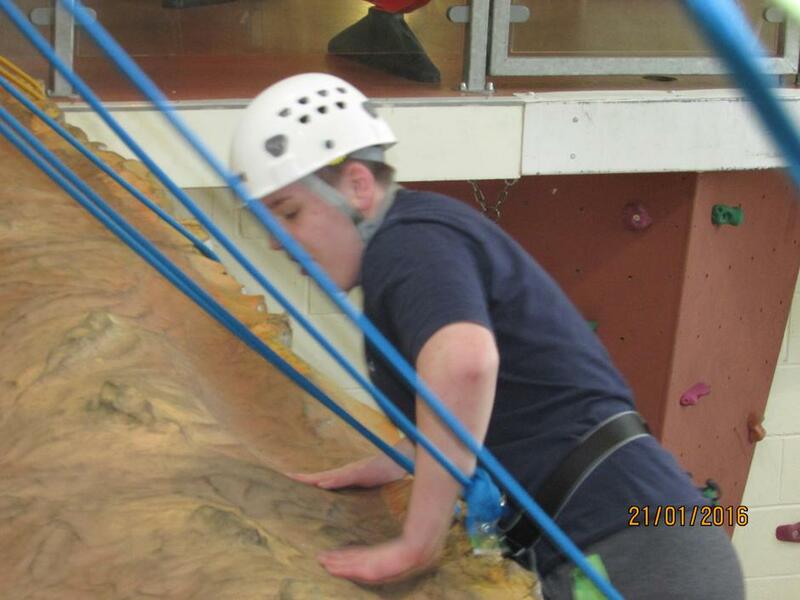 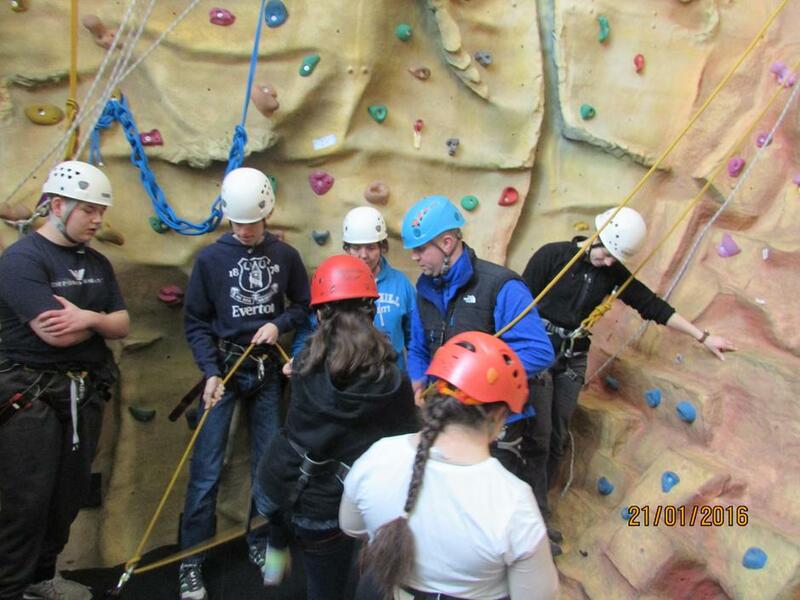 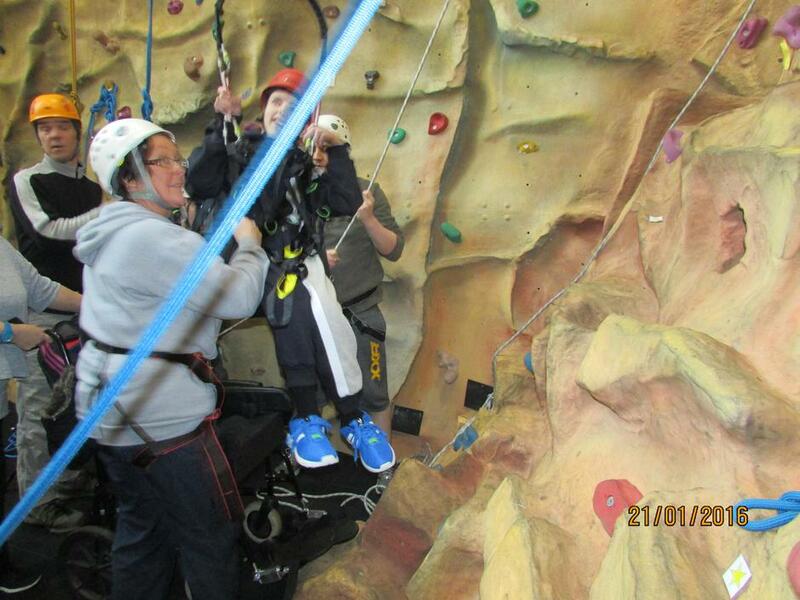 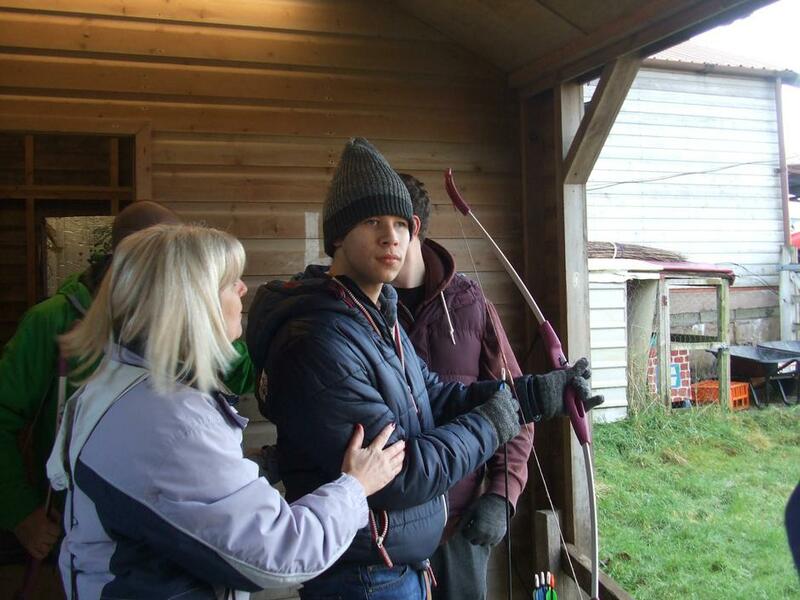 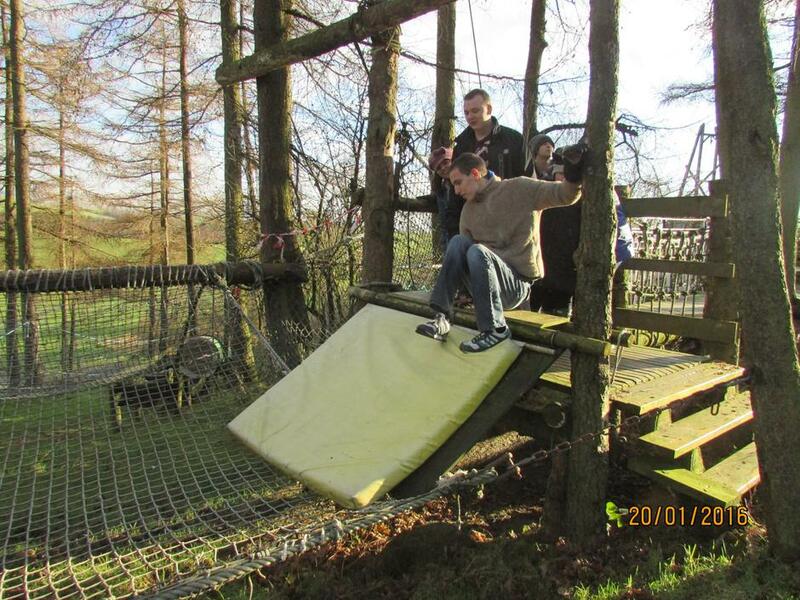 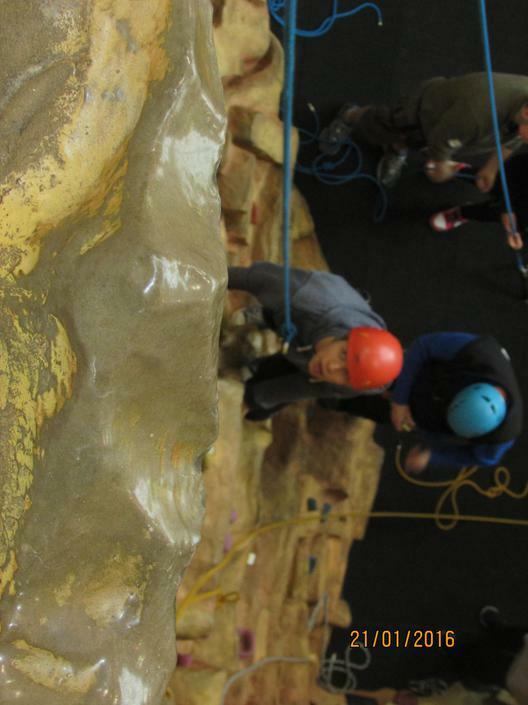 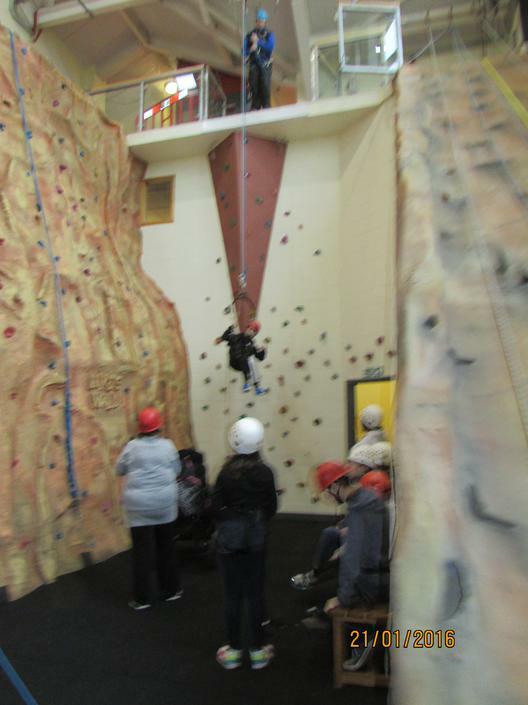 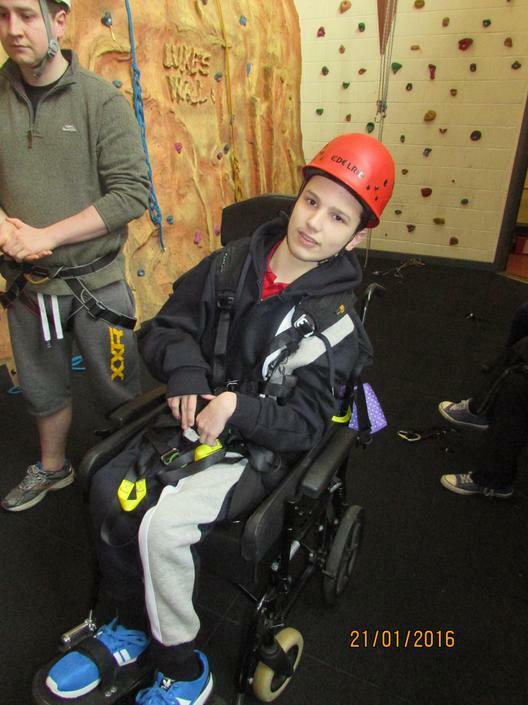 All the pupils experienced Archery, Abseiling, Zip Wire and a Climbing Wall. 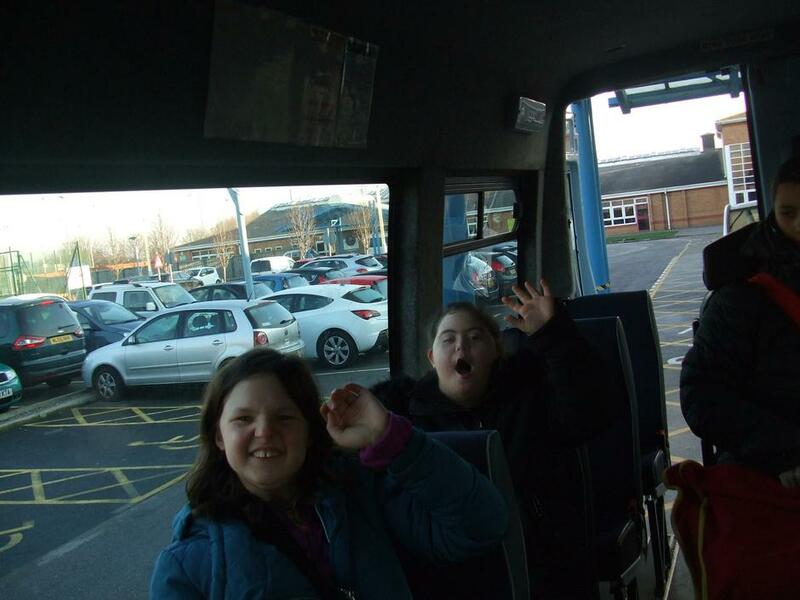 They all represented Rowan Park with impeccable behaviour. 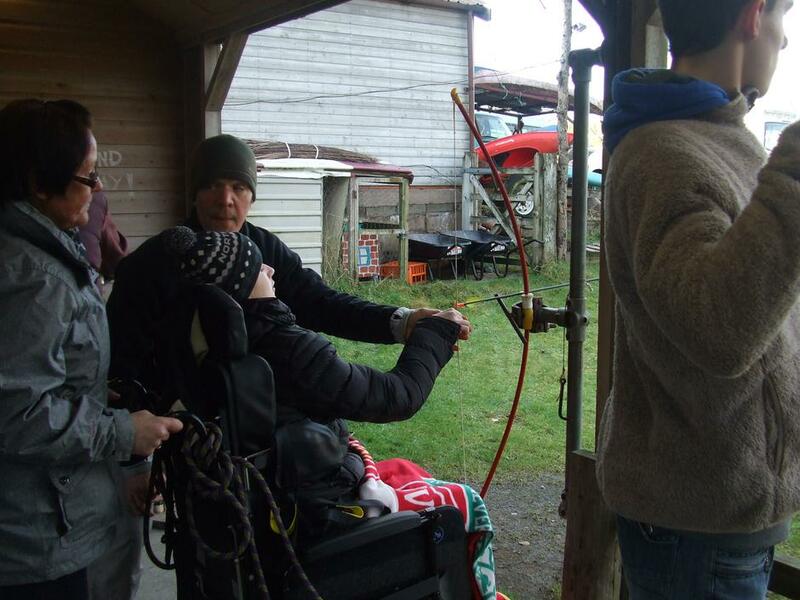 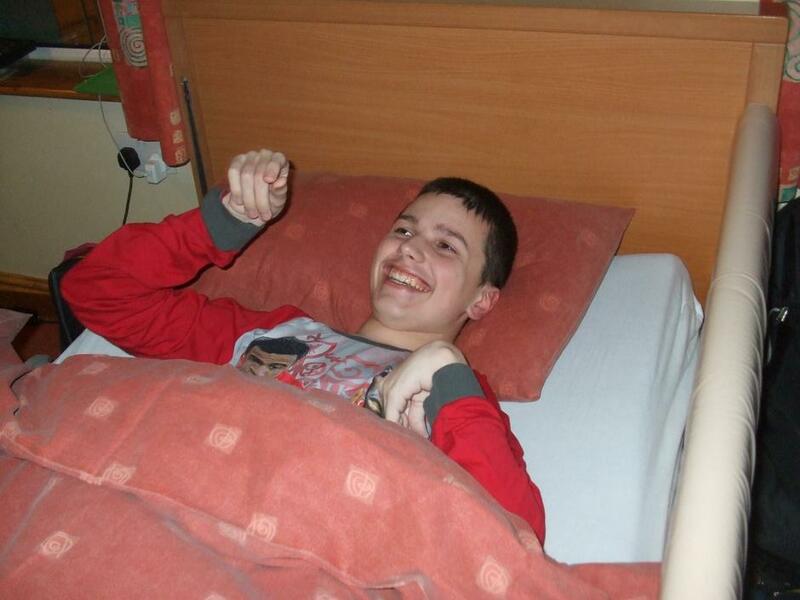 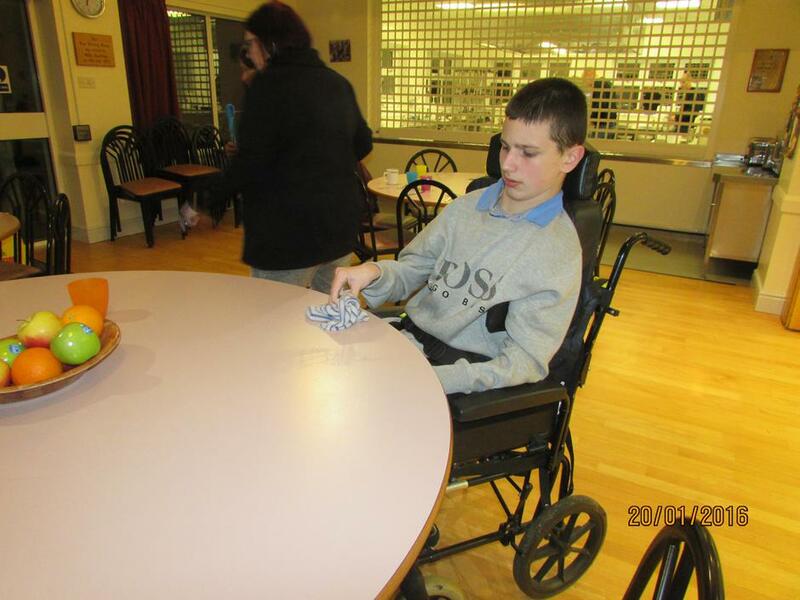 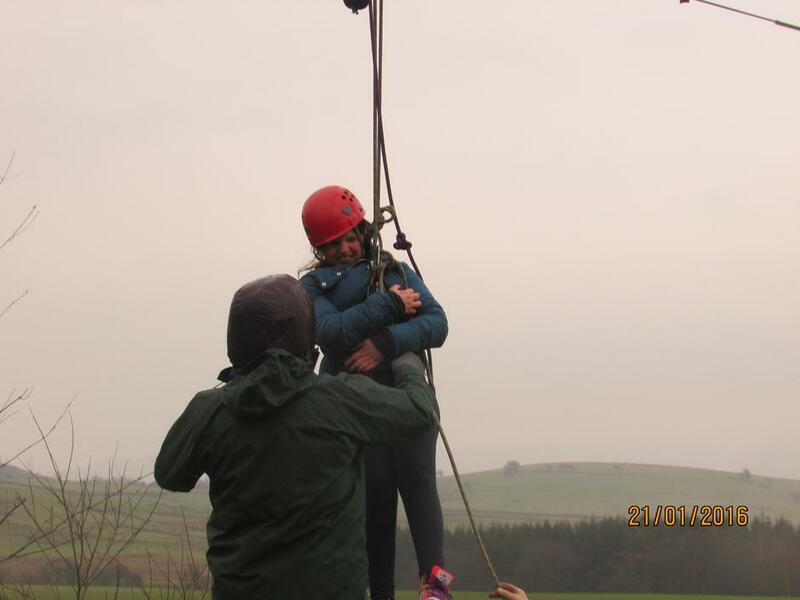 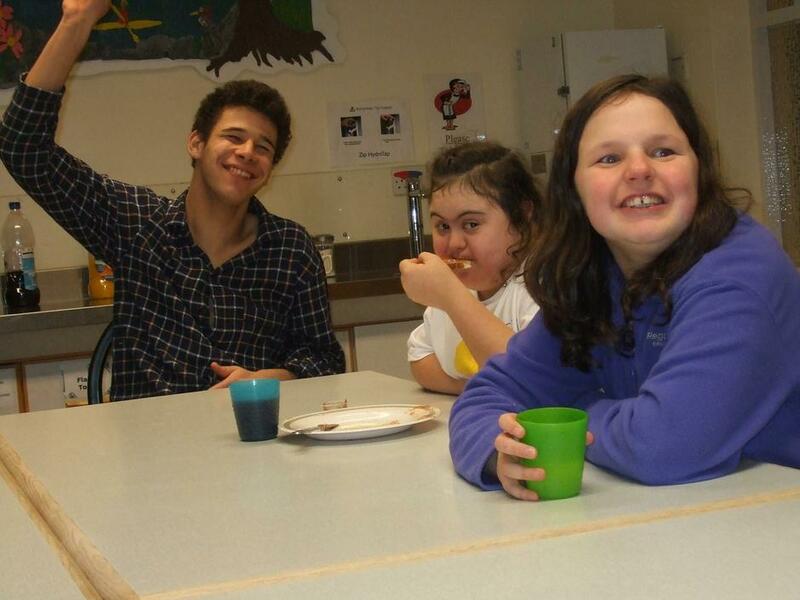 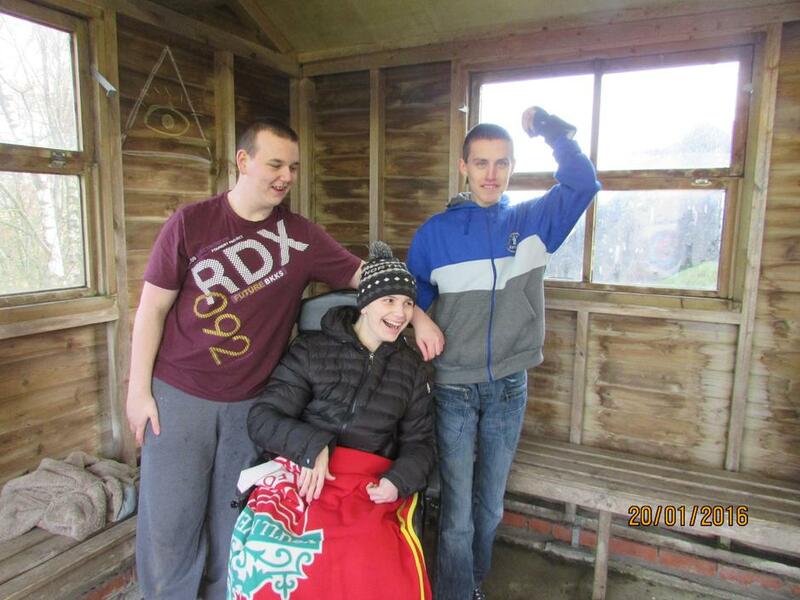 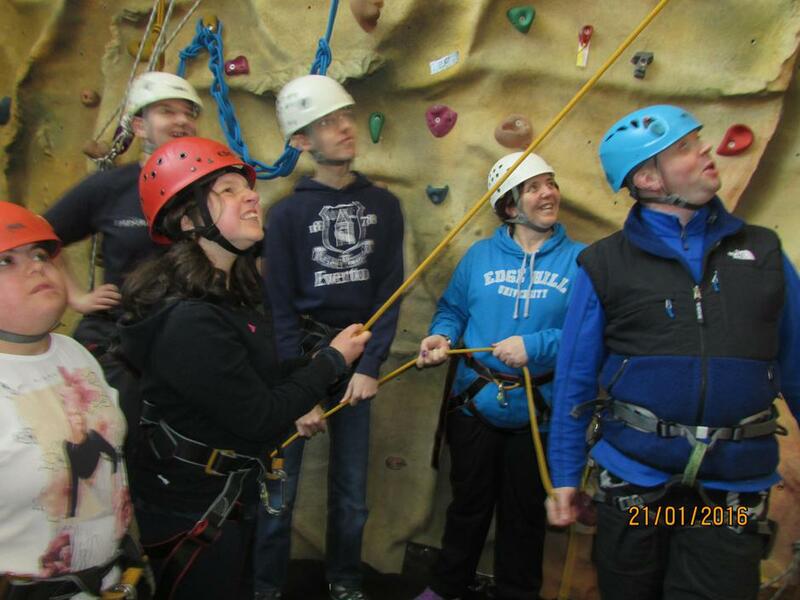 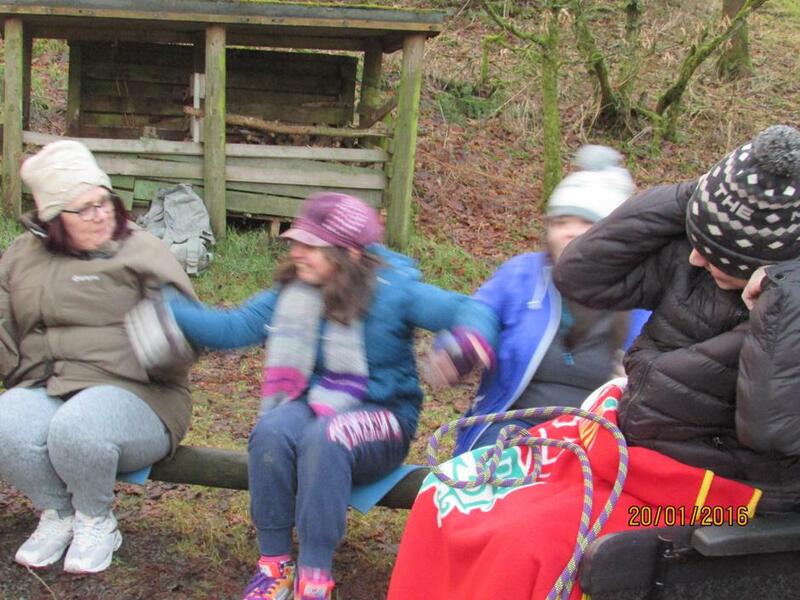 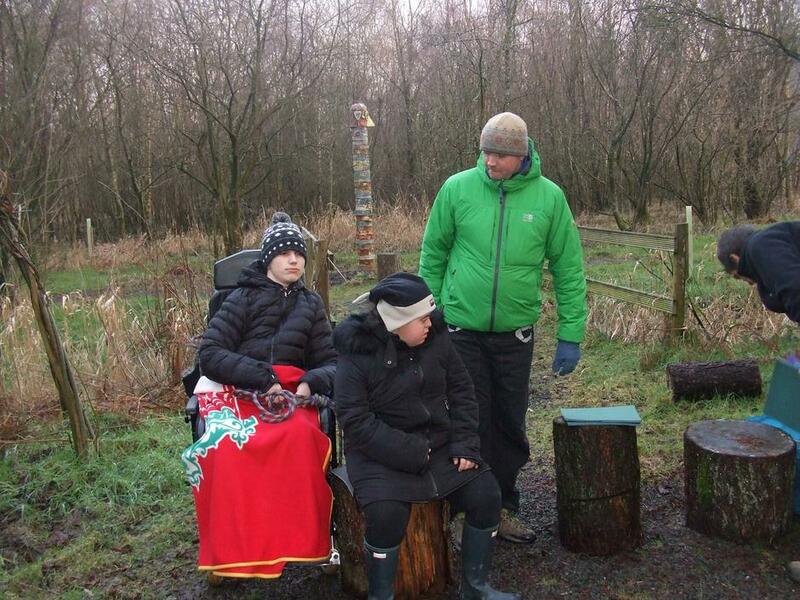 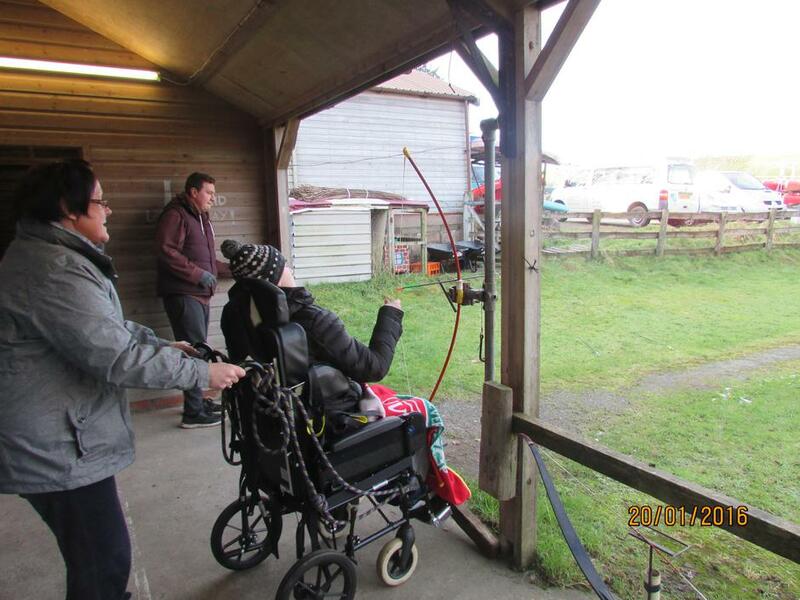 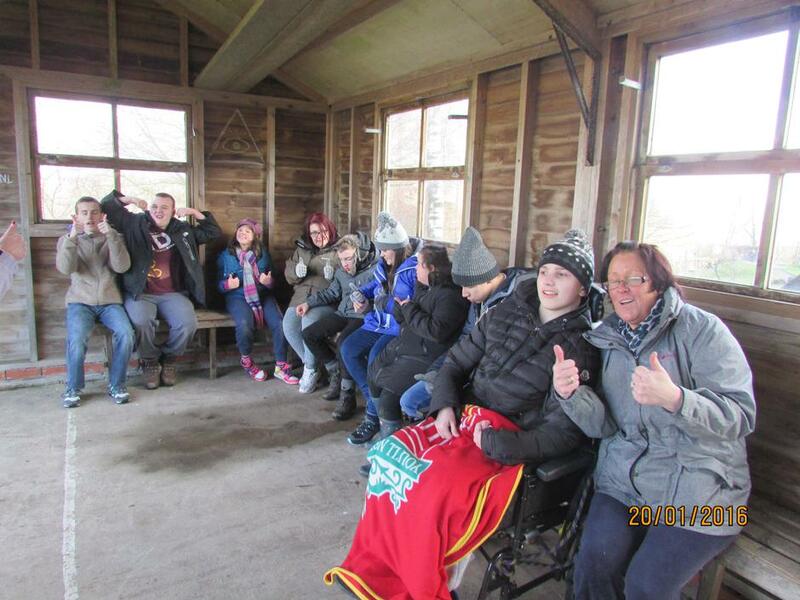 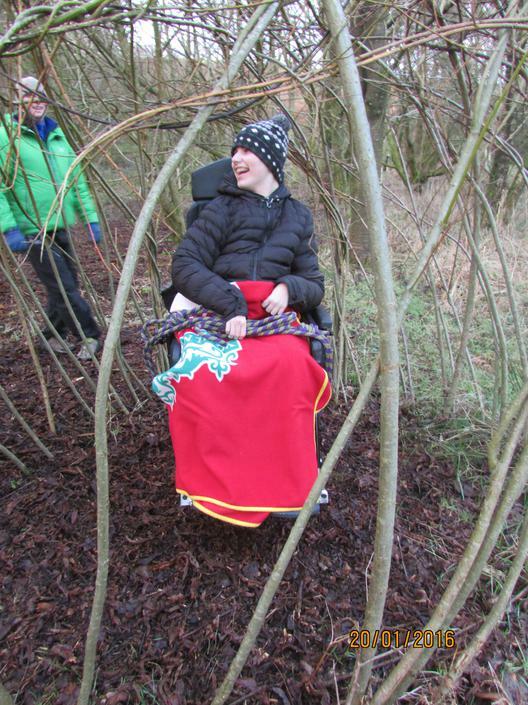 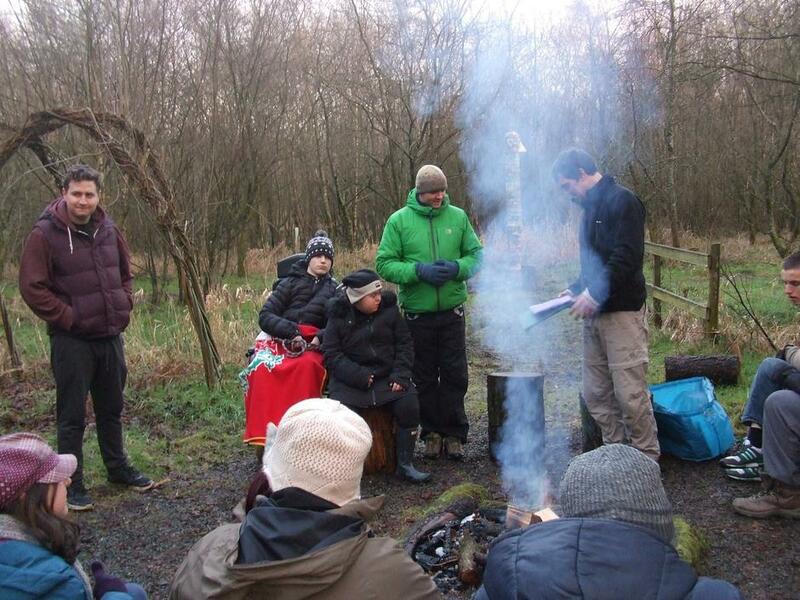 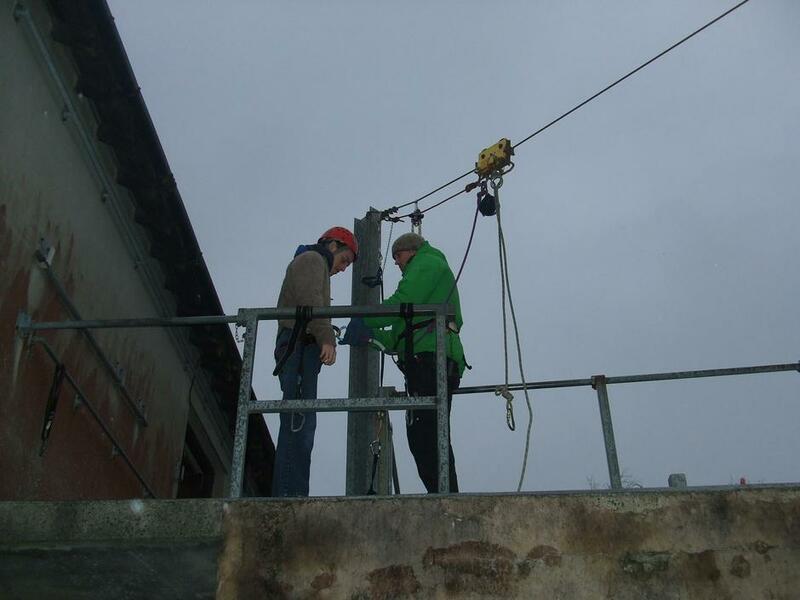 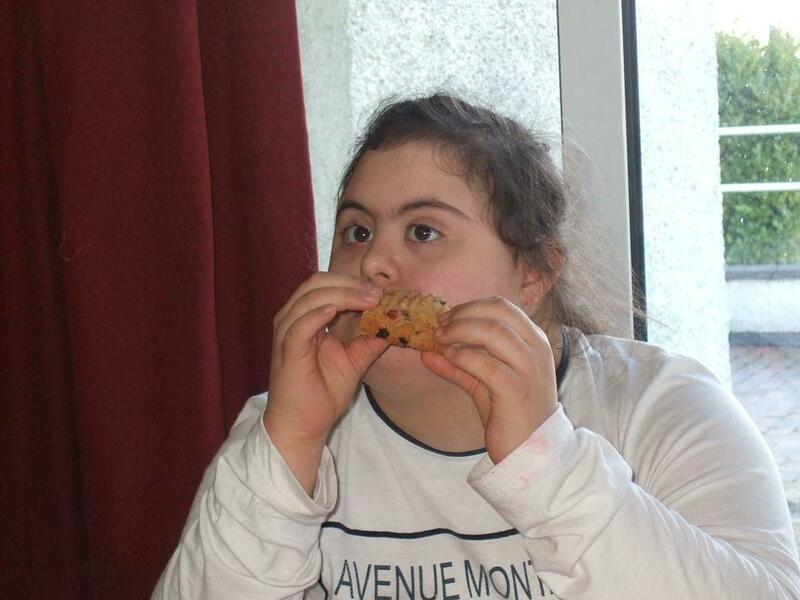 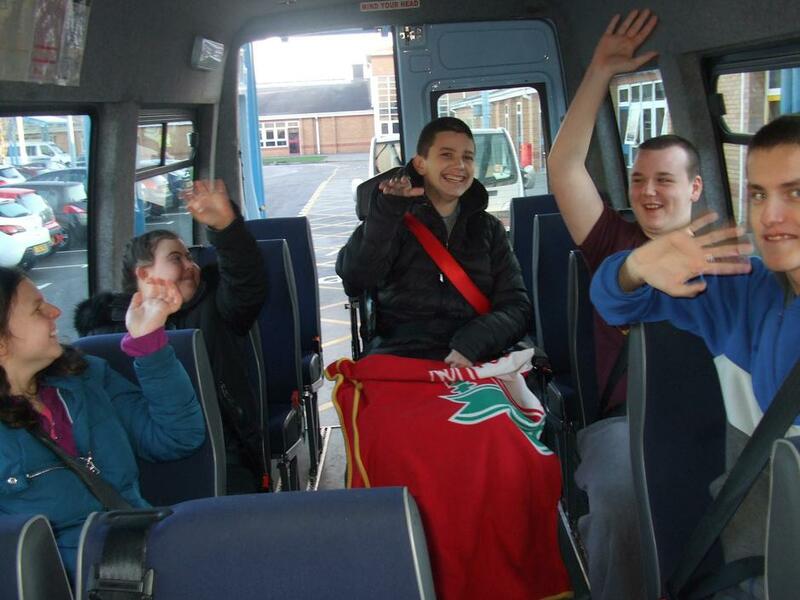 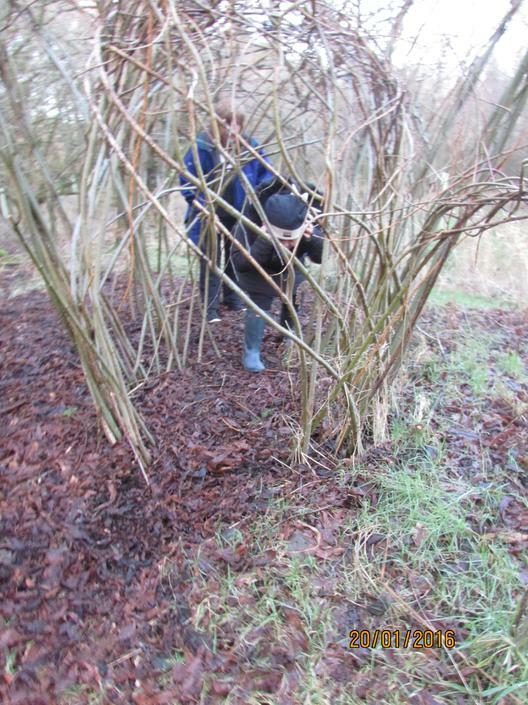 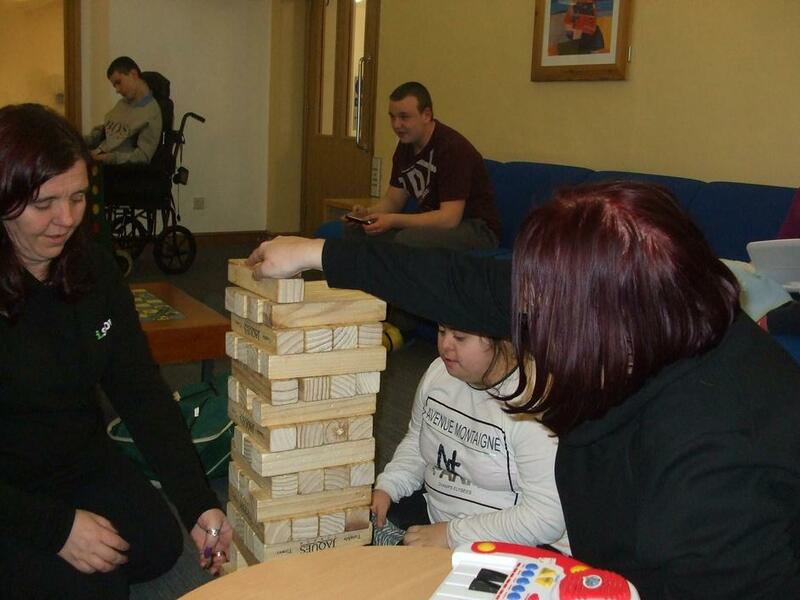 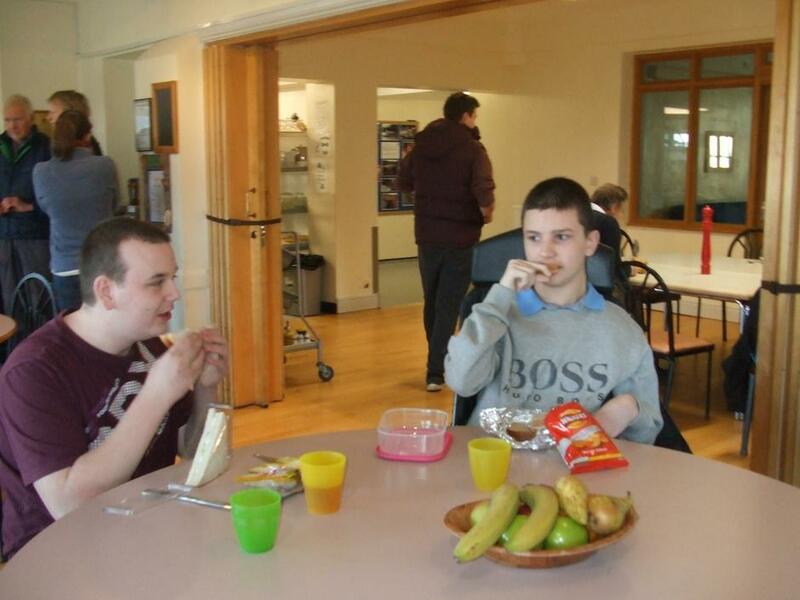 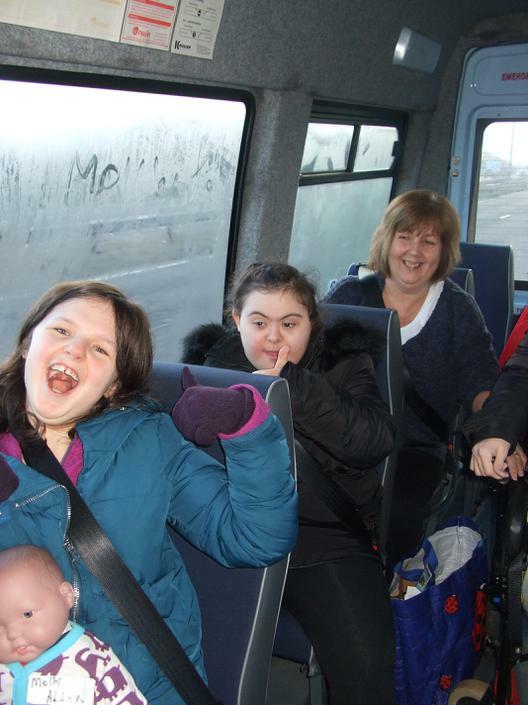 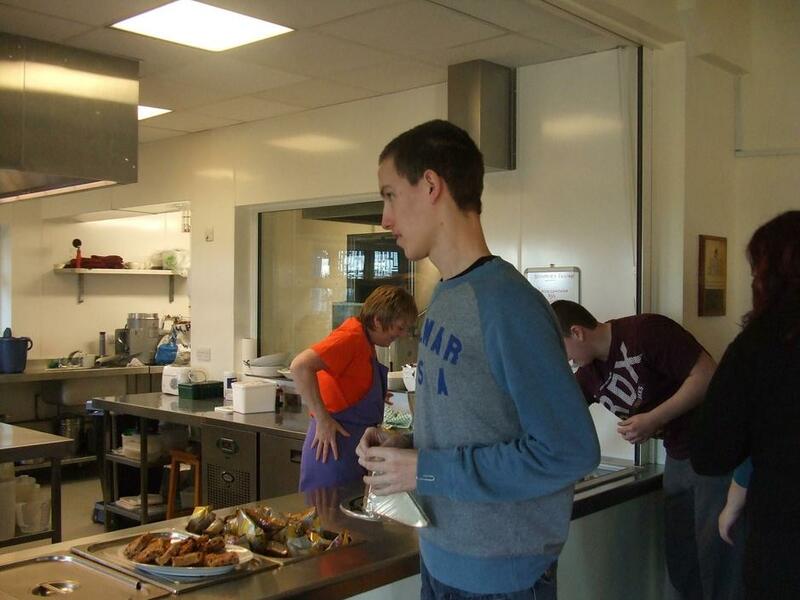 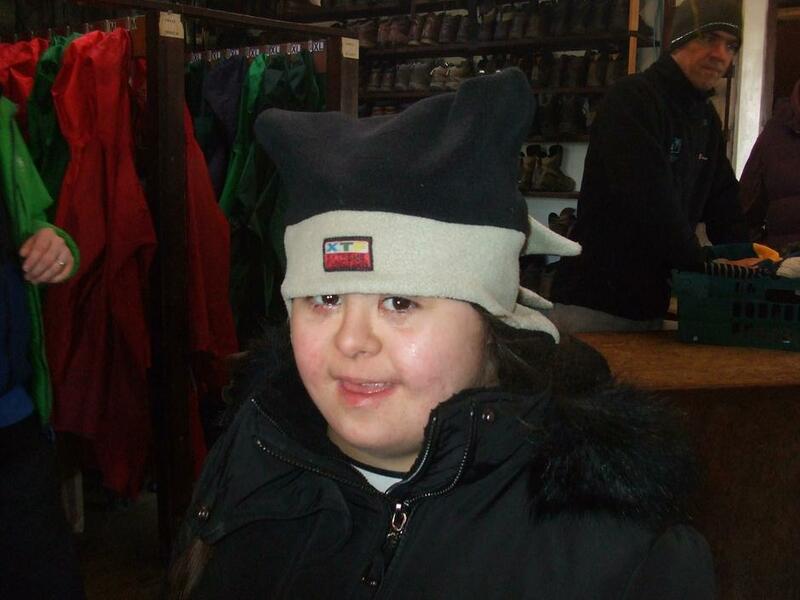 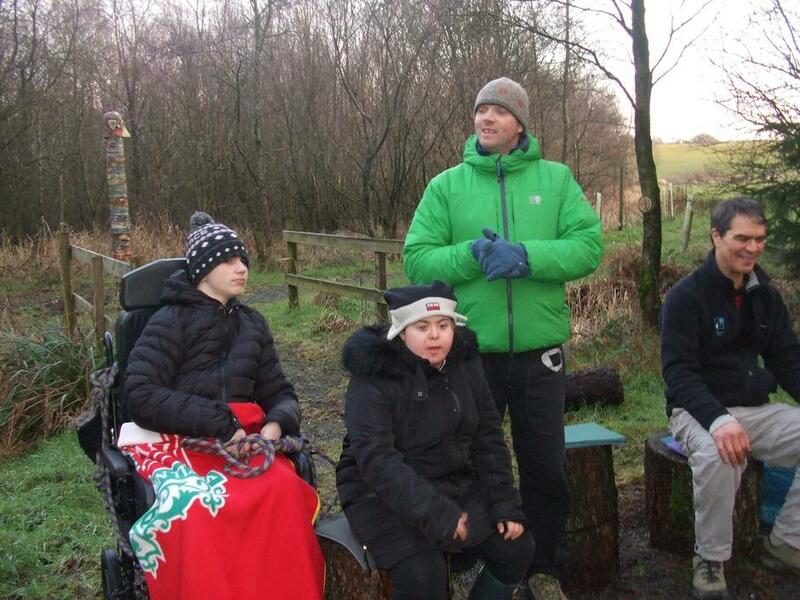 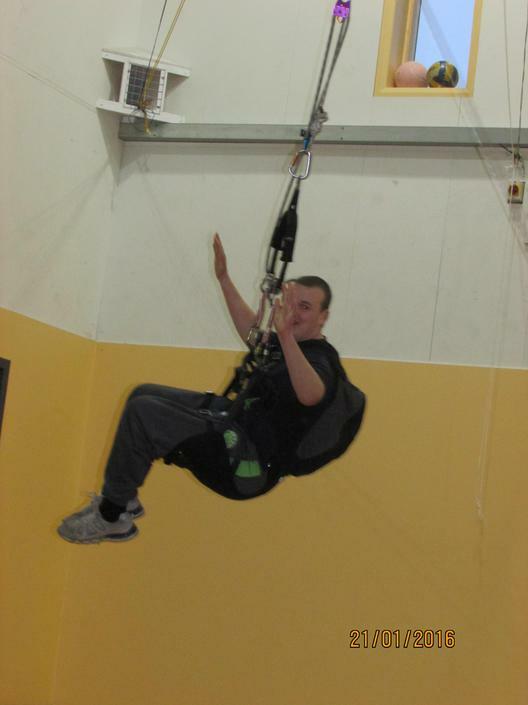 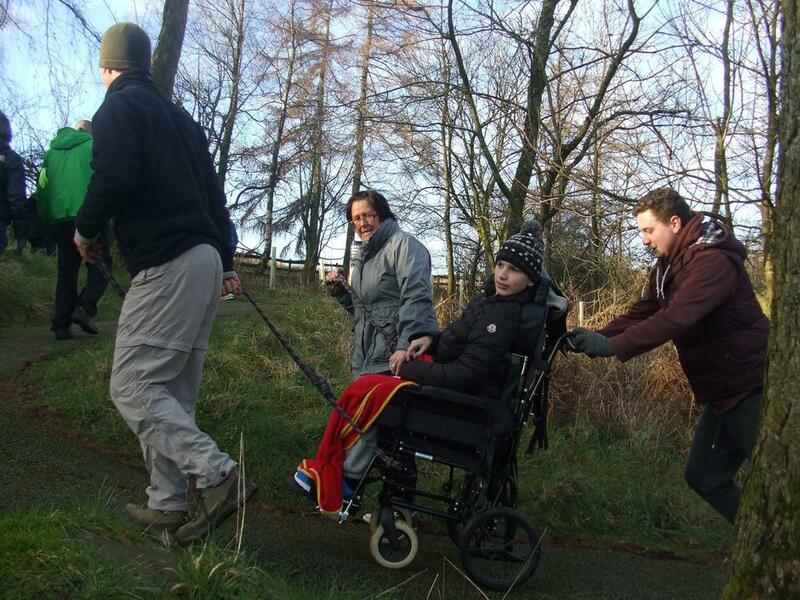 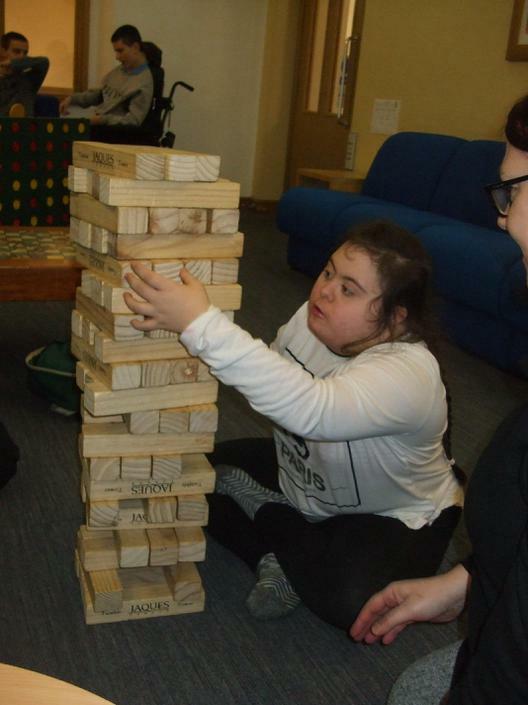 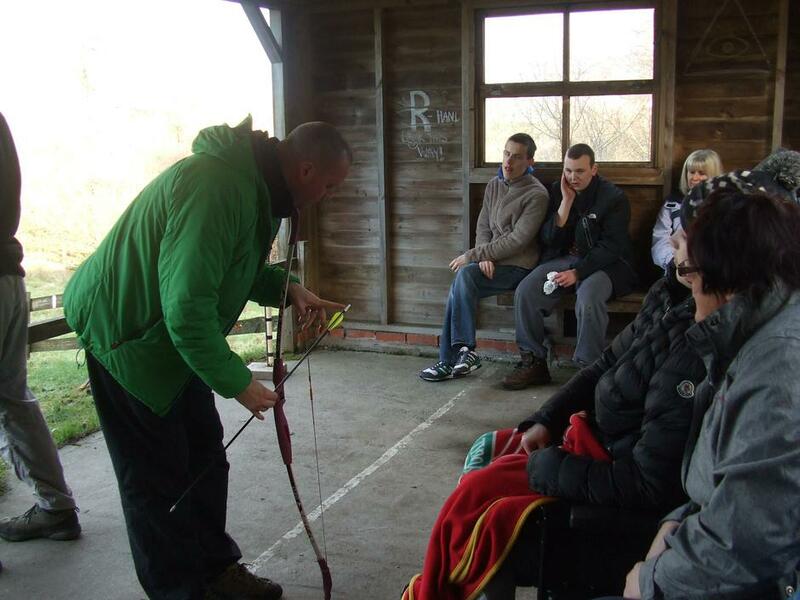 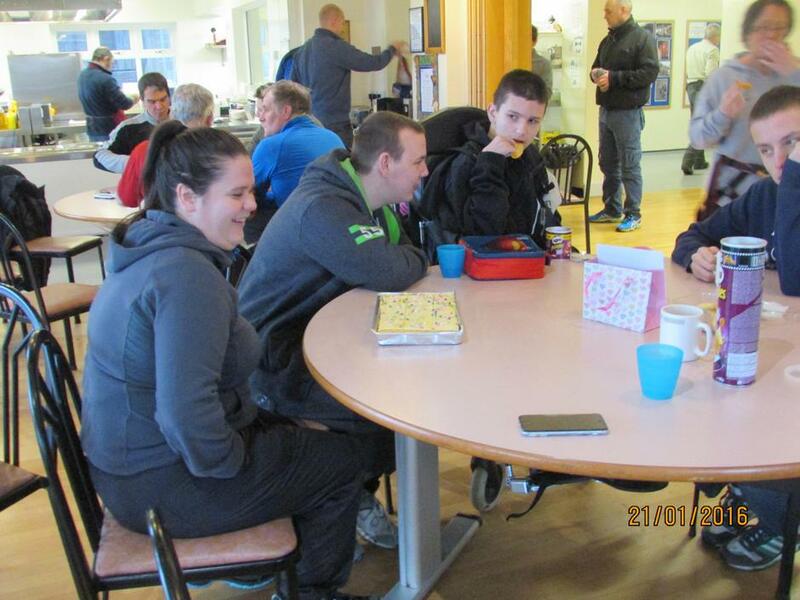 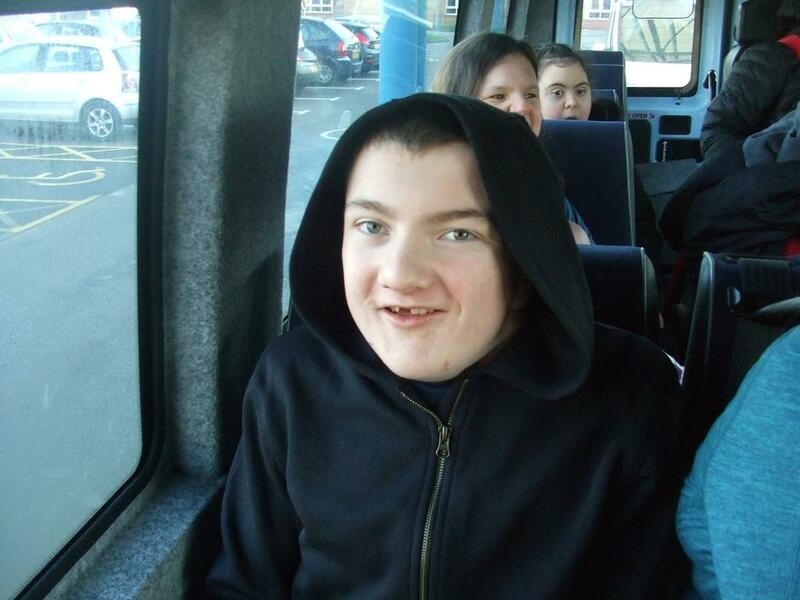 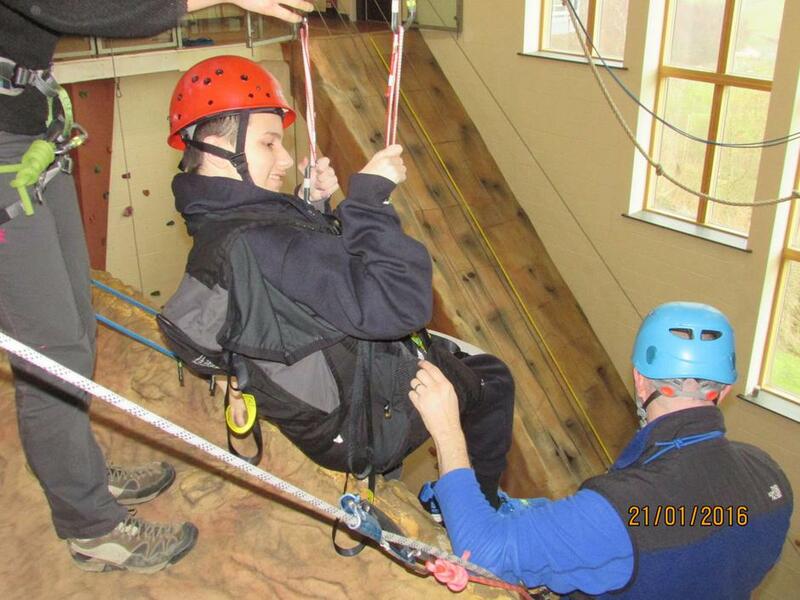 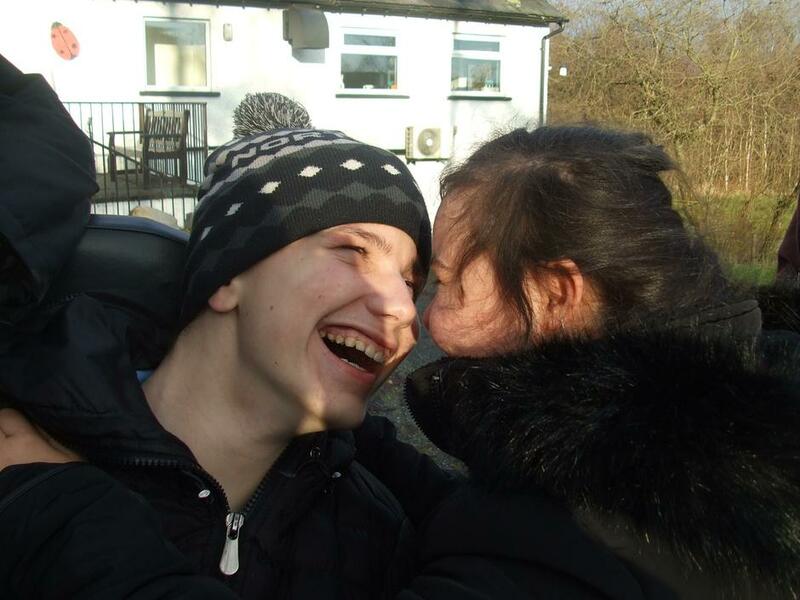 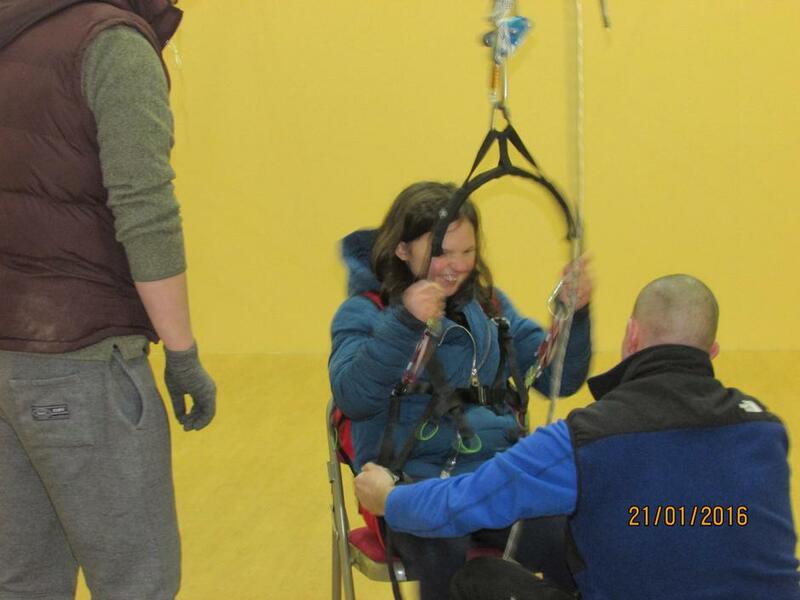 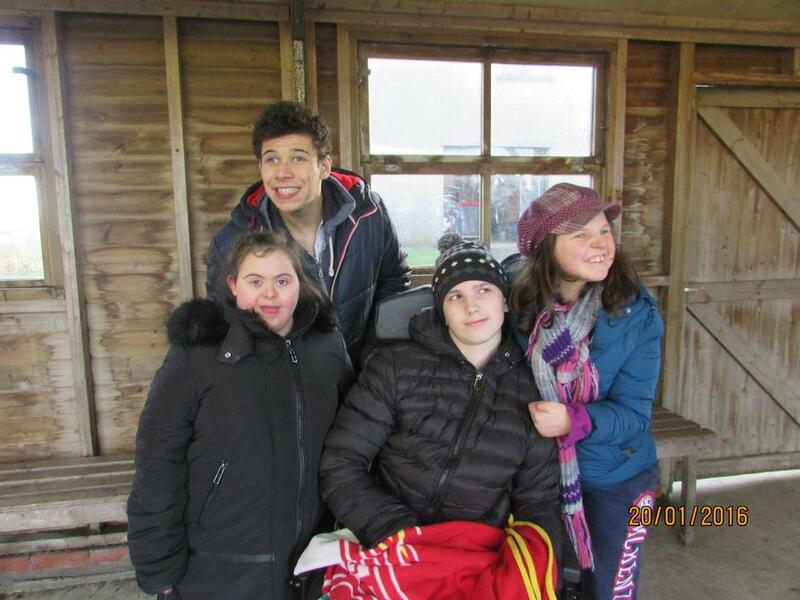 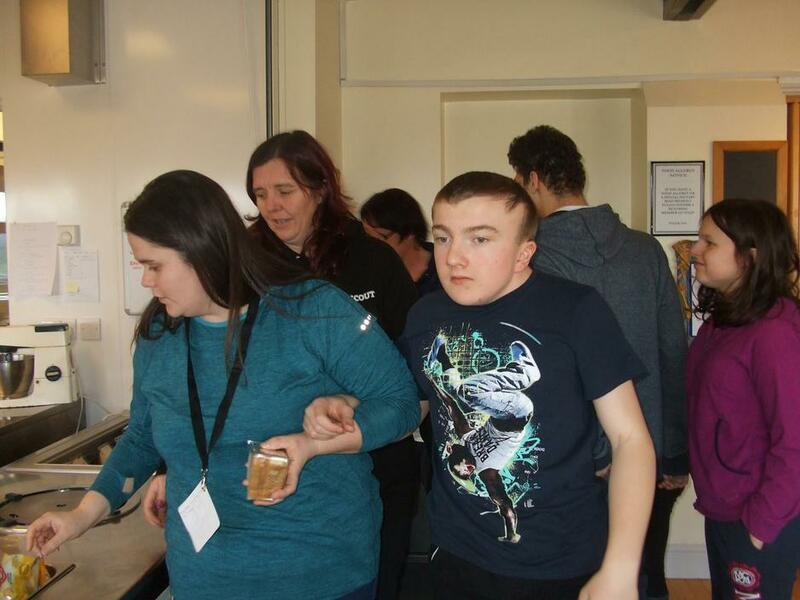 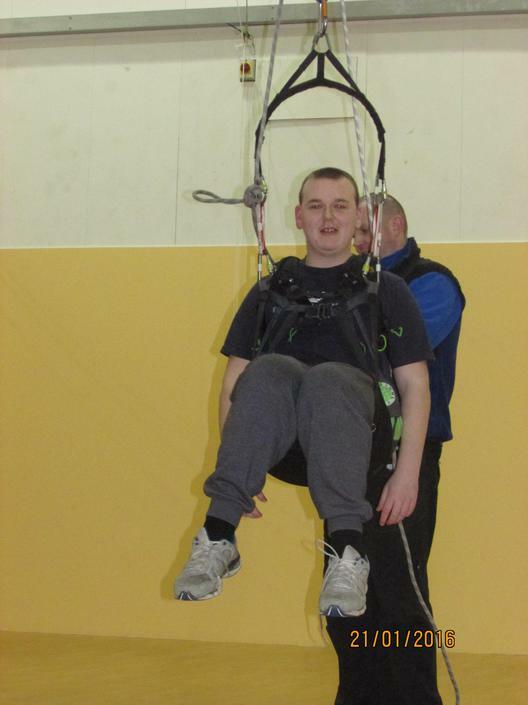 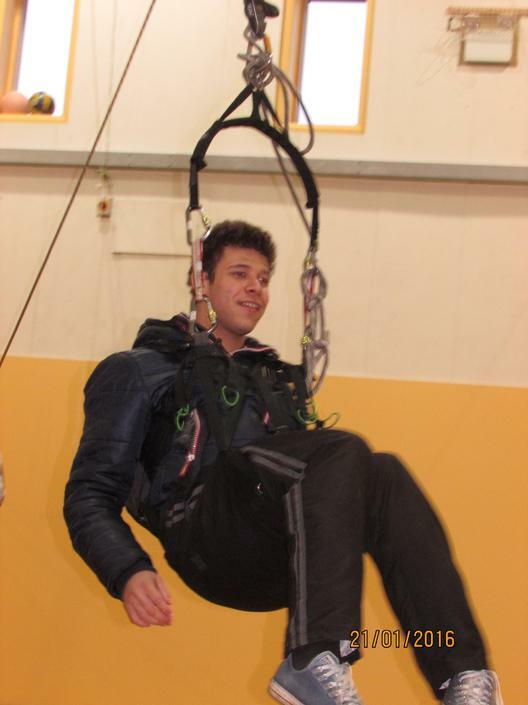 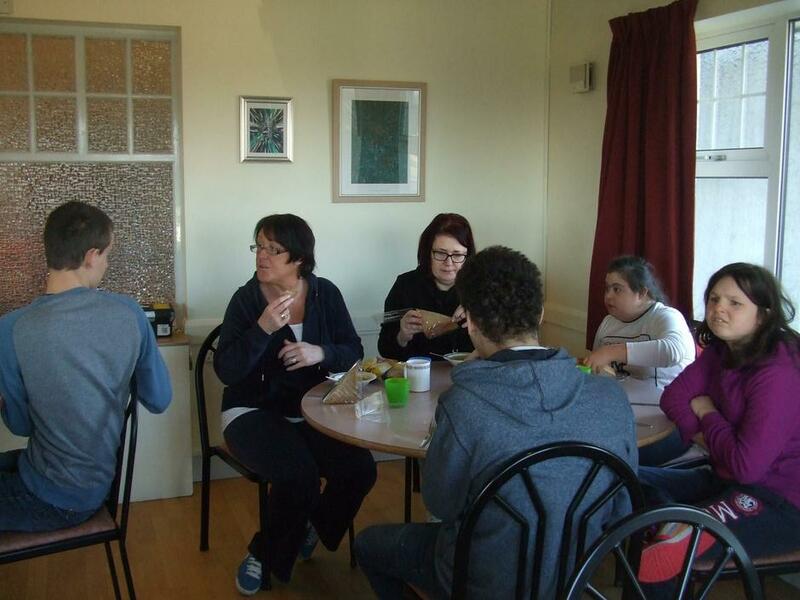 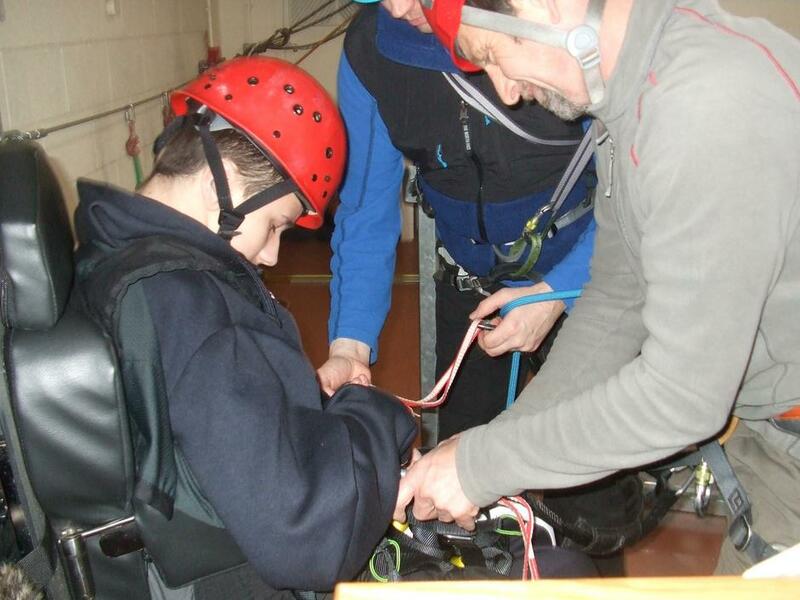 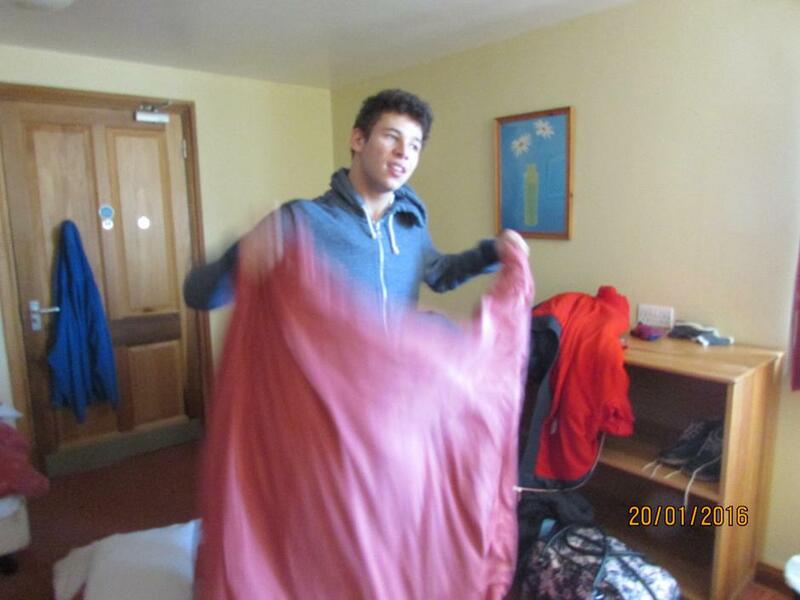 The staff who accompanied them were amazed by each and every young person and their determination to try new things that they have not tried before. 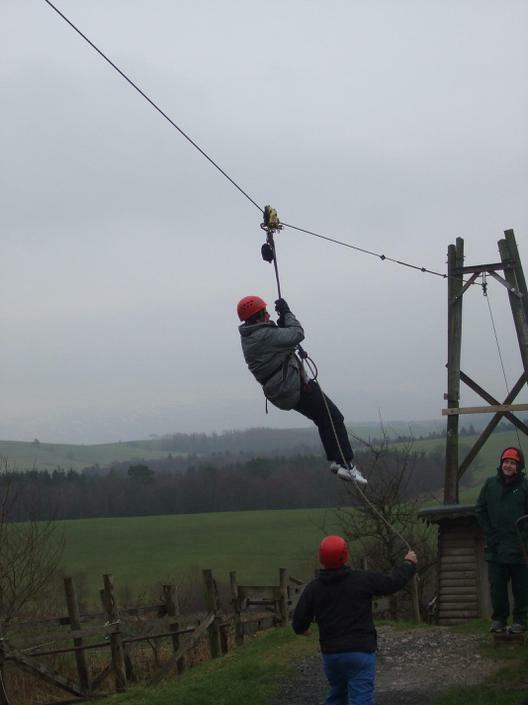 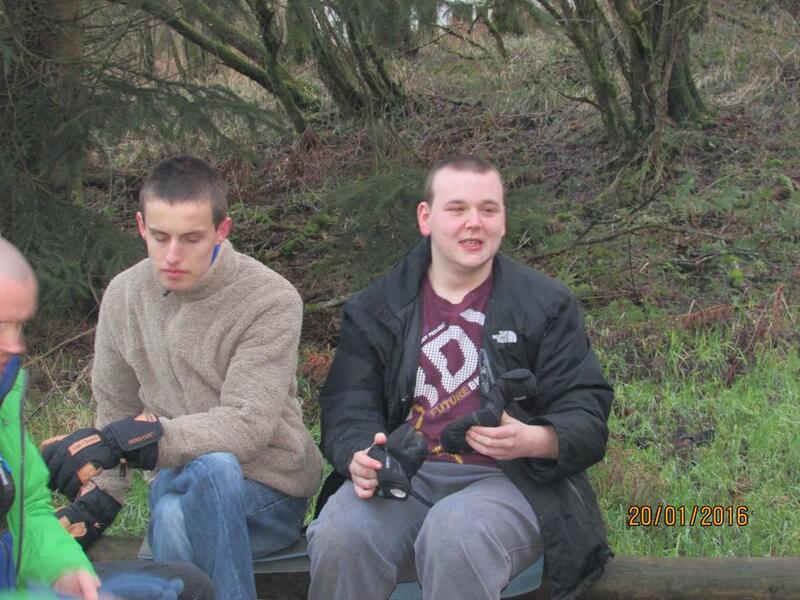 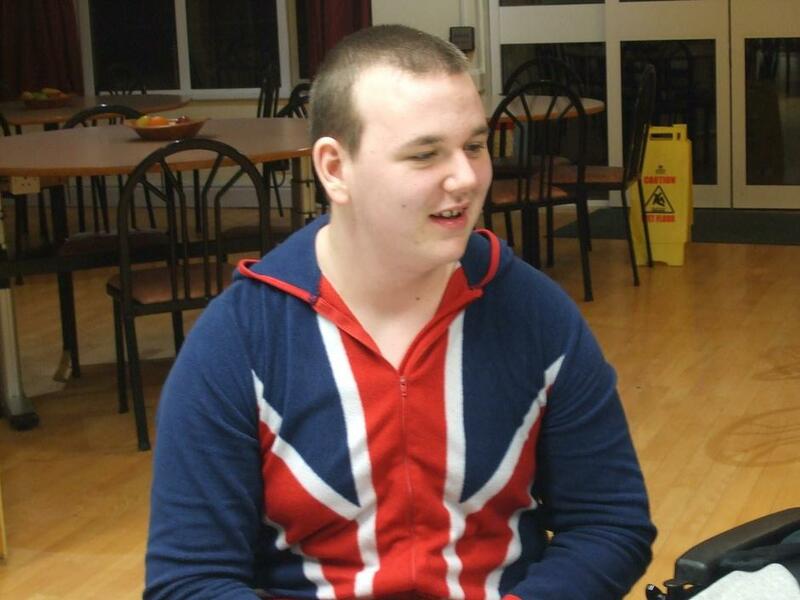 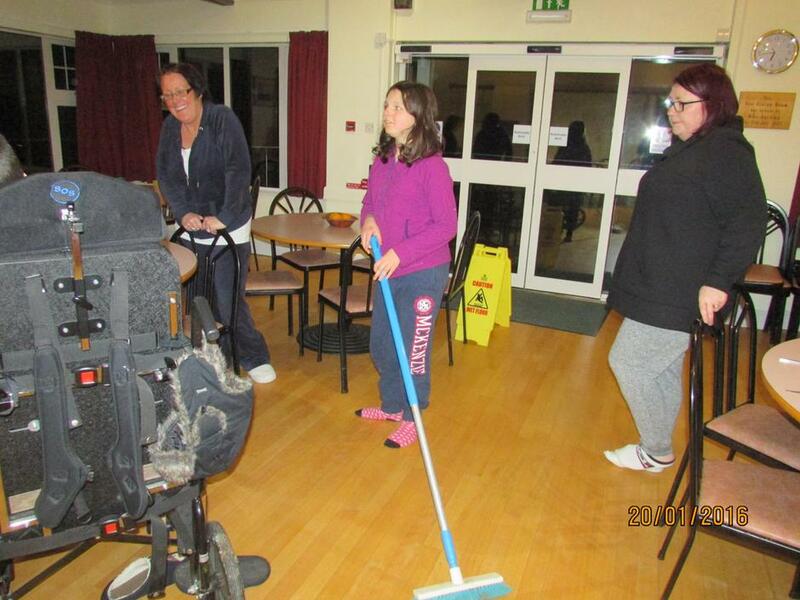 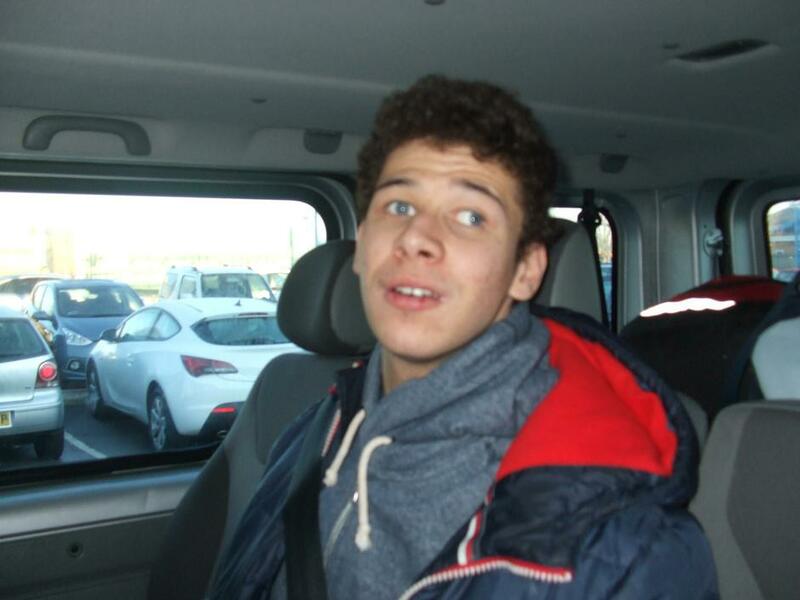 Take a look at our photographs.